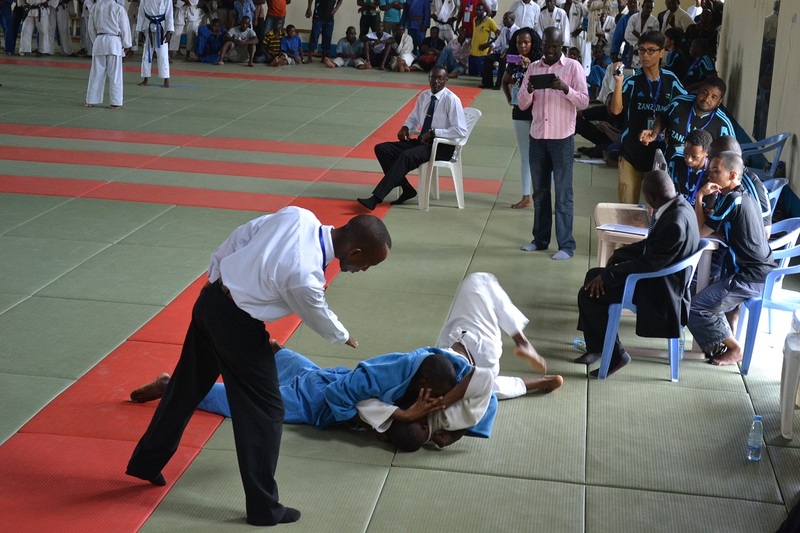 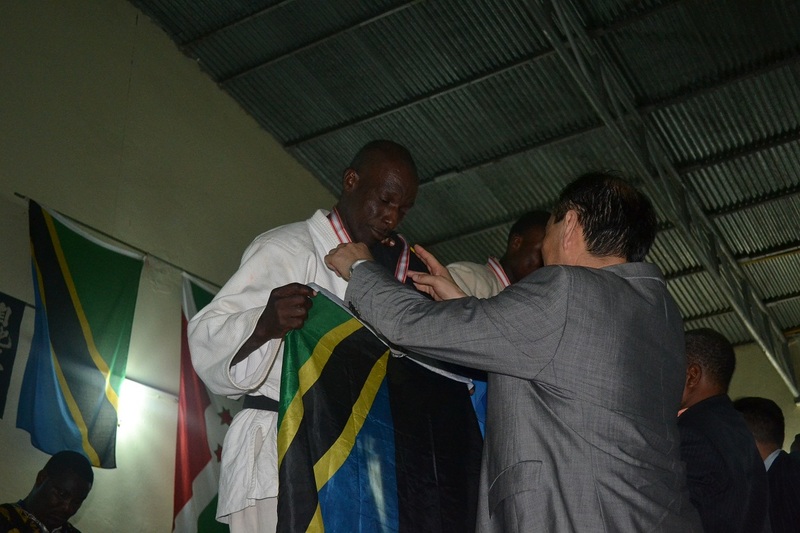 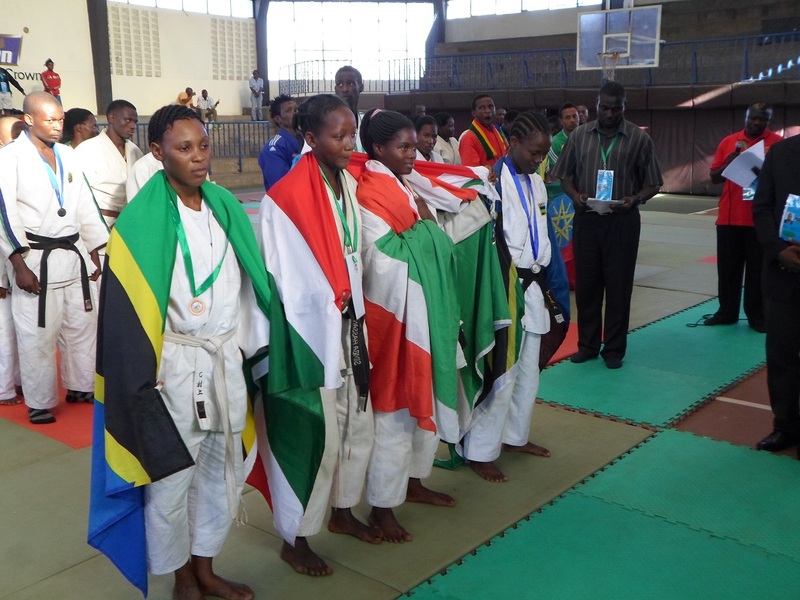 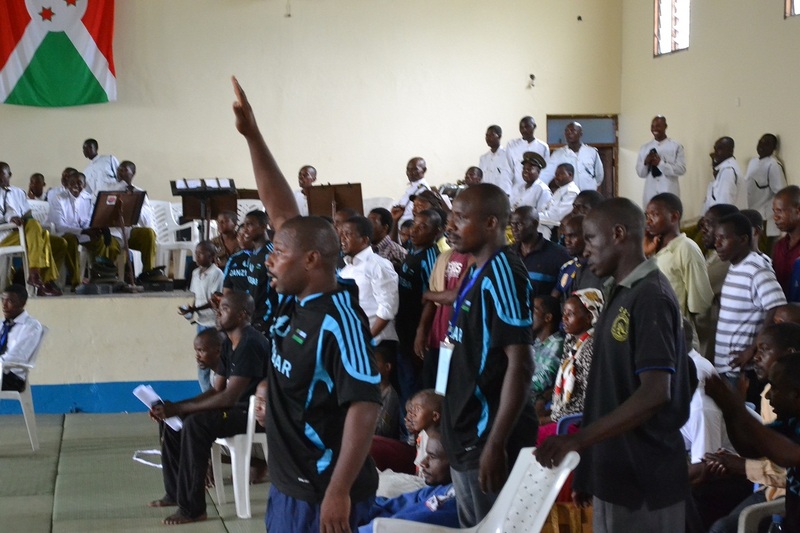 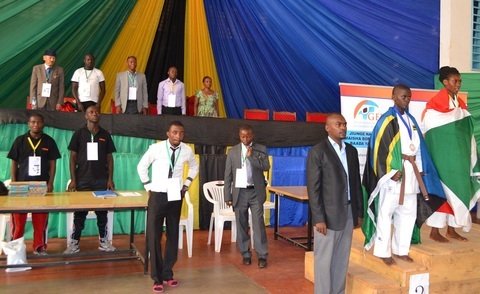 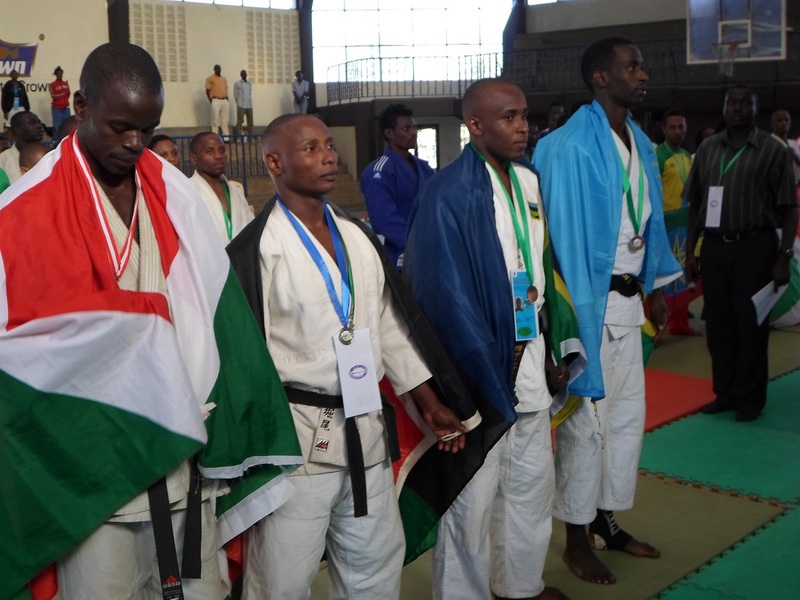 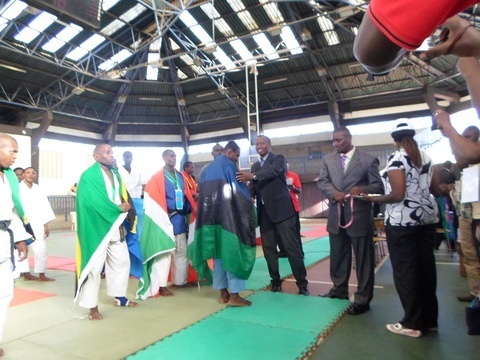 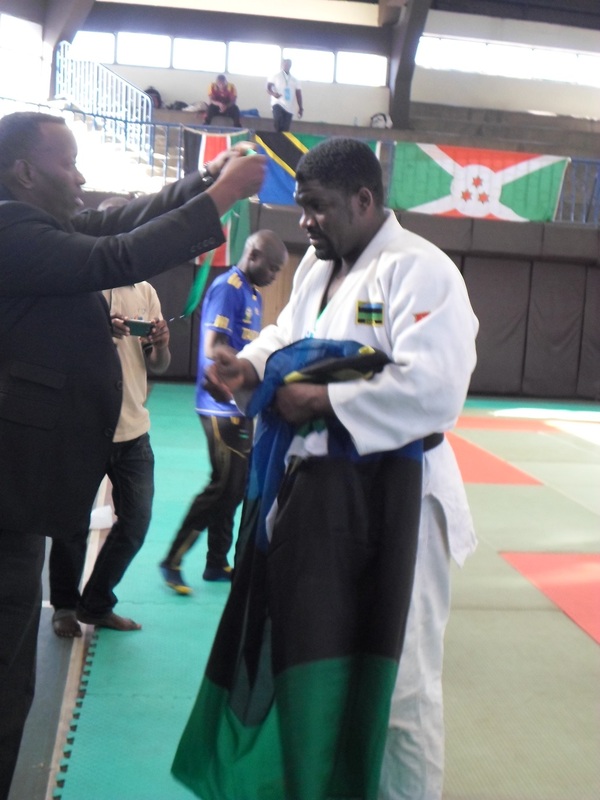 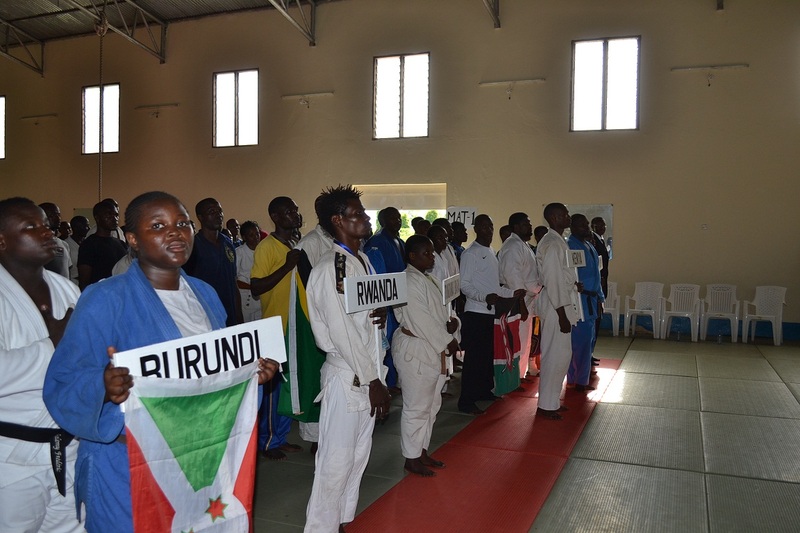 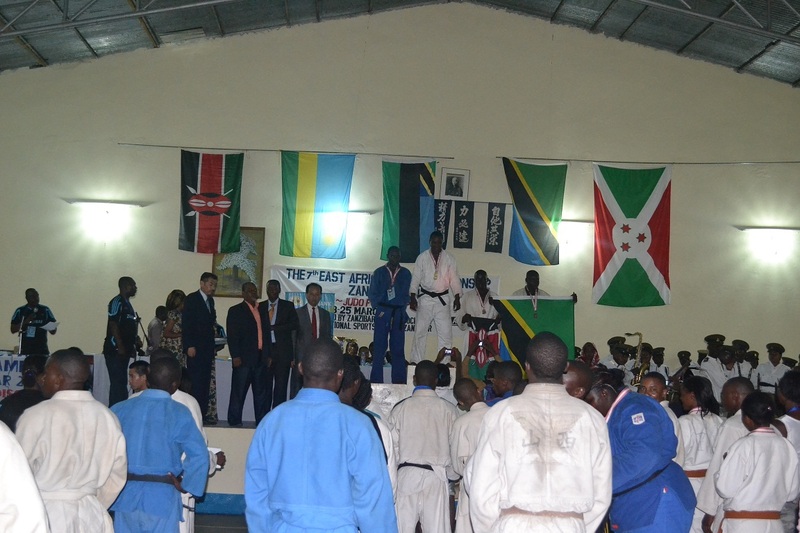 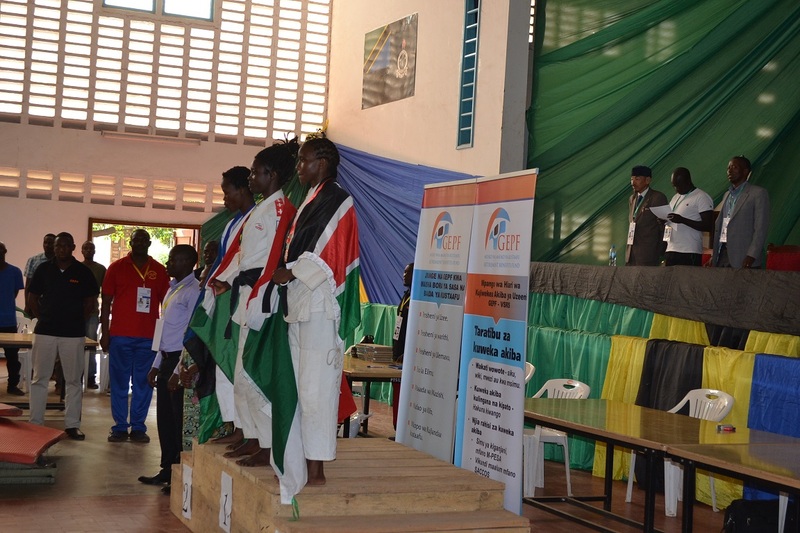 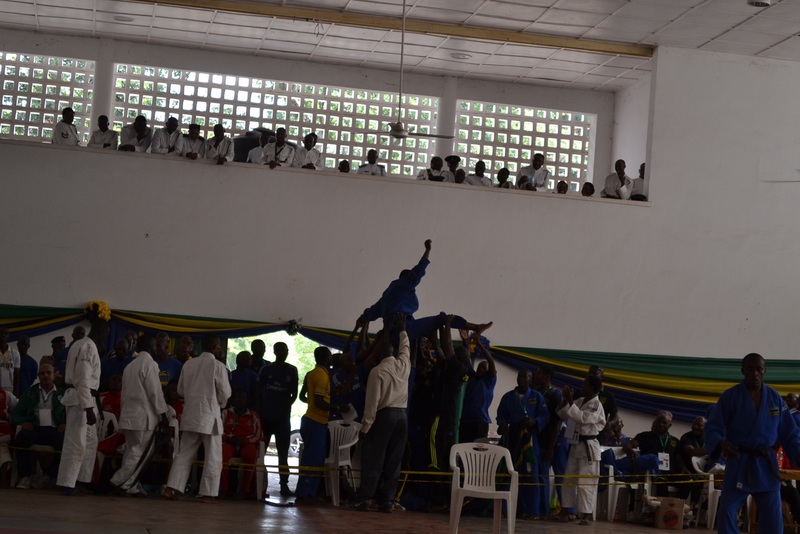 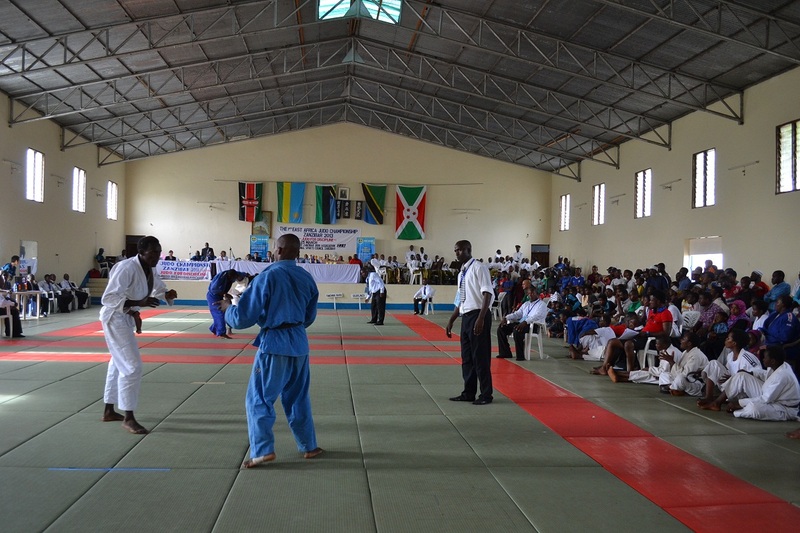 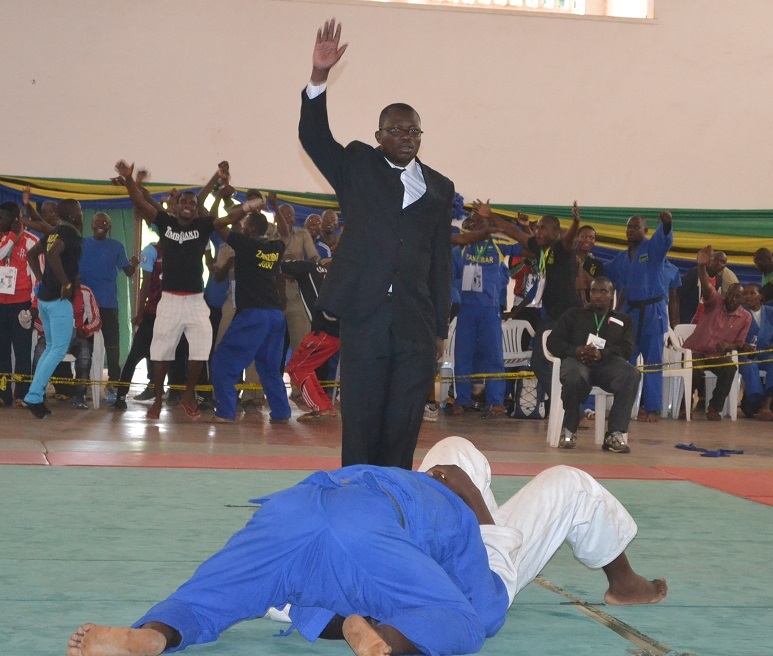 The Ceremony of National Flag for the 10th East Africa Judo Championship Bujumbura 2016. 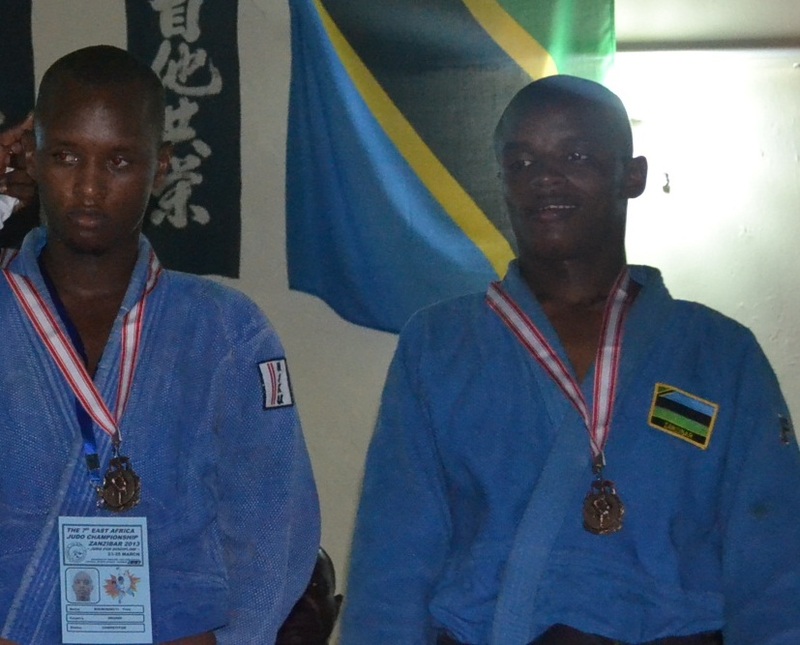 *Masoud became 9 times Gold medalist in total 10 times East Africa Judo Championship! 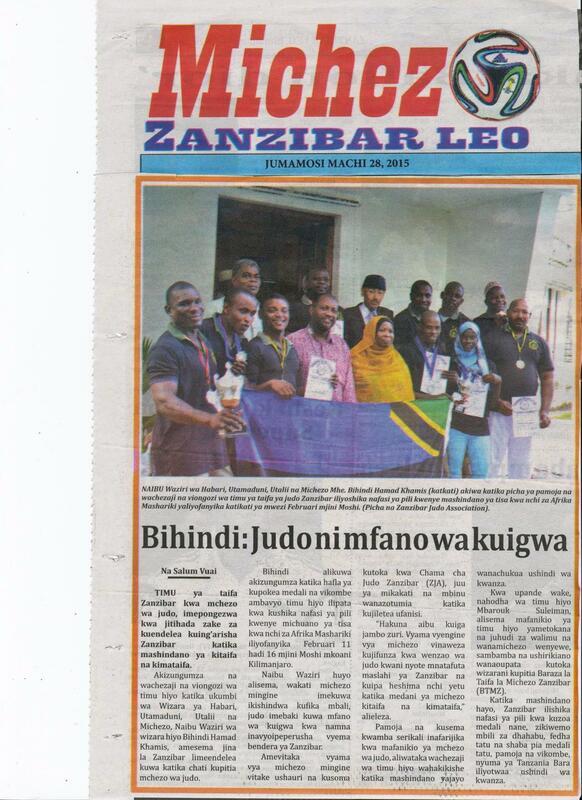 This is the great record!! 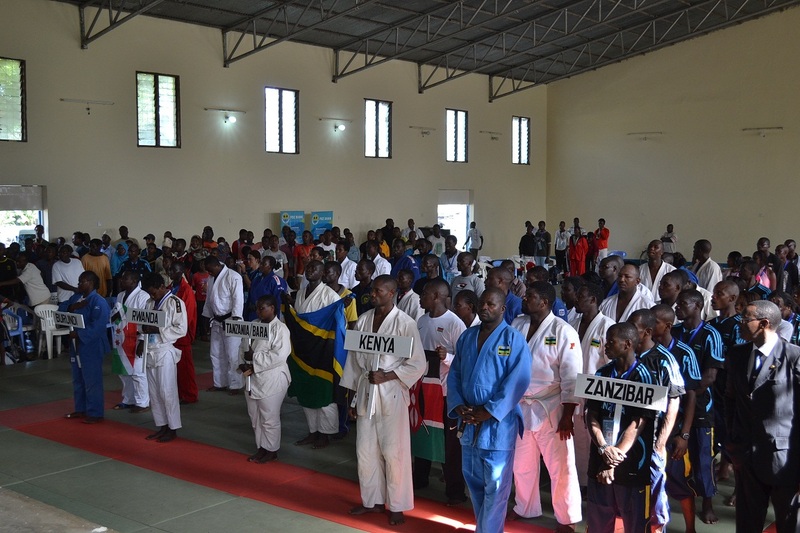 for the 10th East Africa Judo Championship Bujumbura 2016 at VIP room in Amani National Studium in Zanzibar. 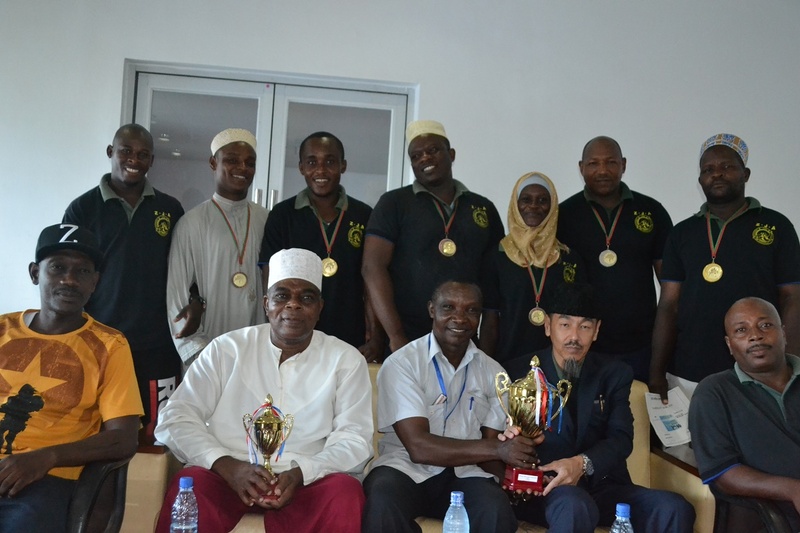 Honorary Guest was Sports Commisioner, Mr.Nasoro . 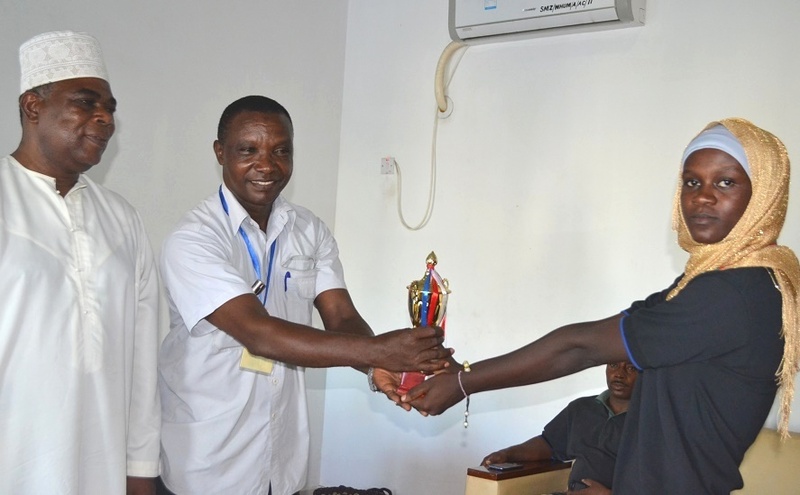 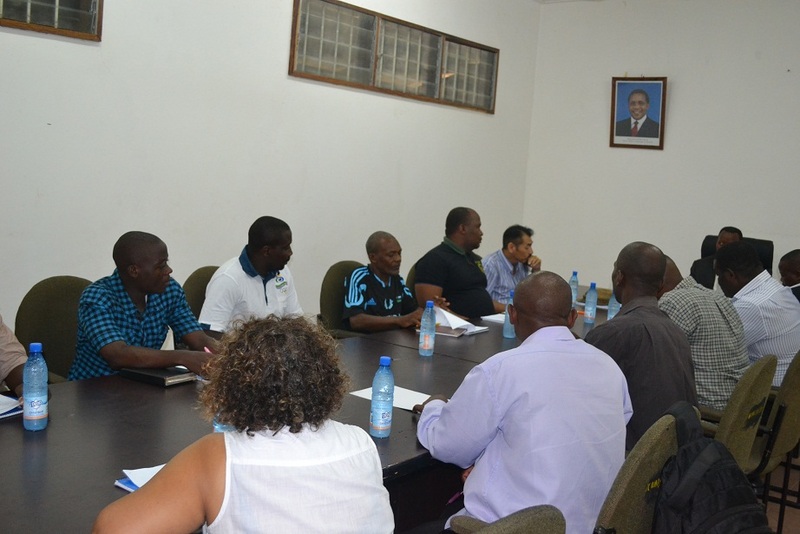 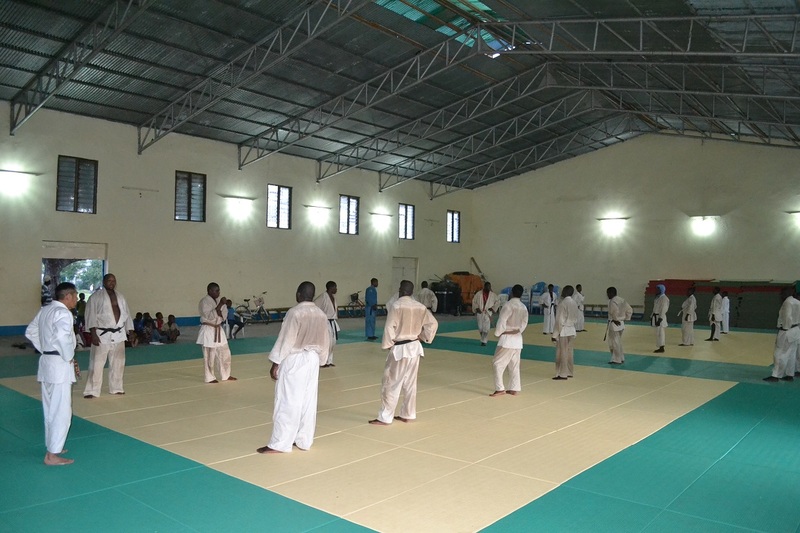 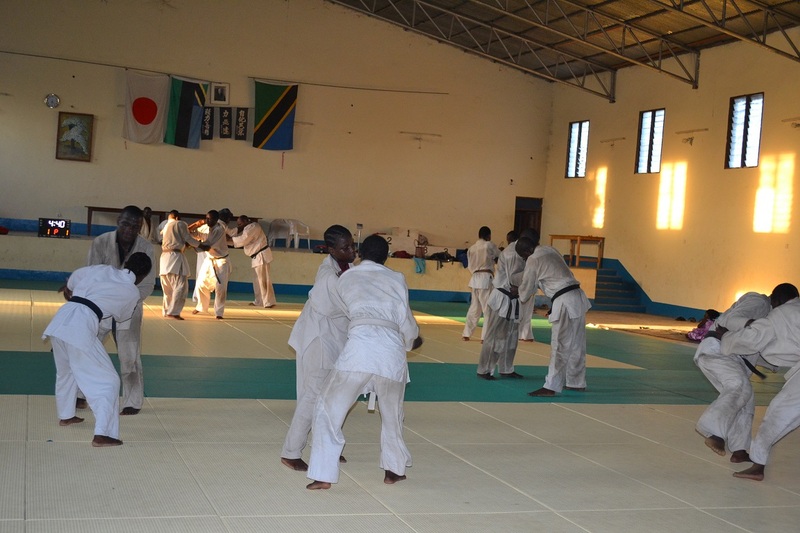 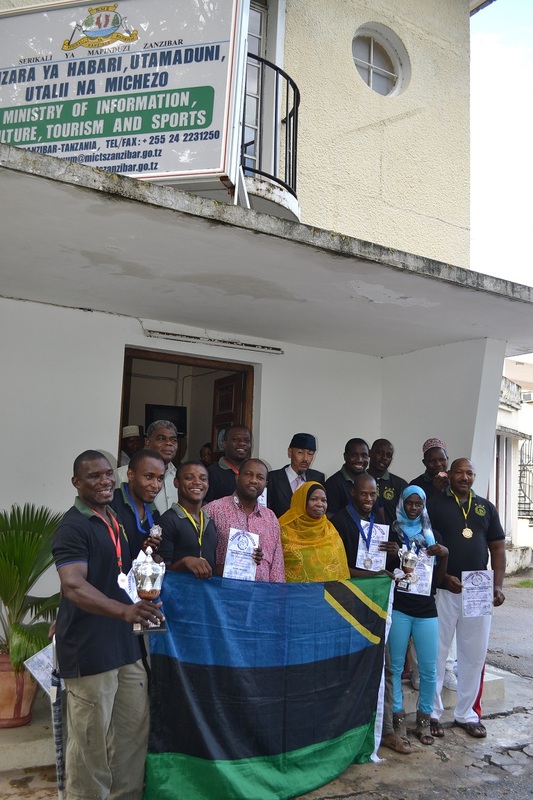 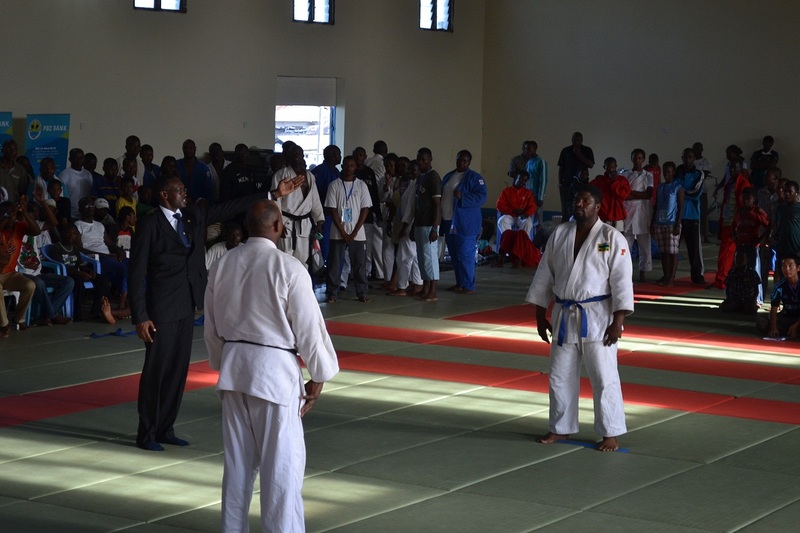 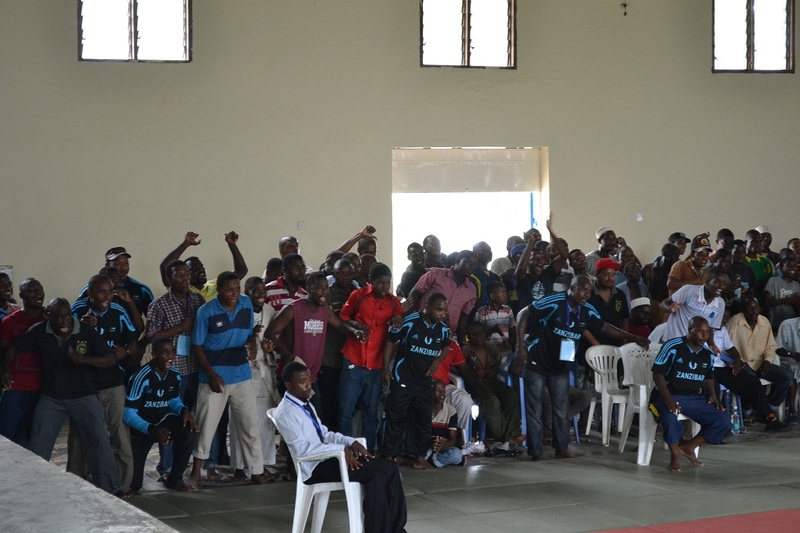 The National Team came back on 01/03/2016, andwe made the meeting at Zanzibar Judo association On 02/03/2016. 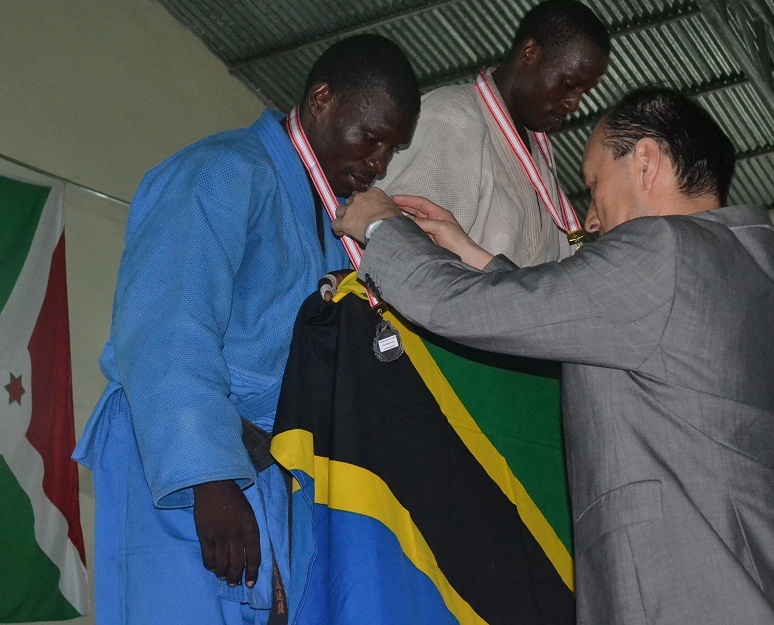 *Masoud became 9 times Gold medalist in total 10 times East Africa Judo Championship! 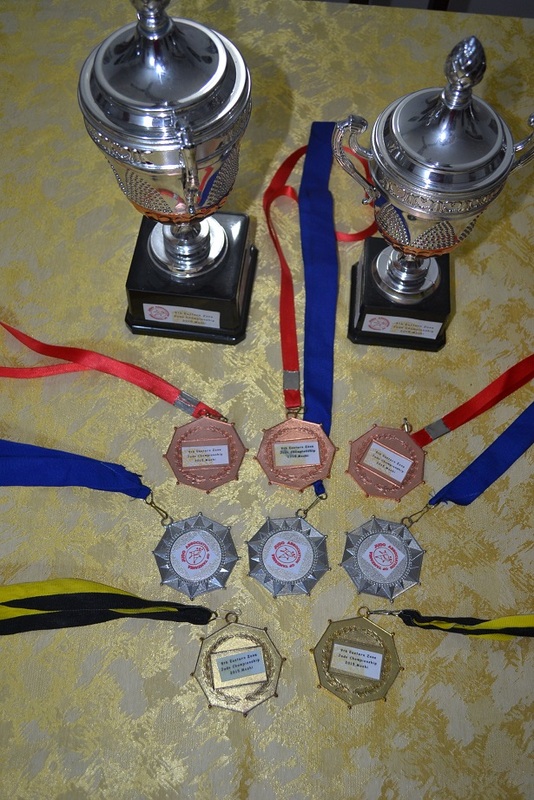 This is the great record!! 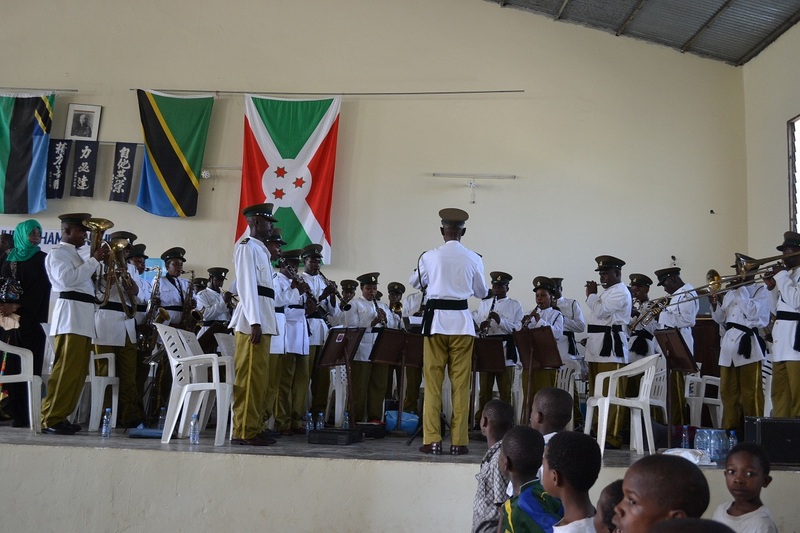 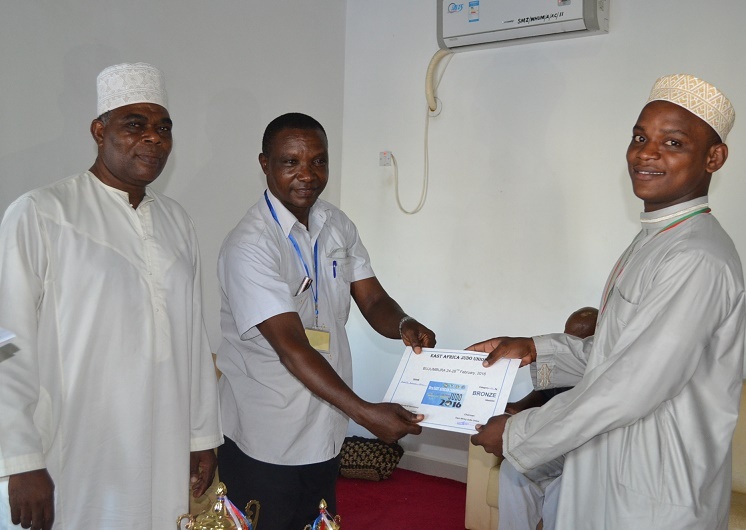 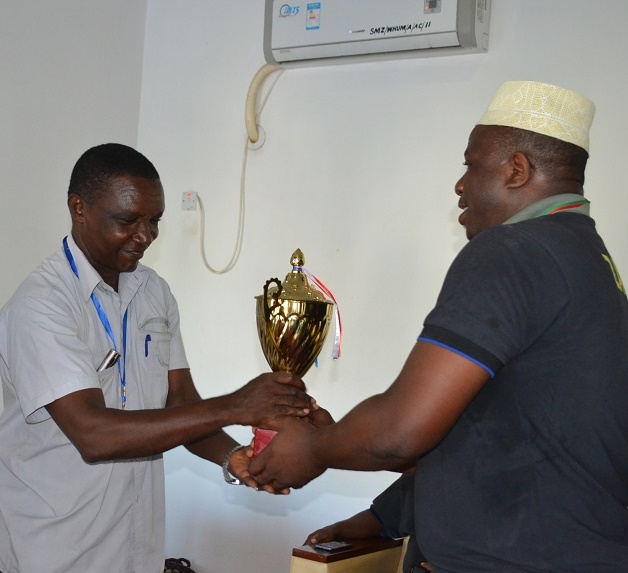 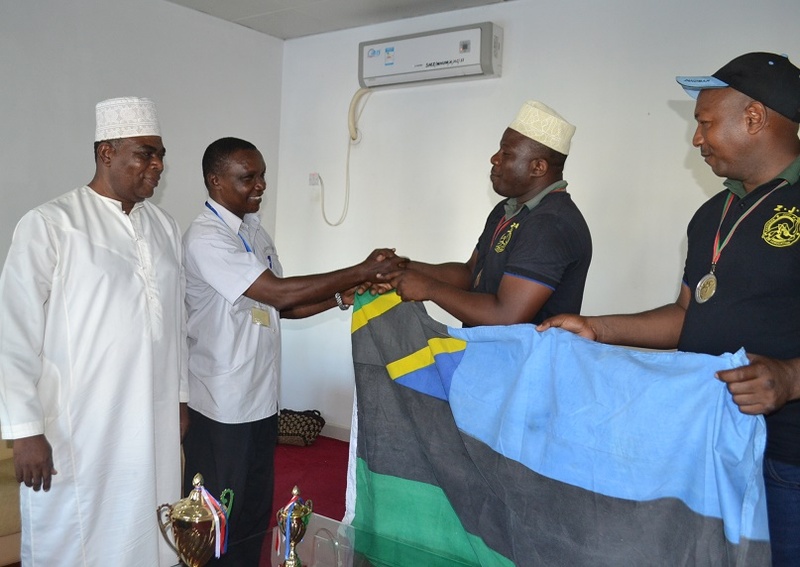 Mr.Khamis O.Mzee gave our Captain for Zanzibar National Flag. 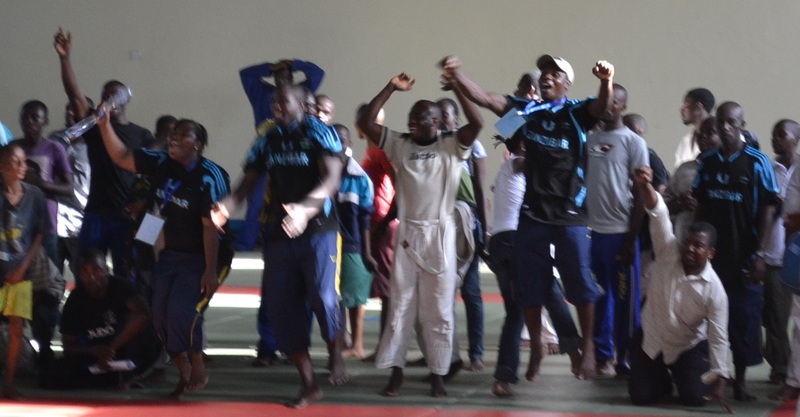 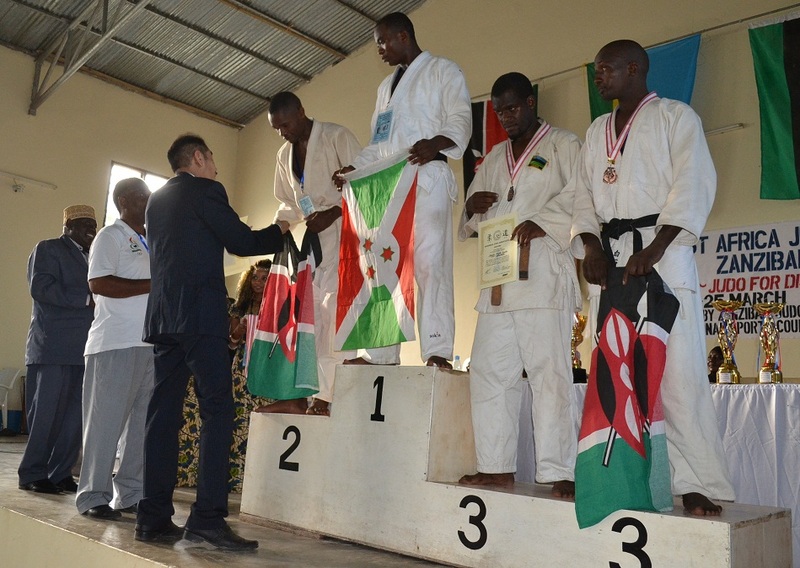 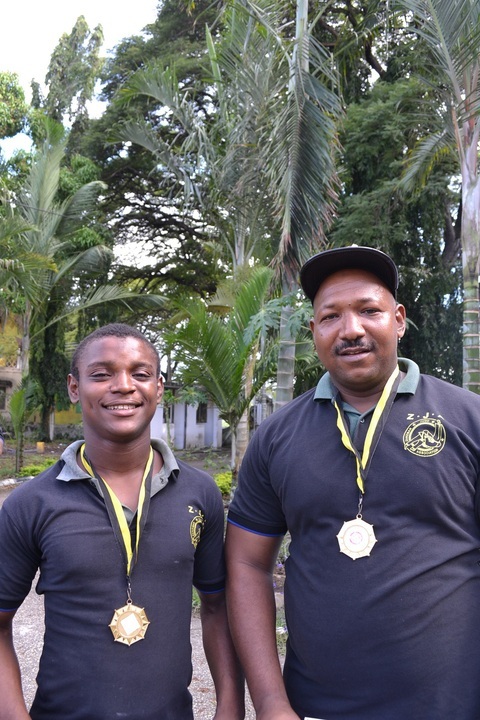 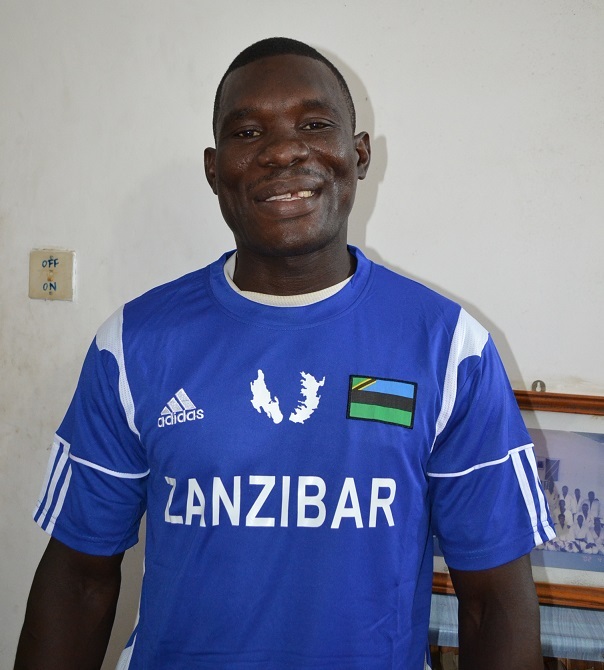 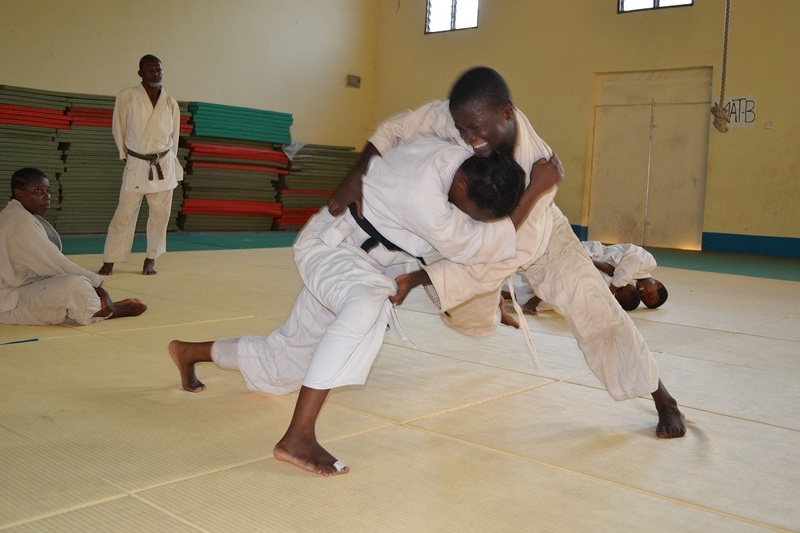 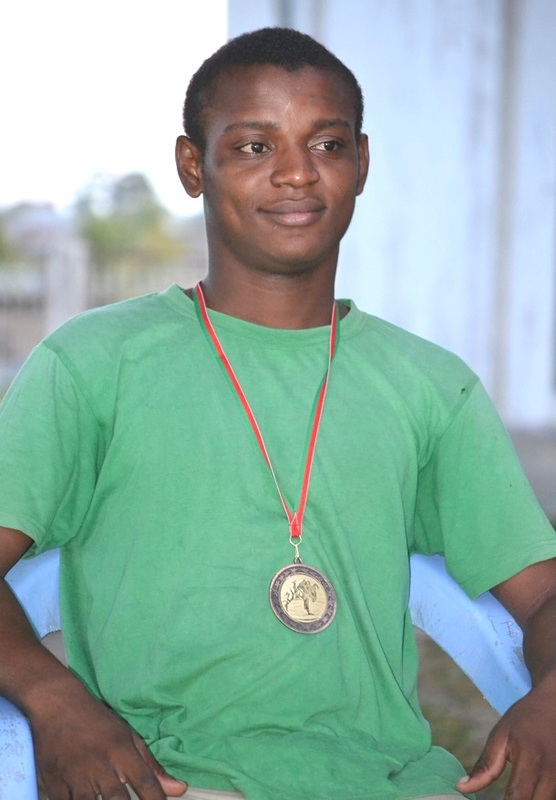 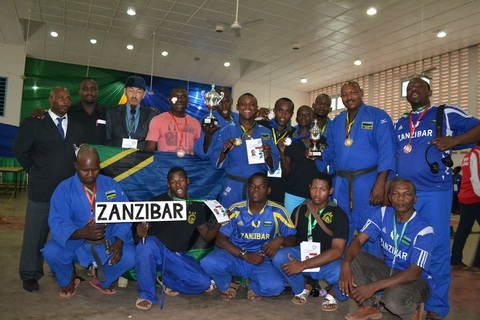 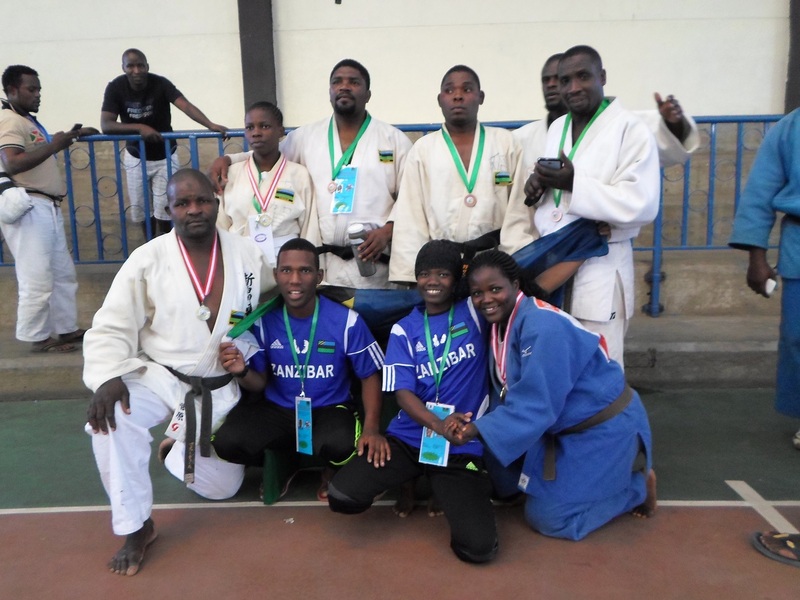 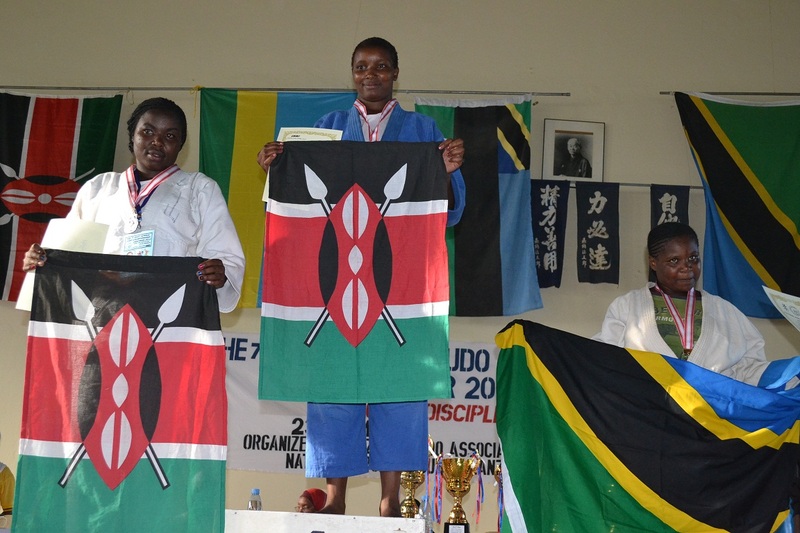 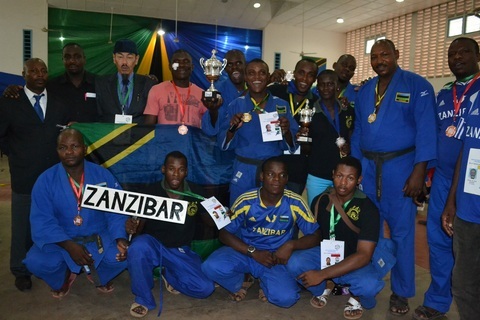 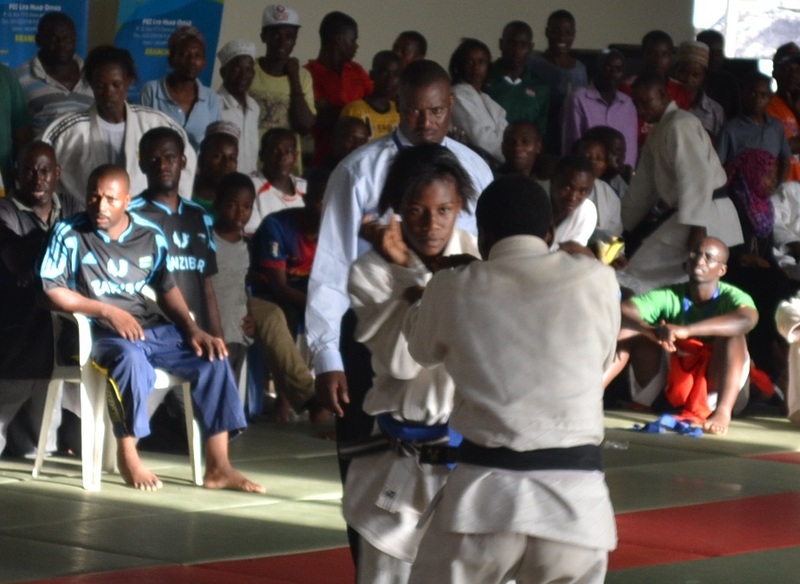 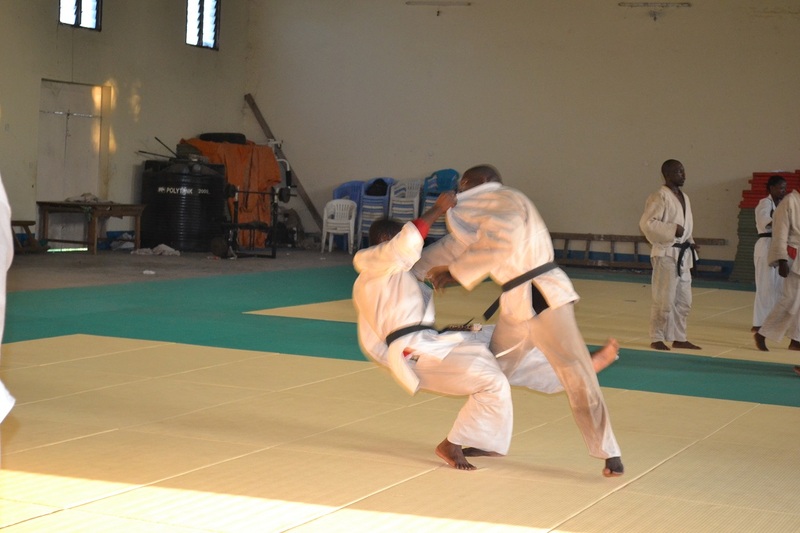 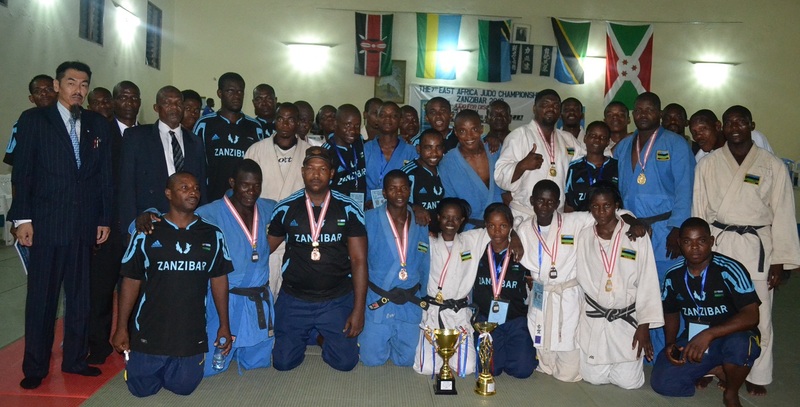 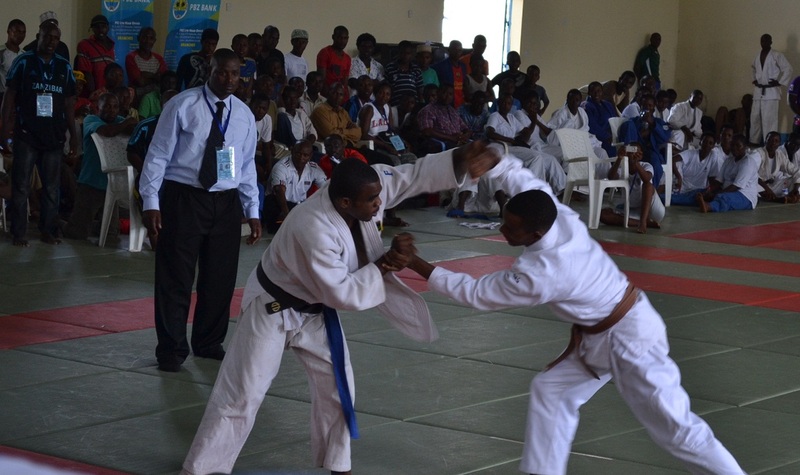 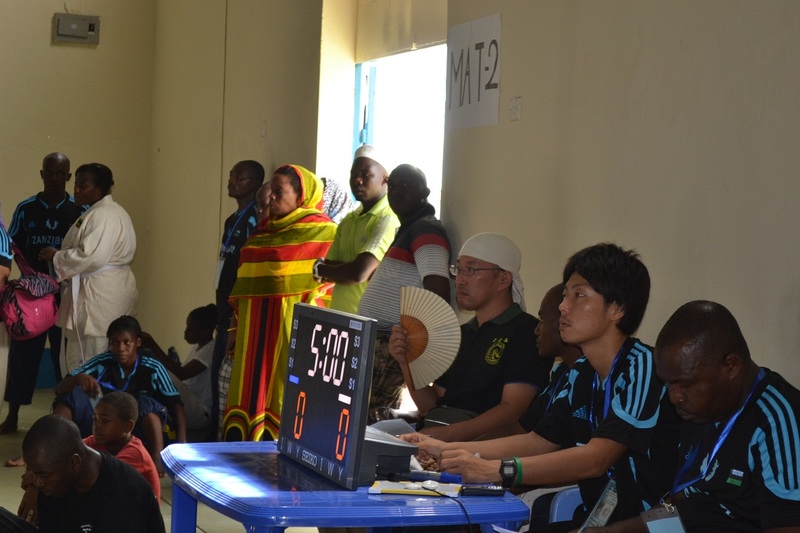 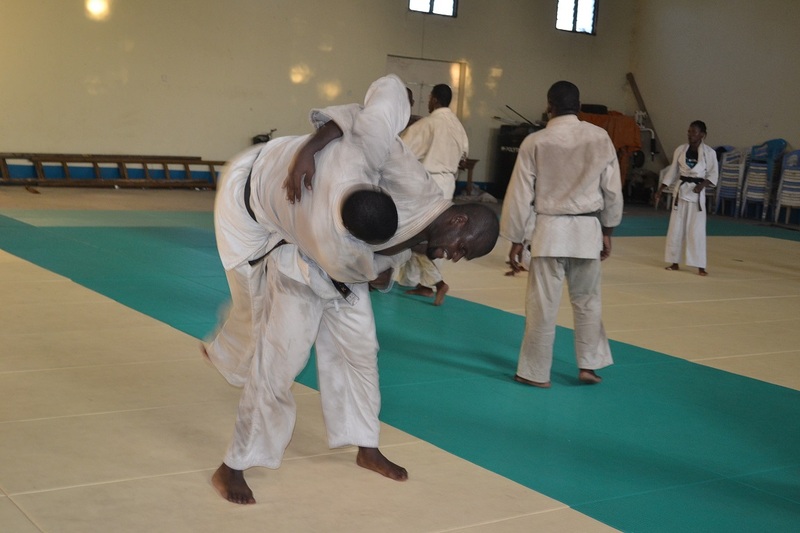 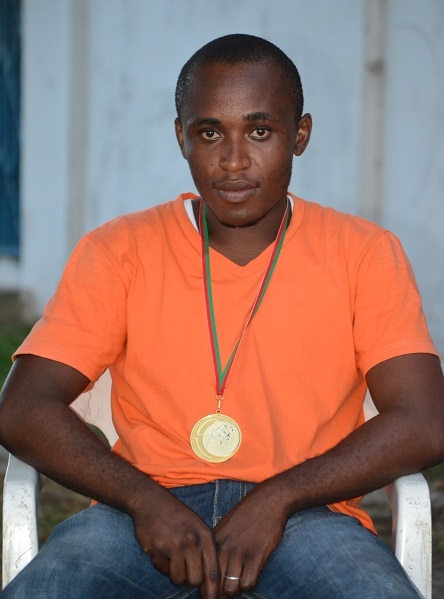 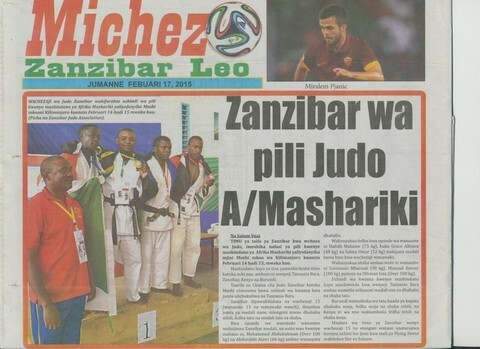 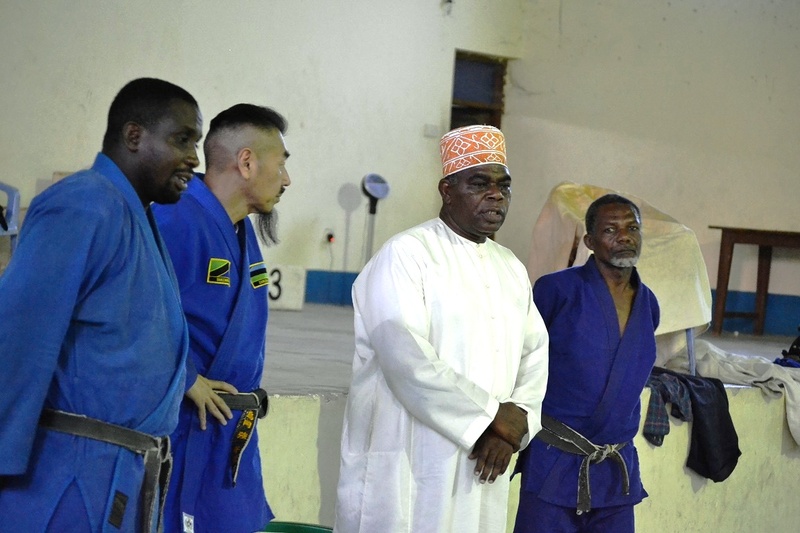 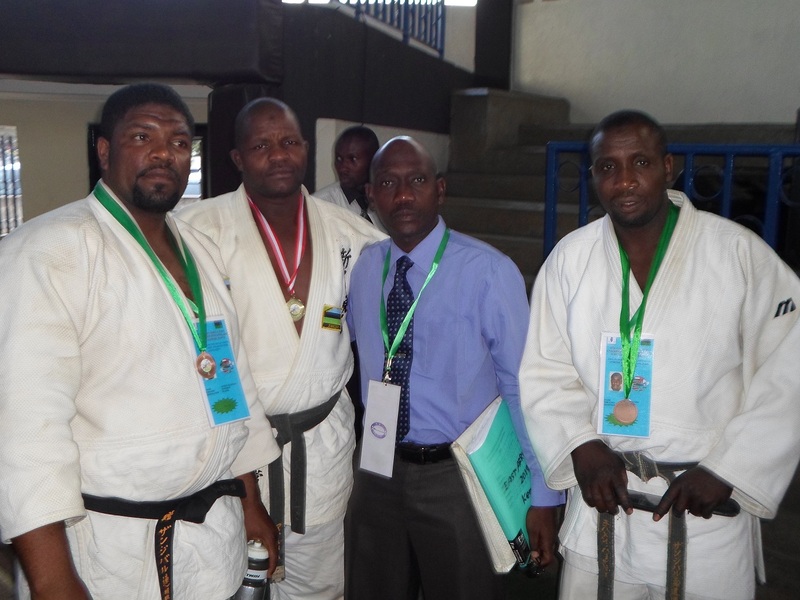 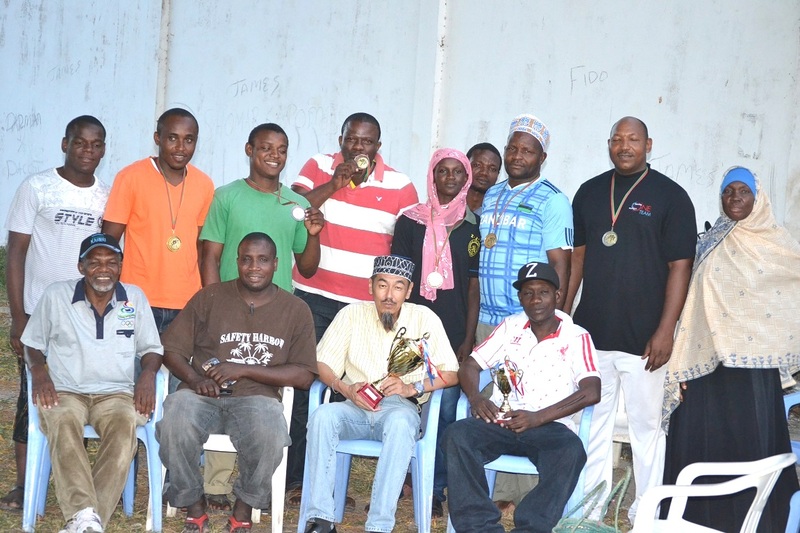 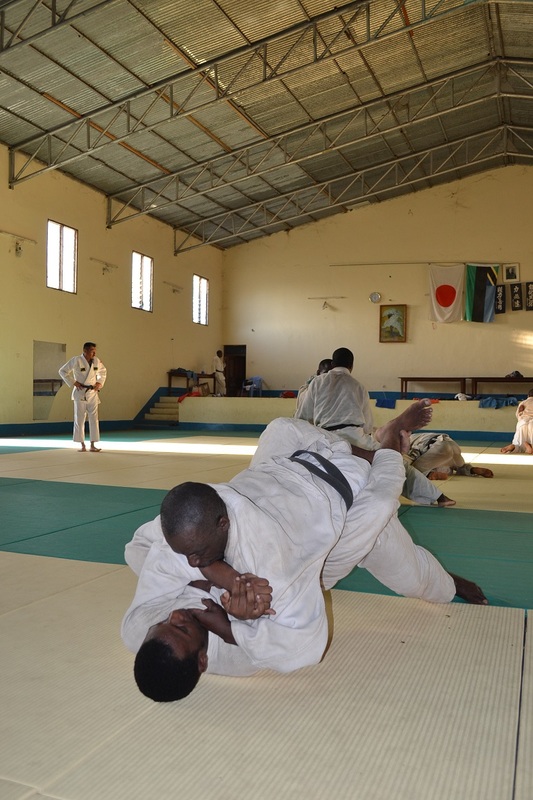 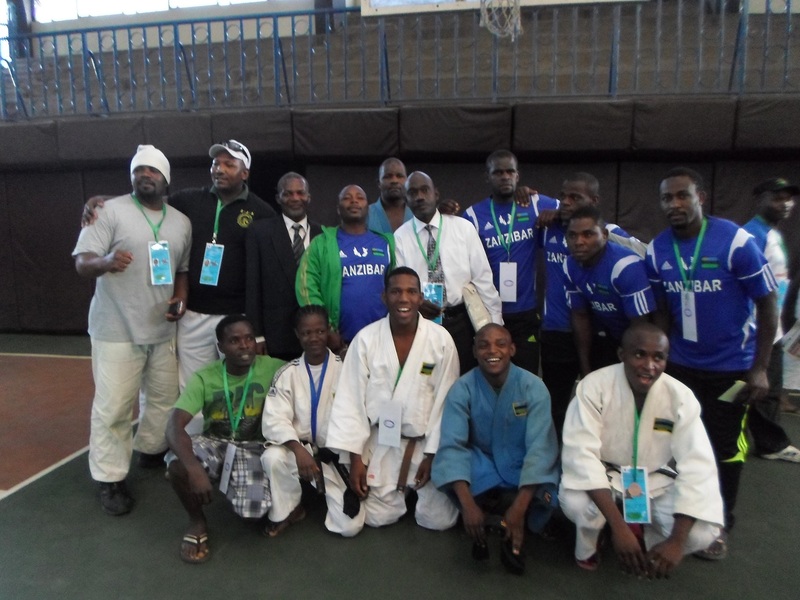 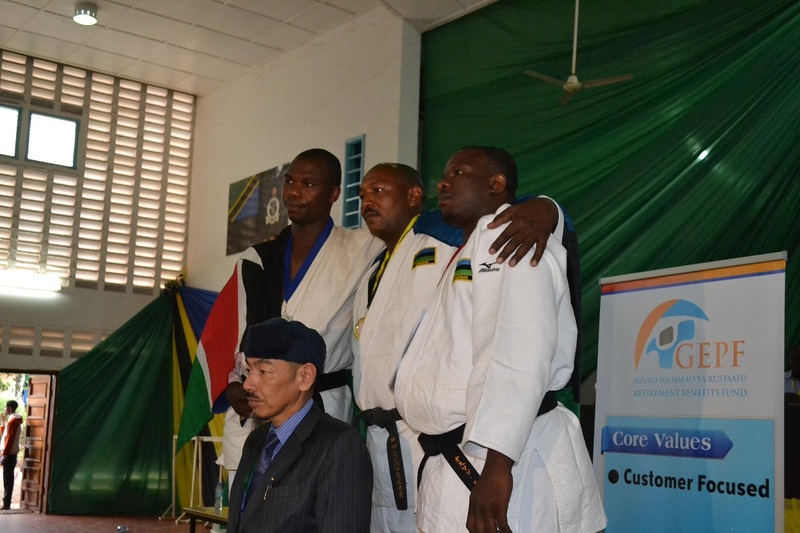 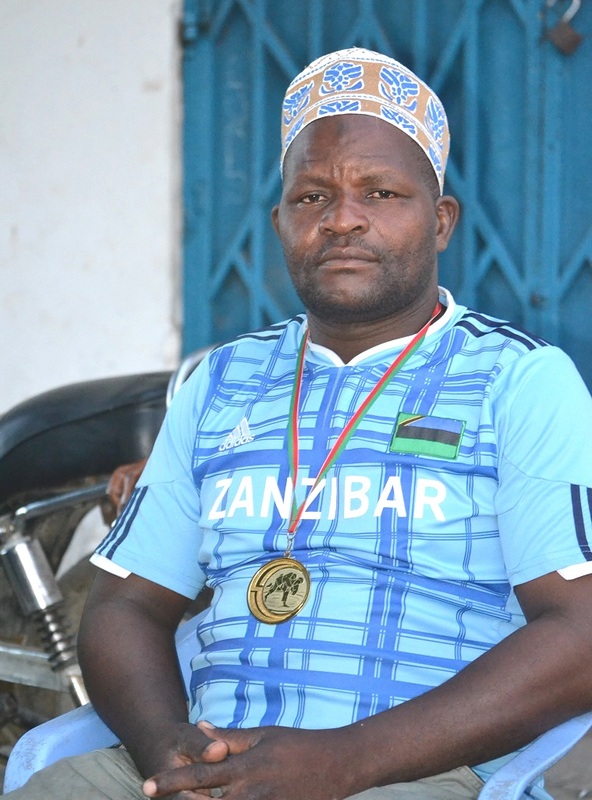 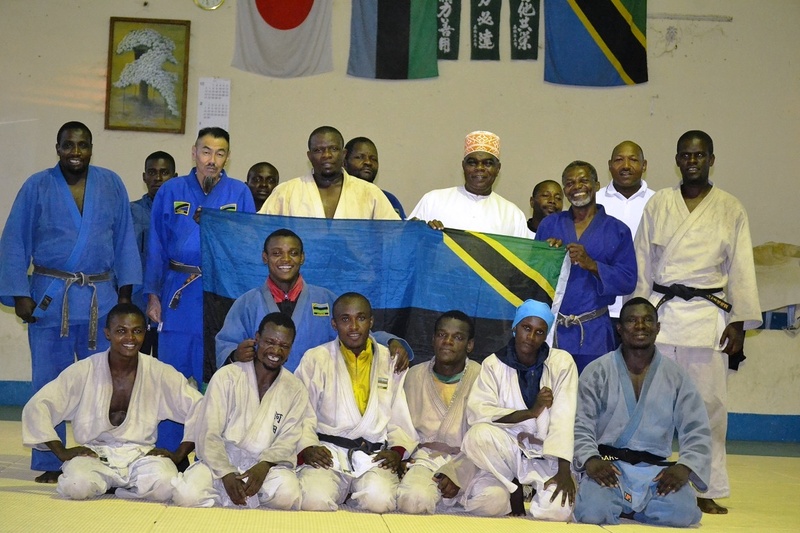 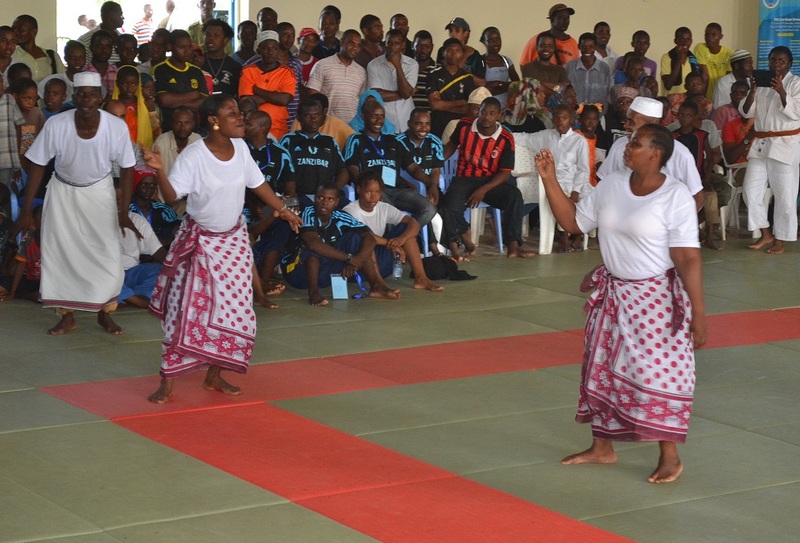 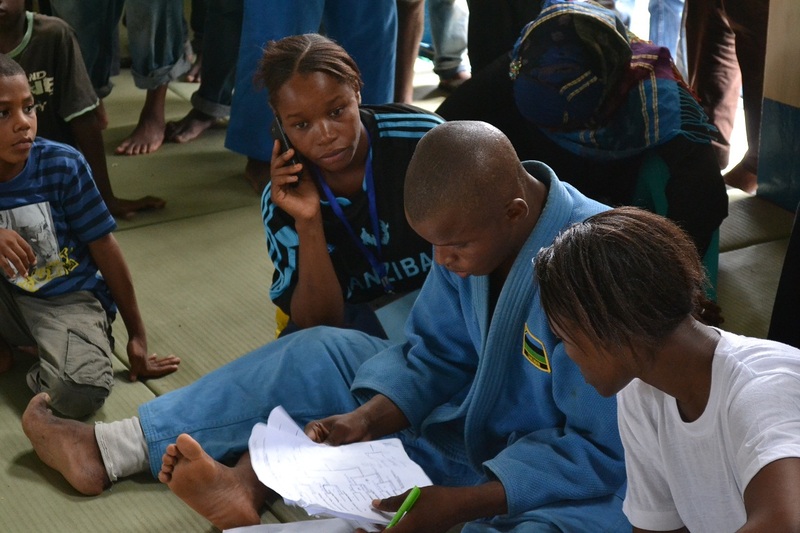 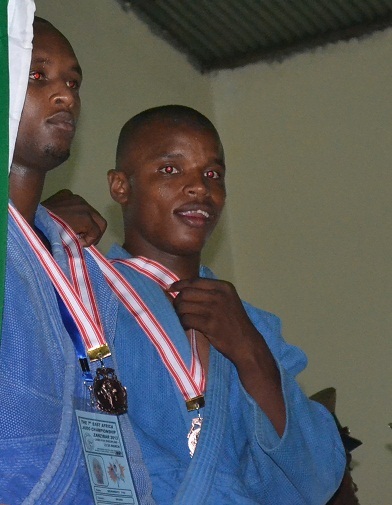 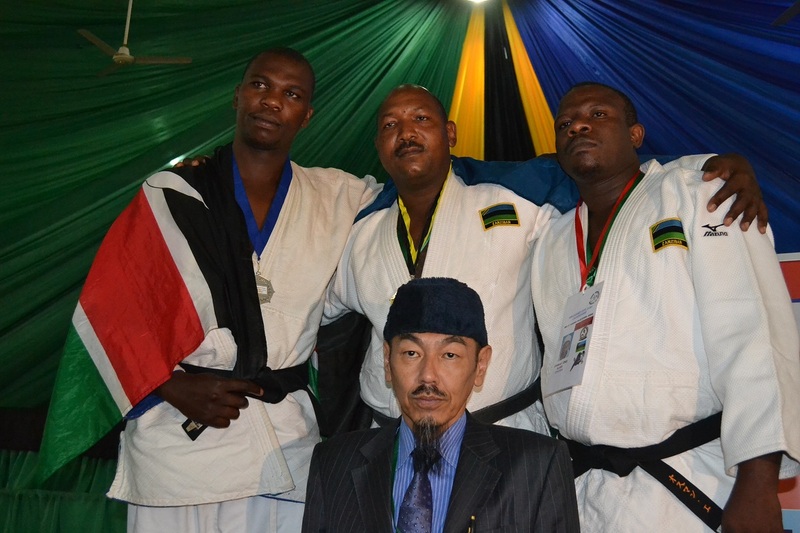 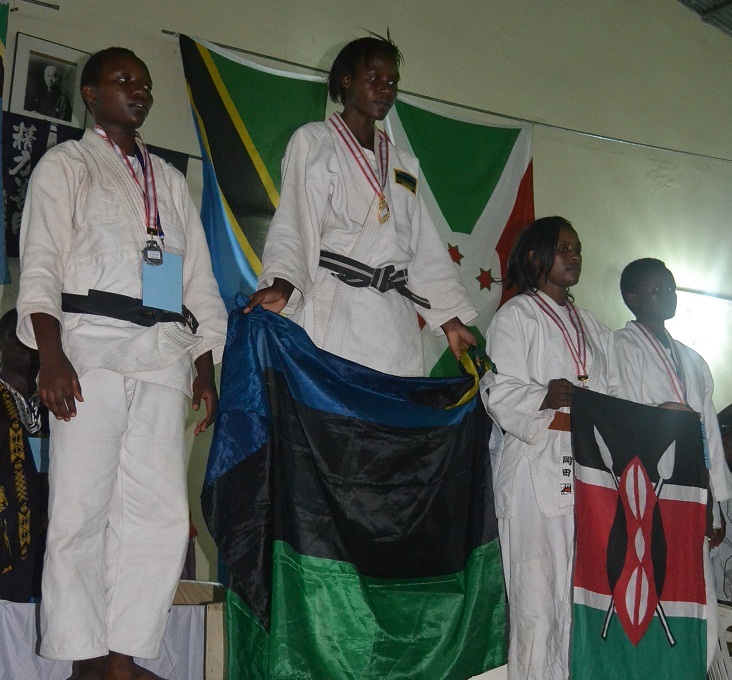 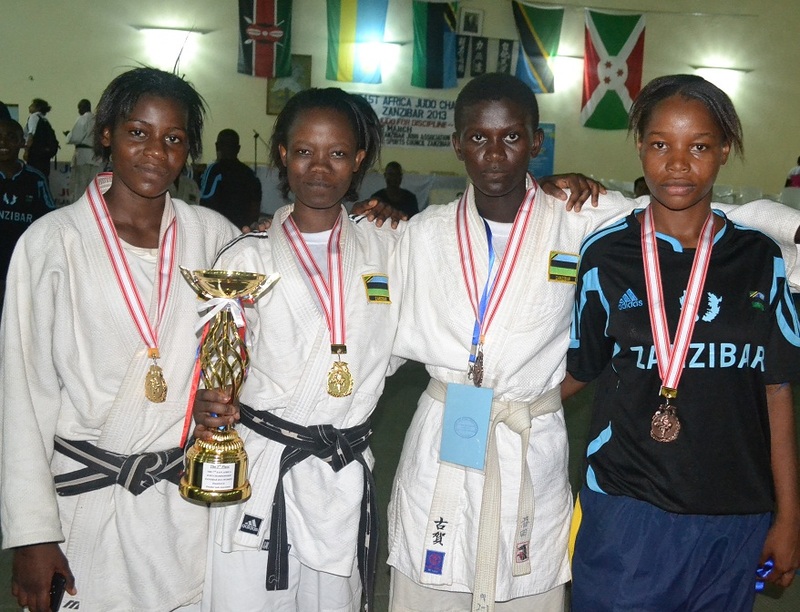 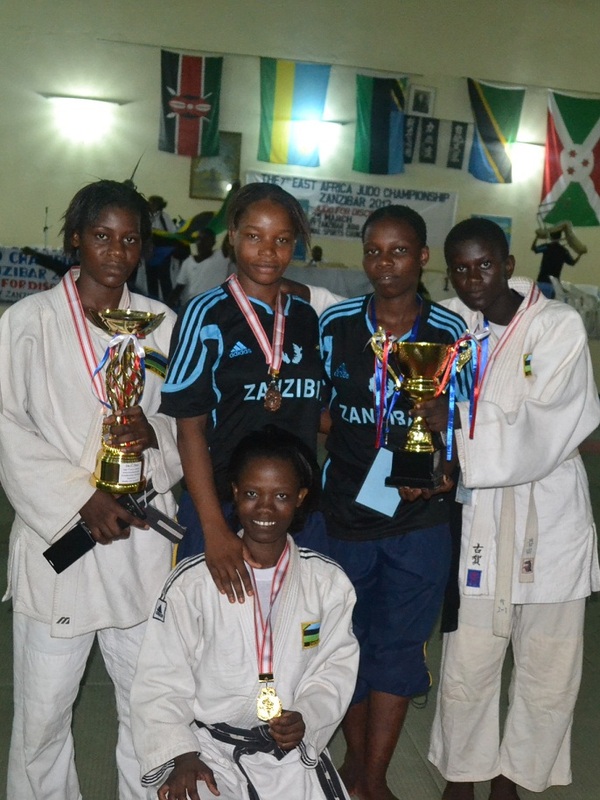 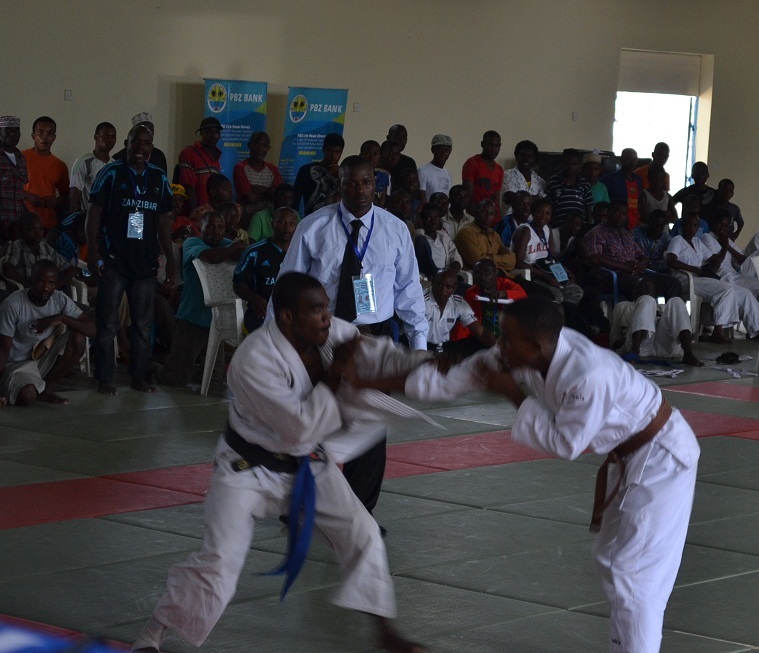 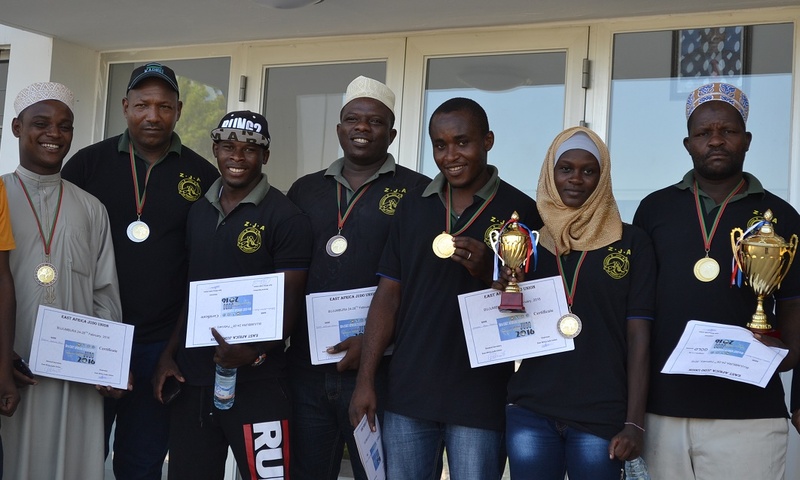 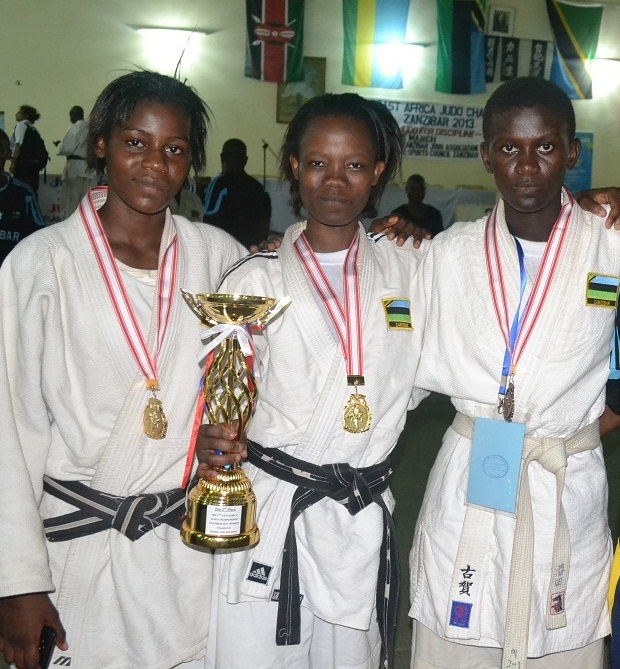 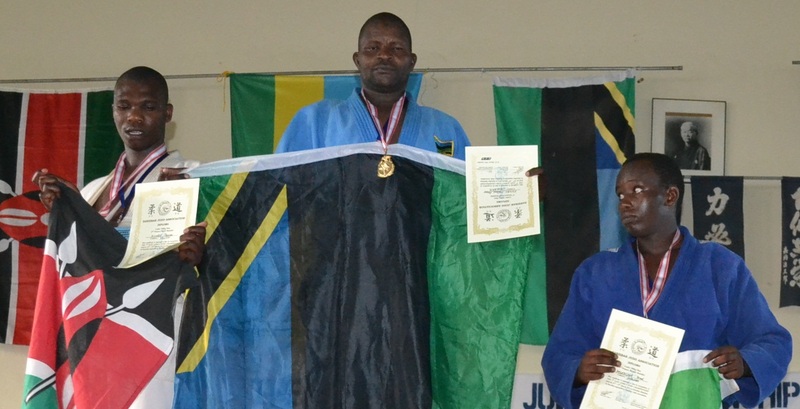 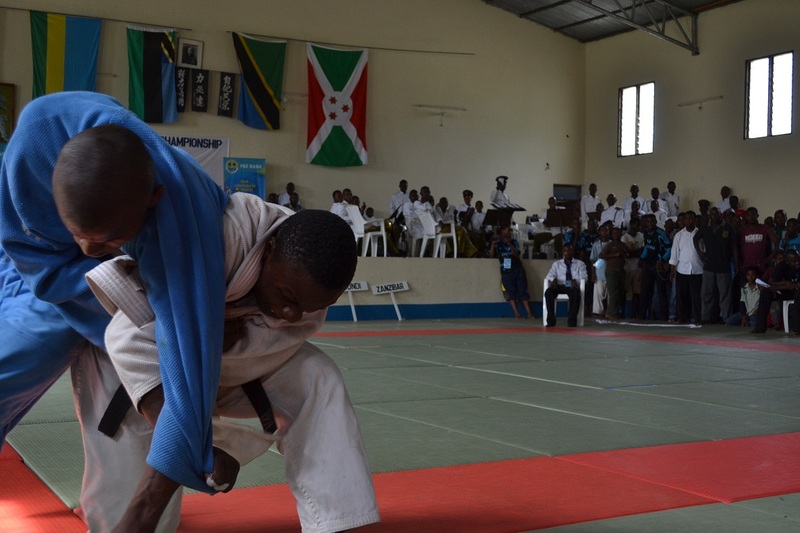 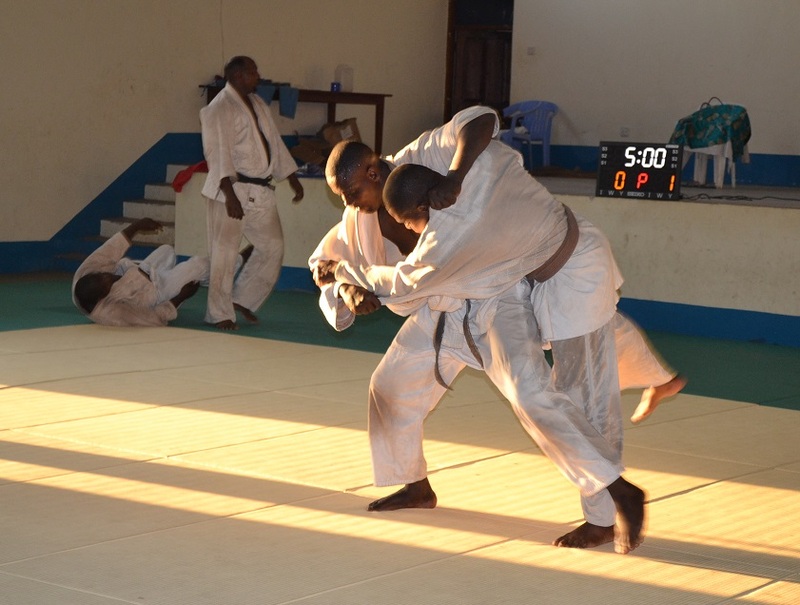 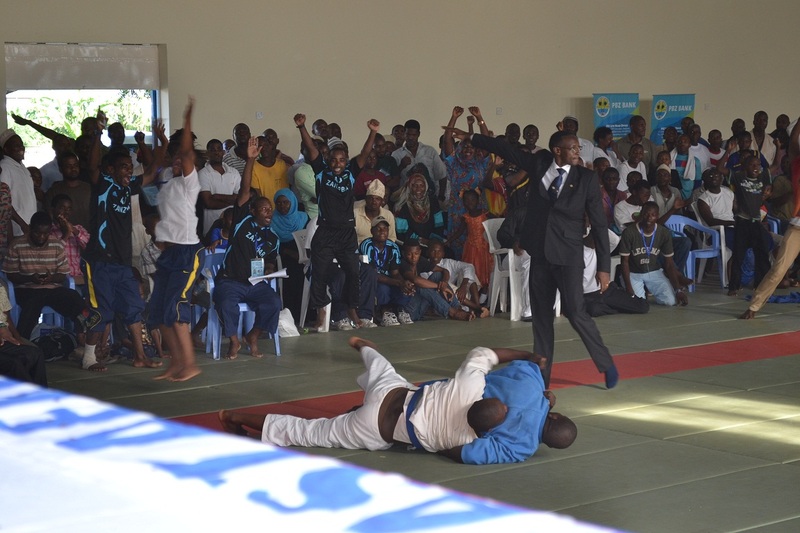 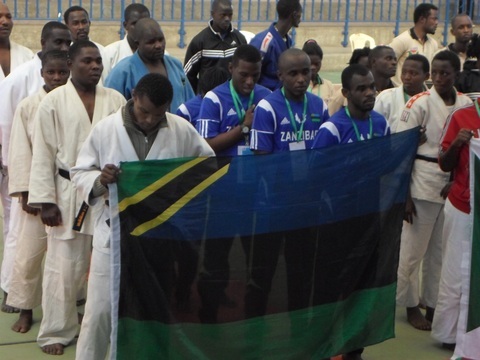 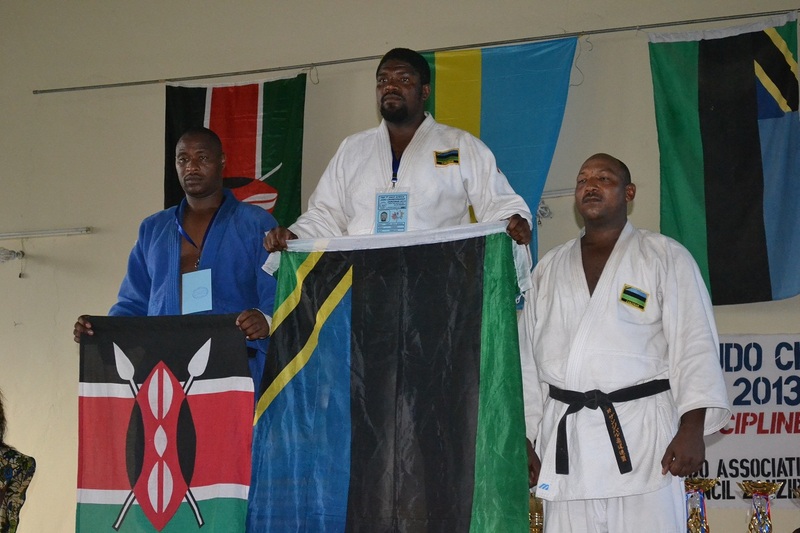 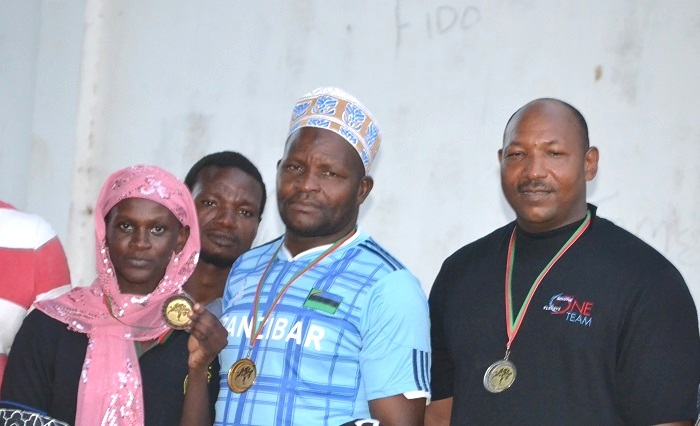 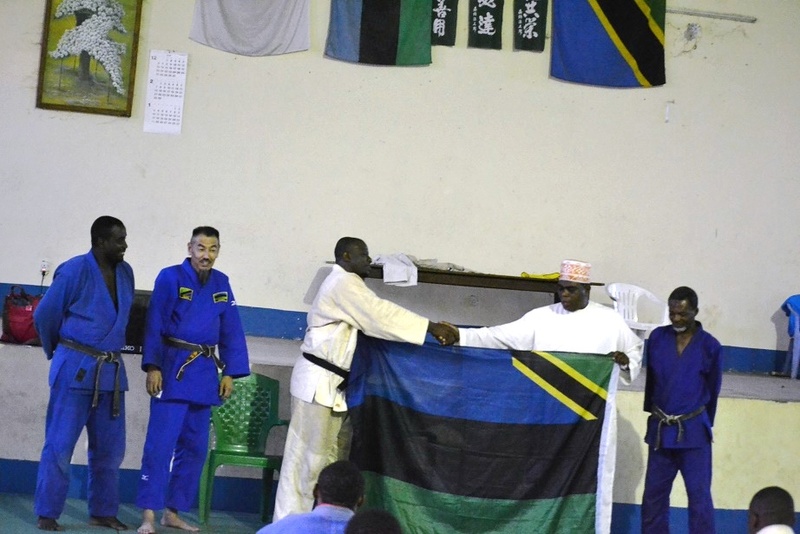 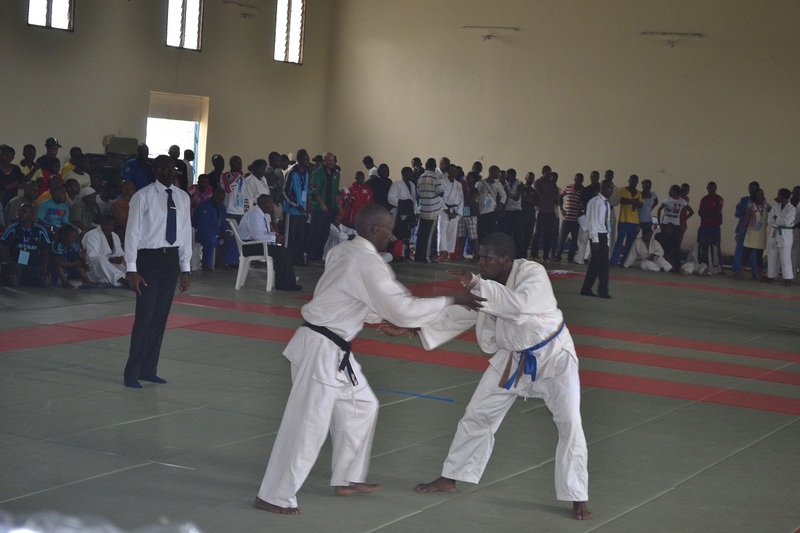 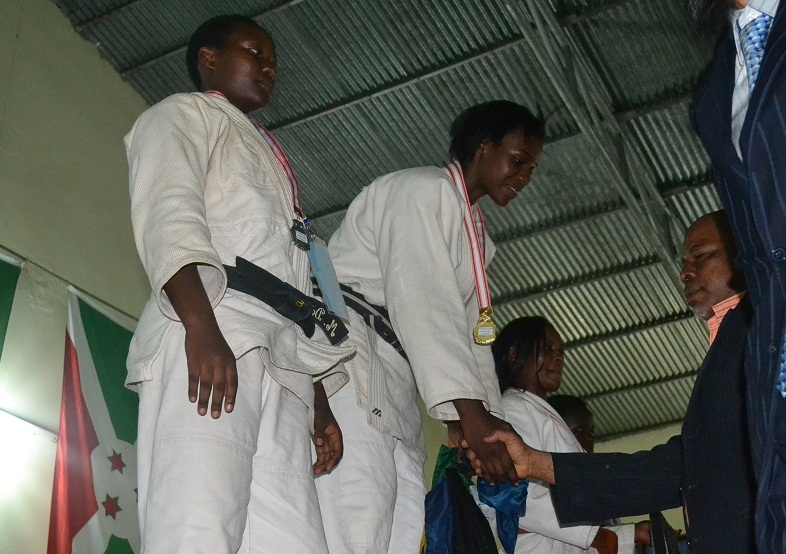 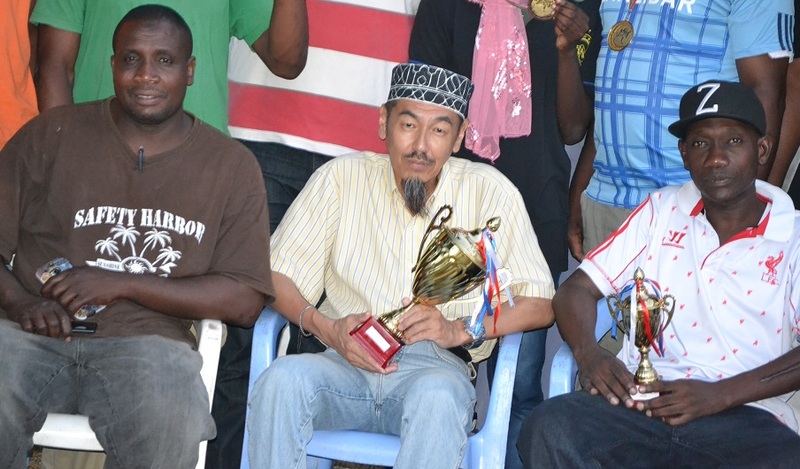 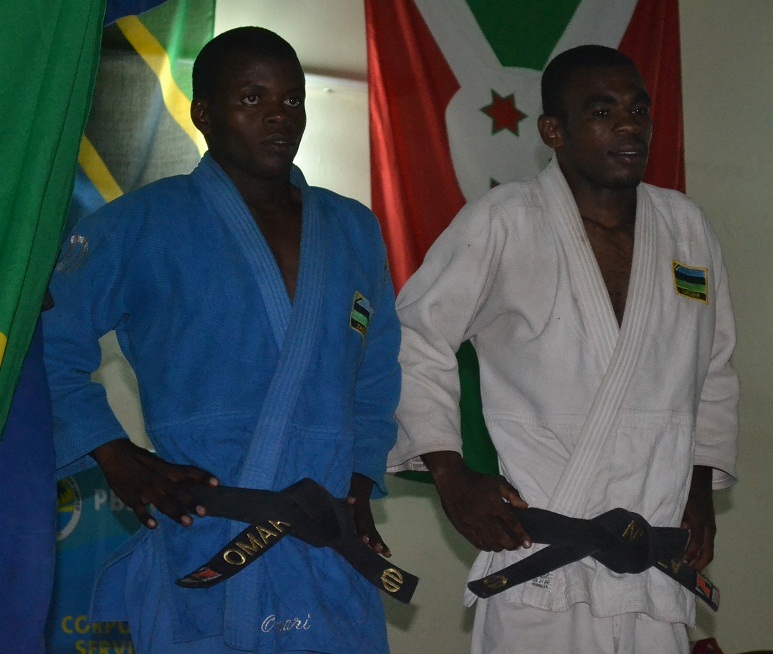 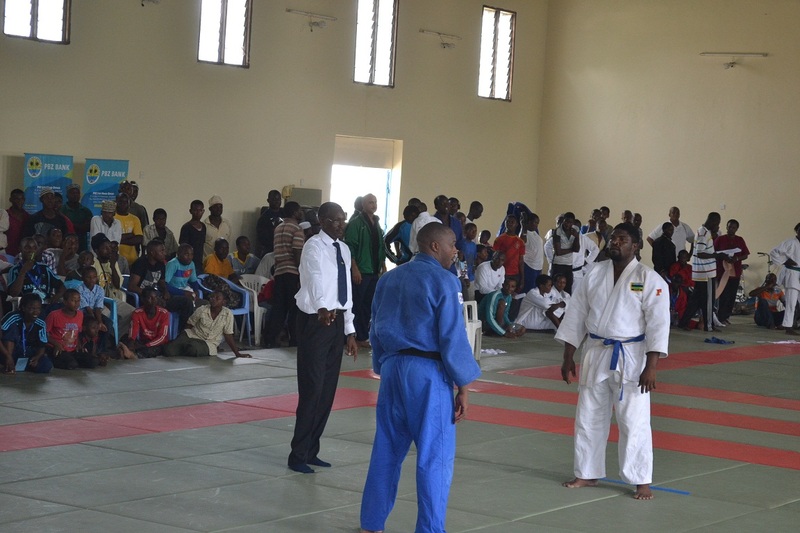 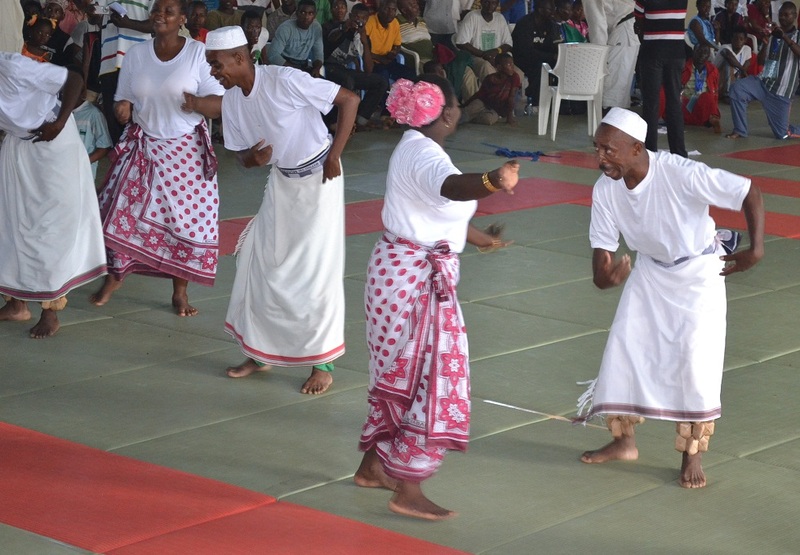 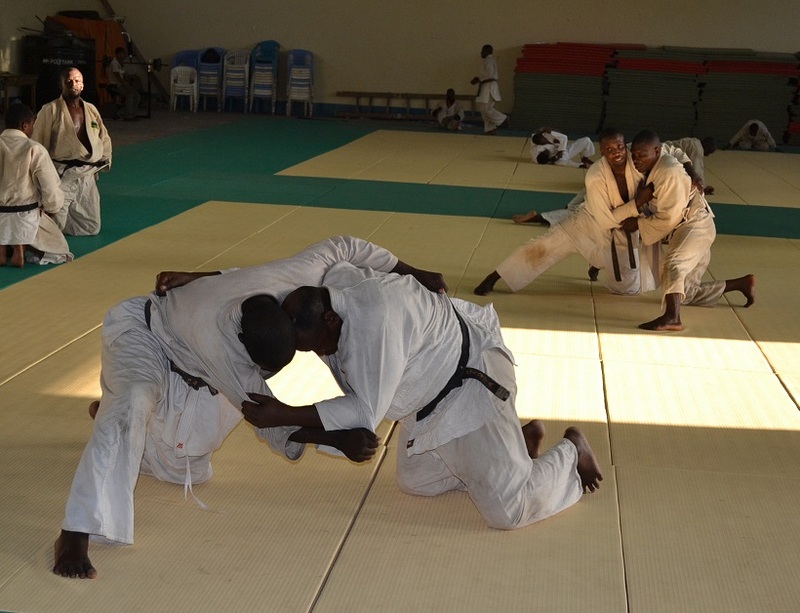 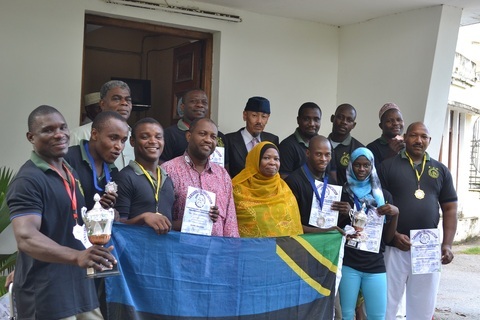 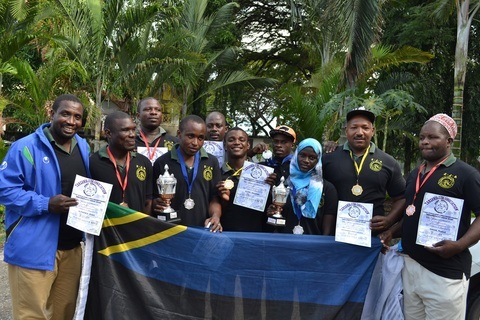 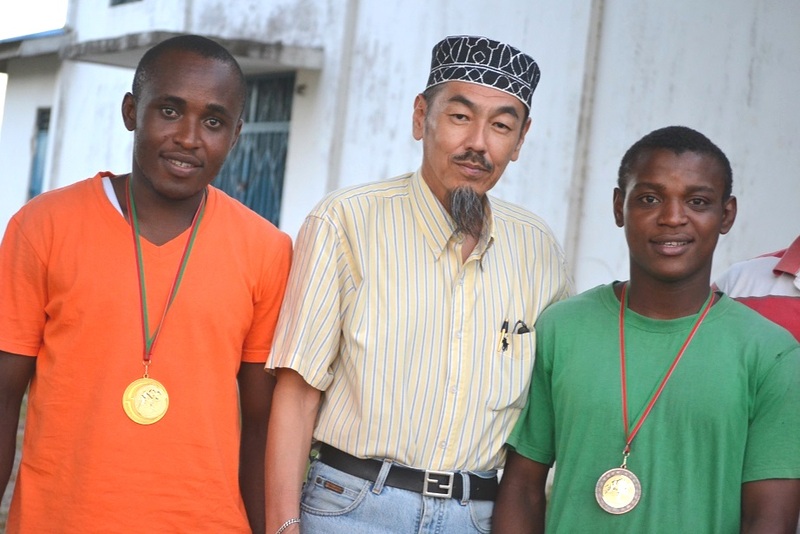 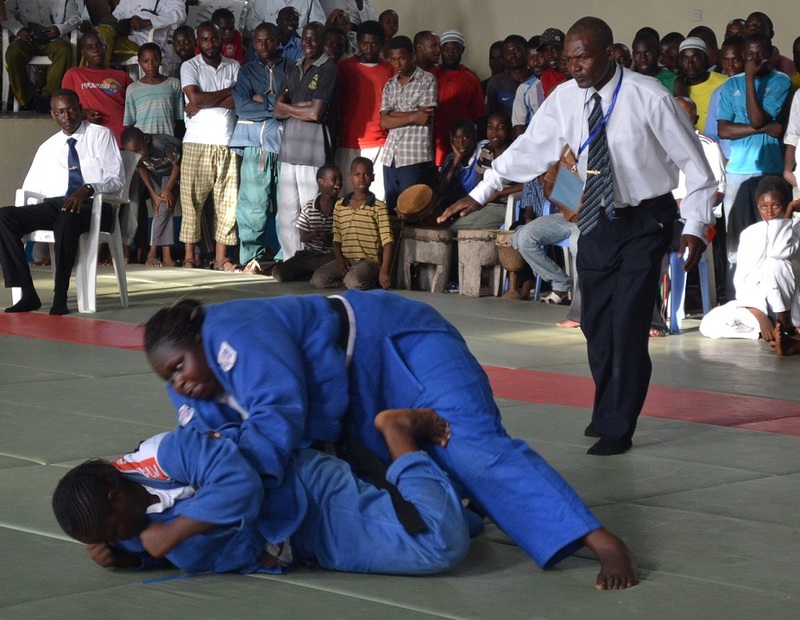 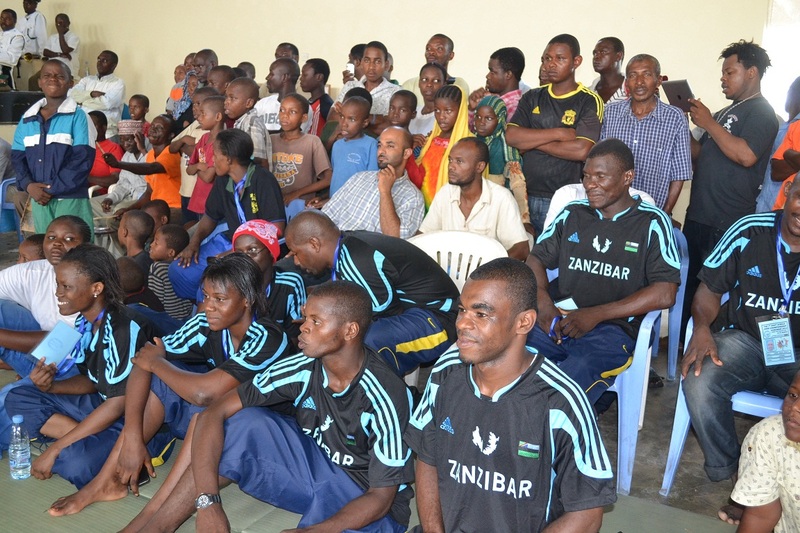 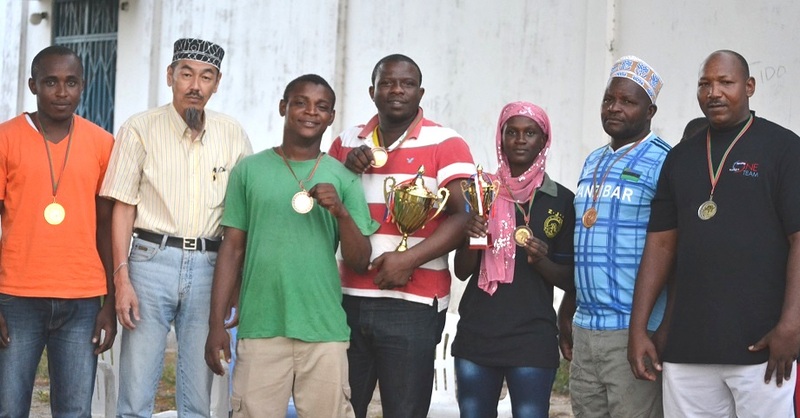 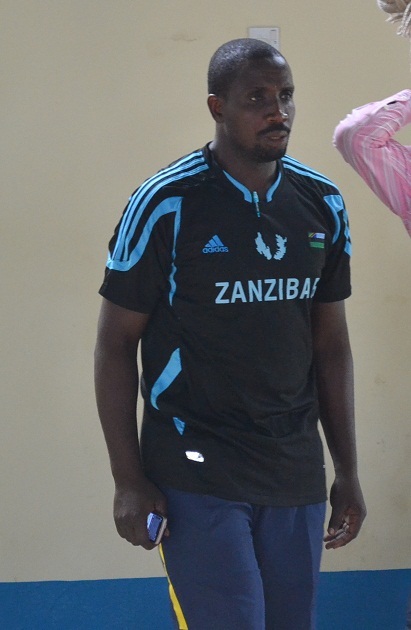 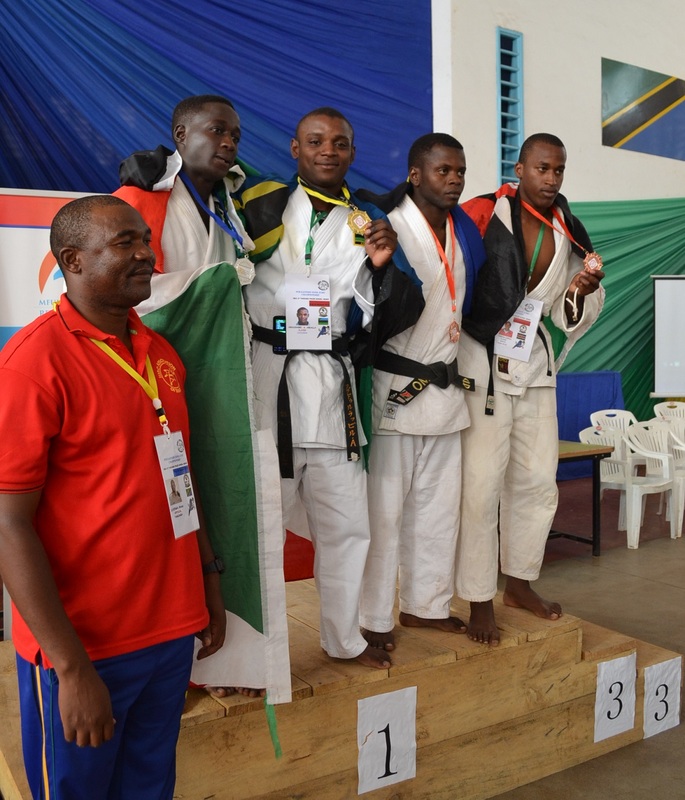 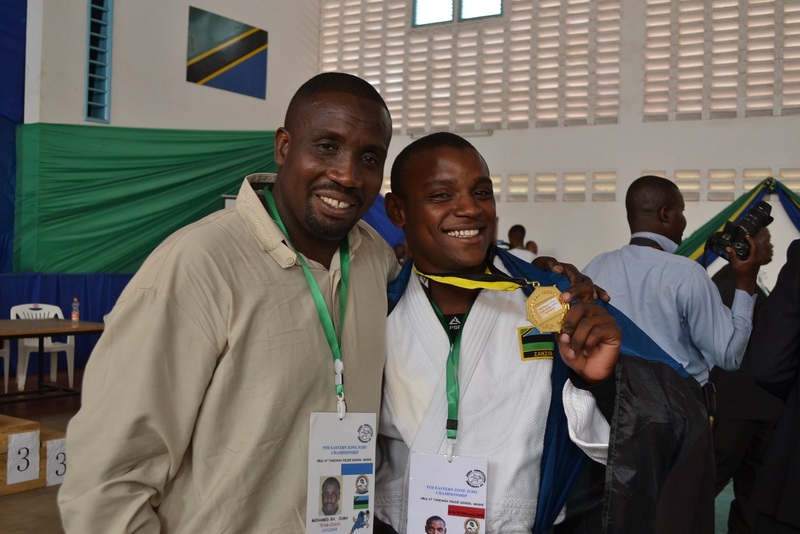 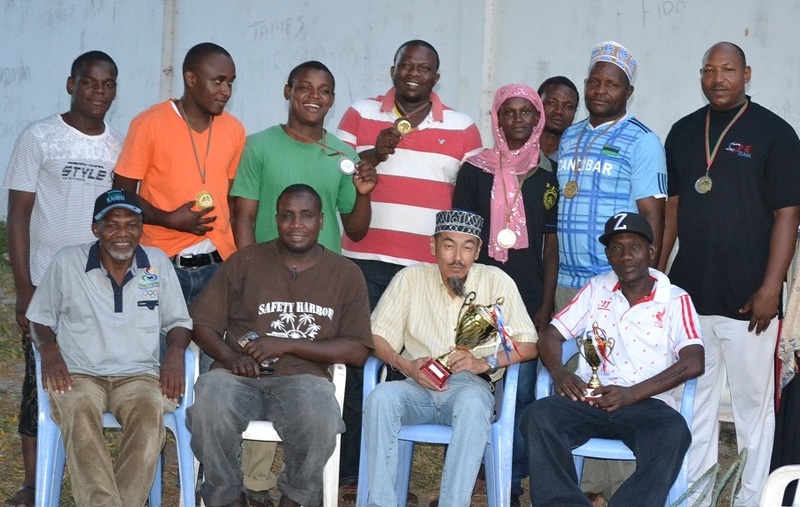 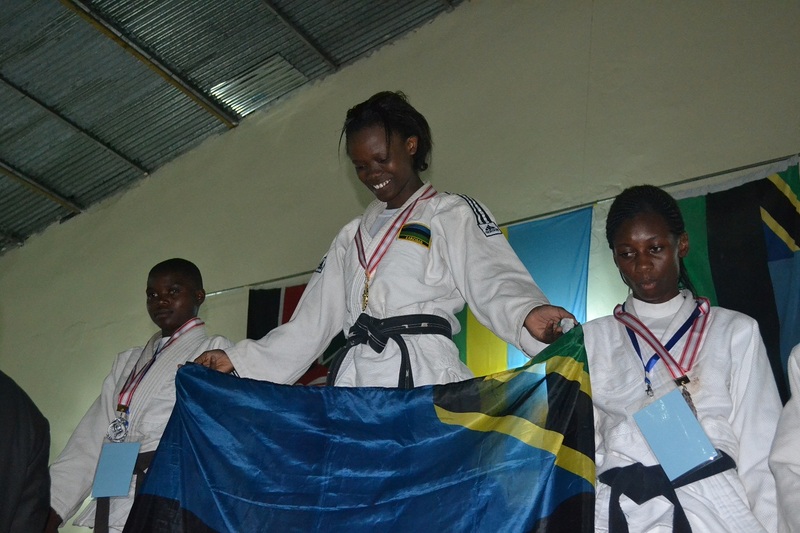 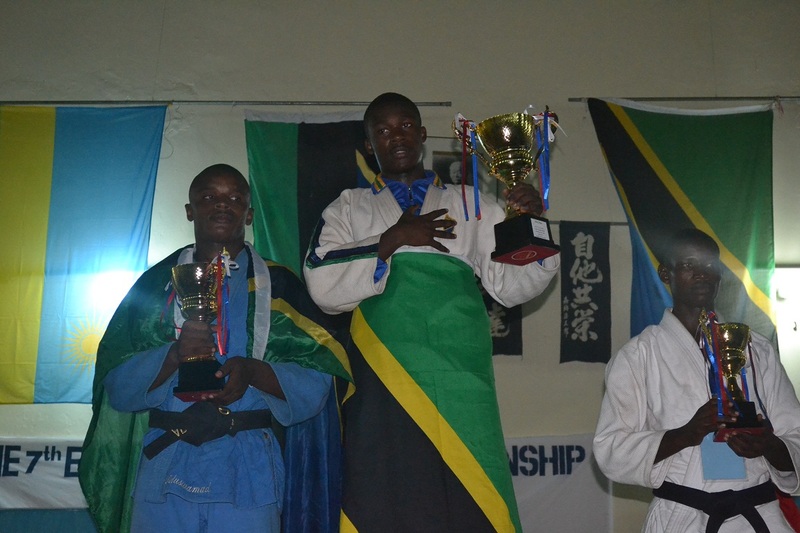 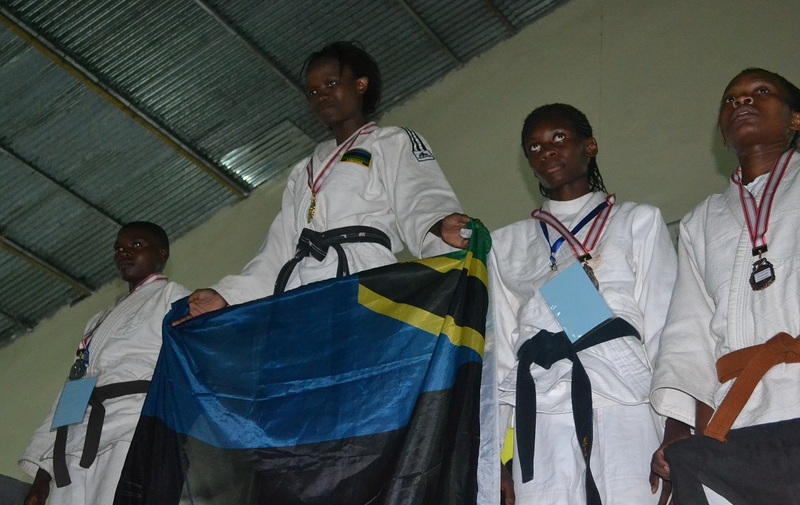 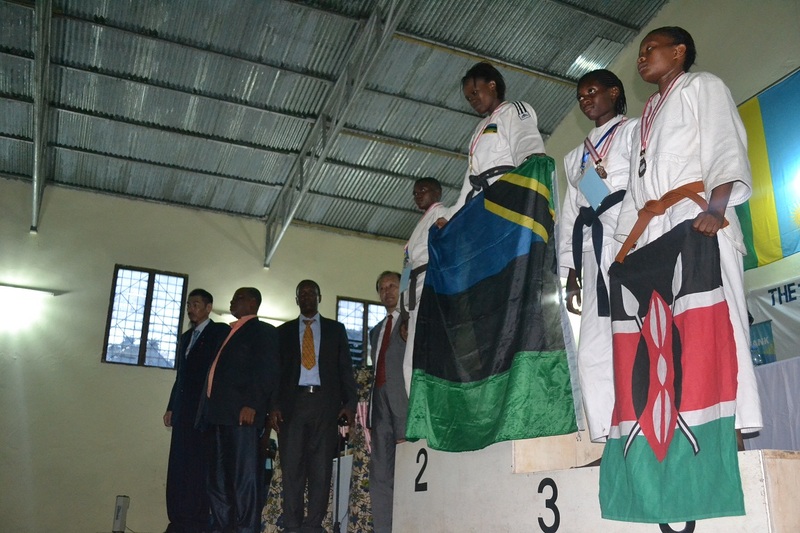 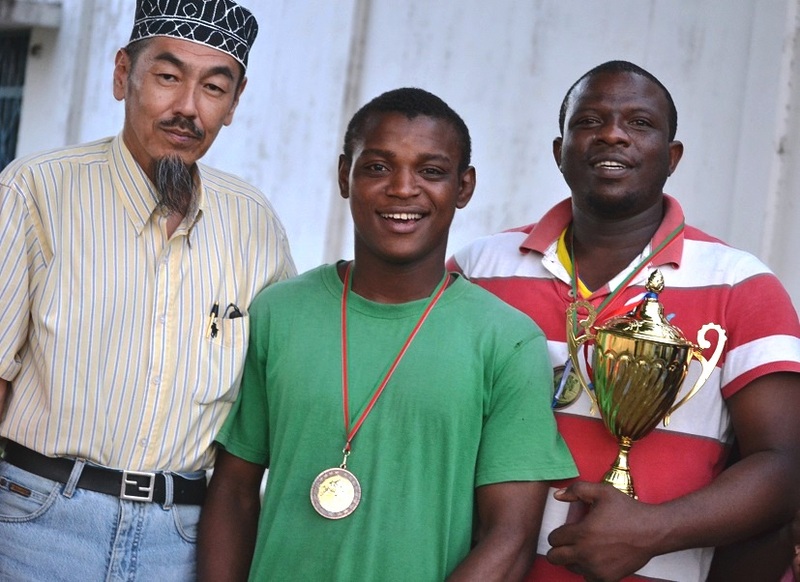 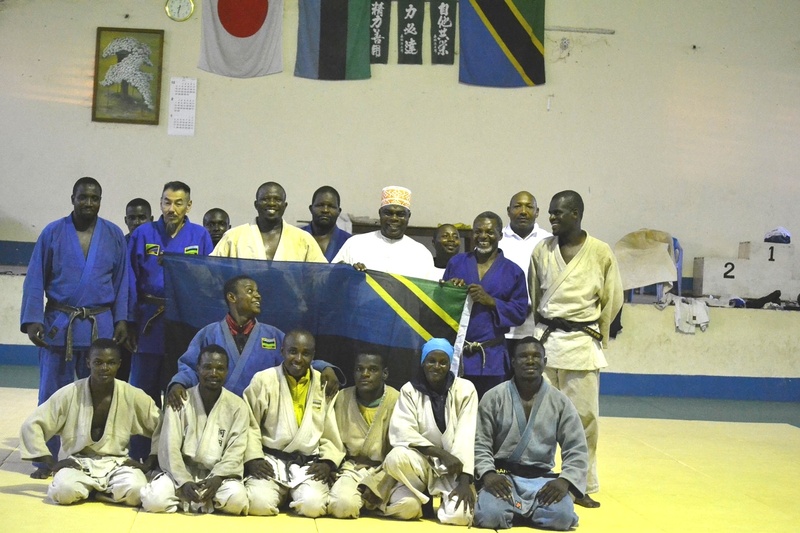 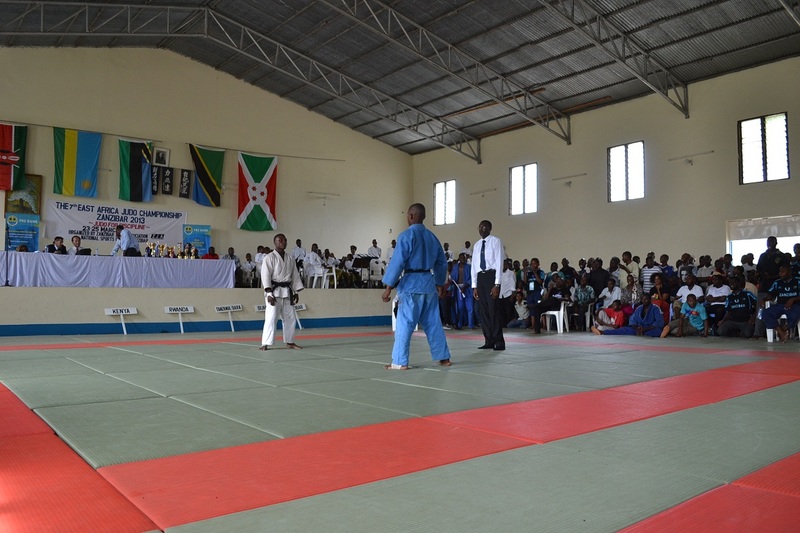 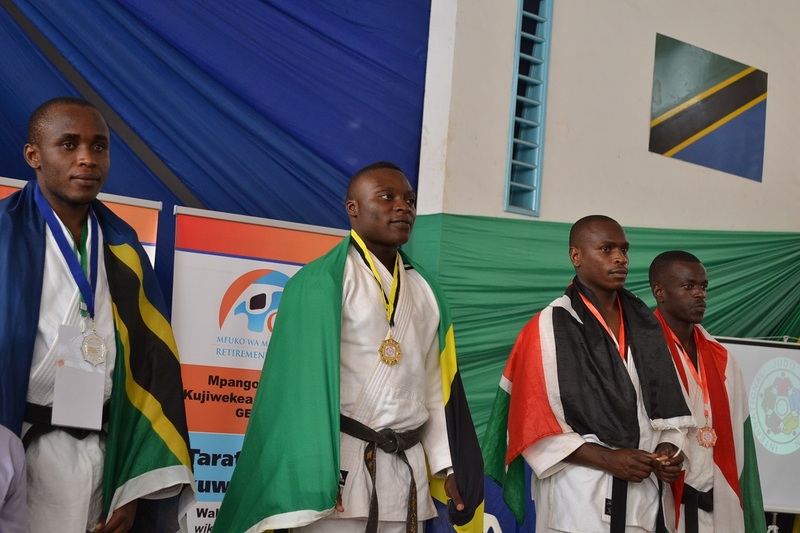 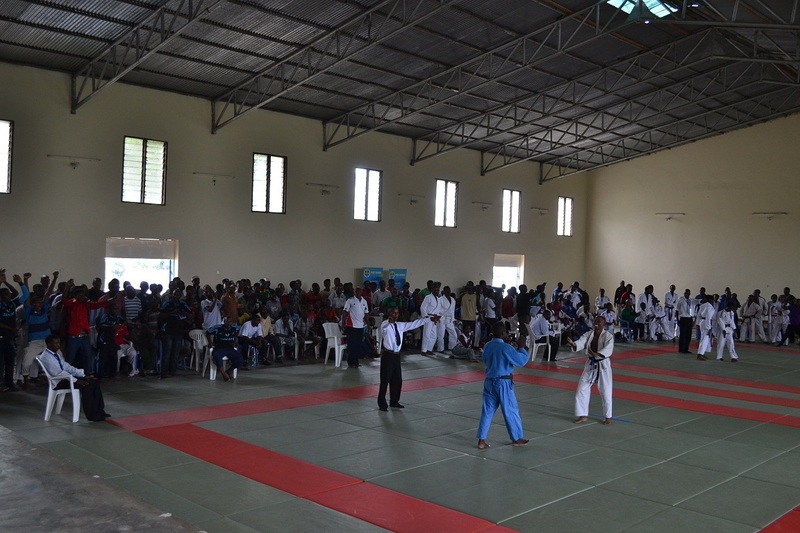 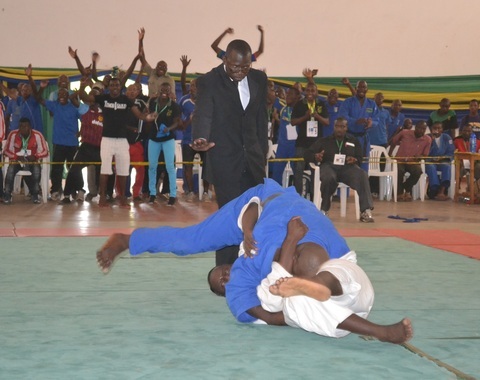 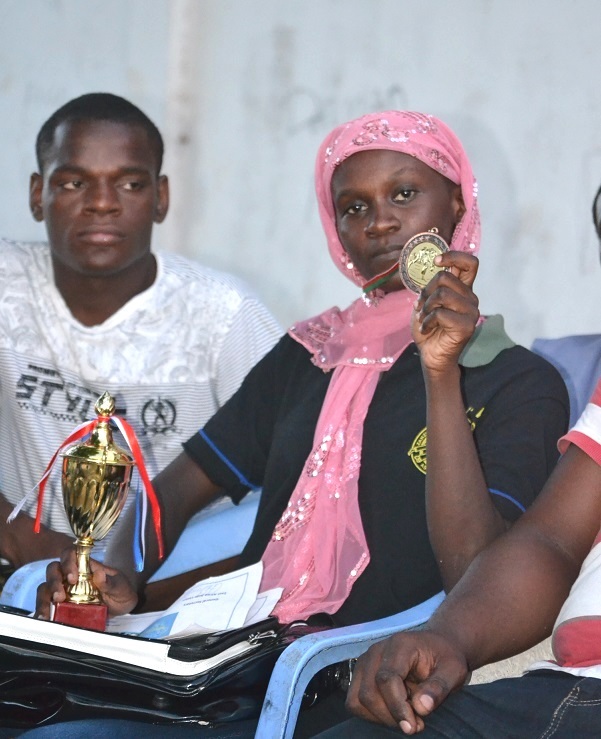 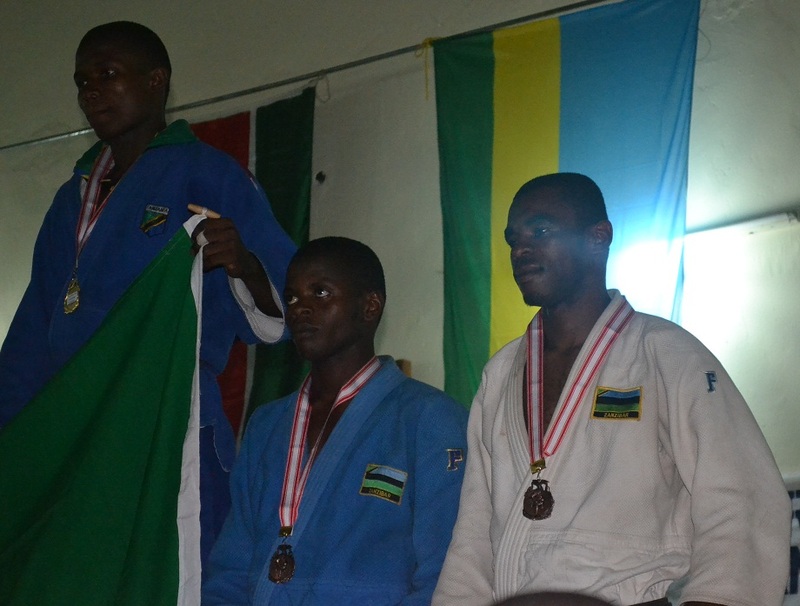 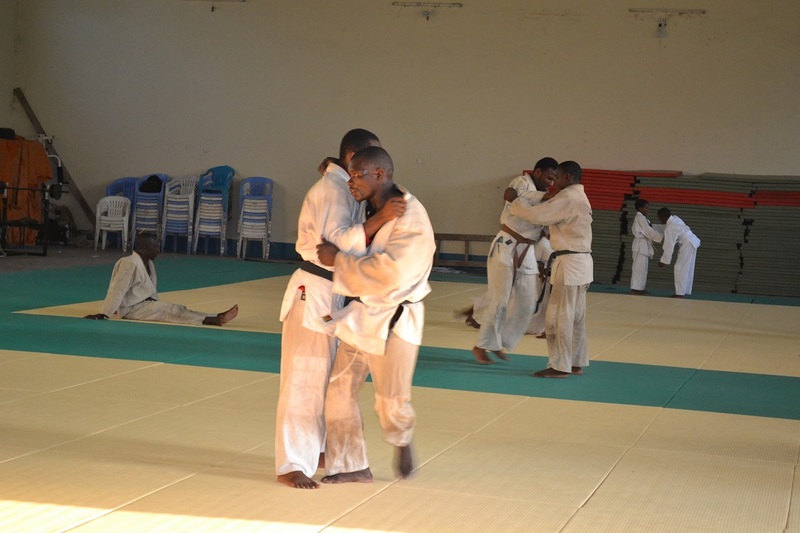 Zanzibar National Judo Team are ready to get Gold Medals! 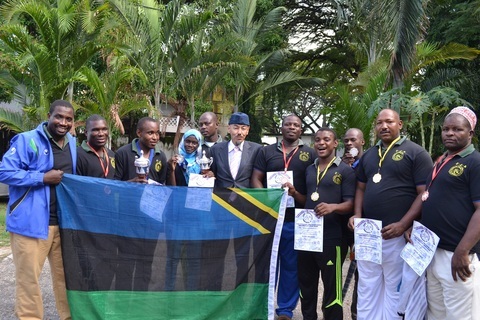 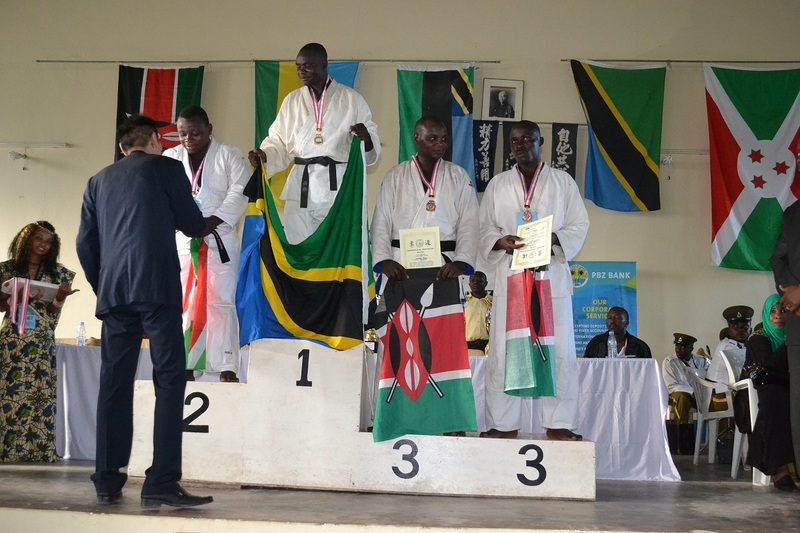 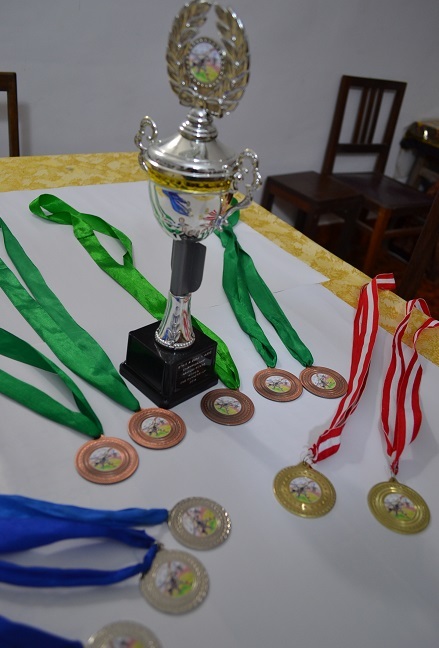 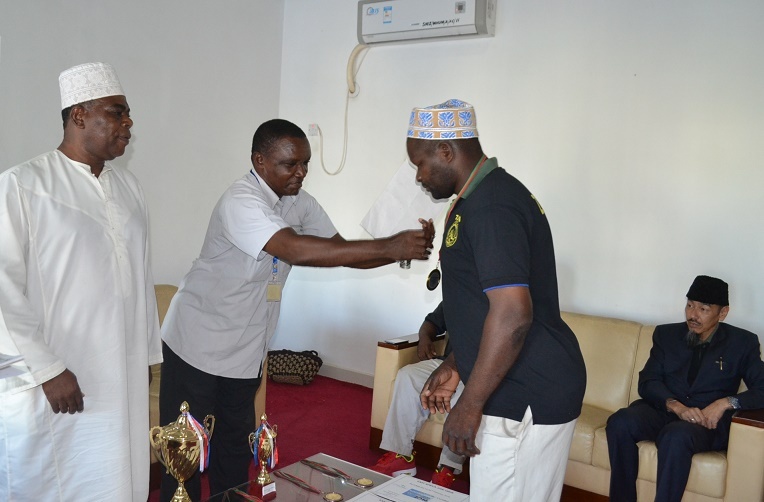 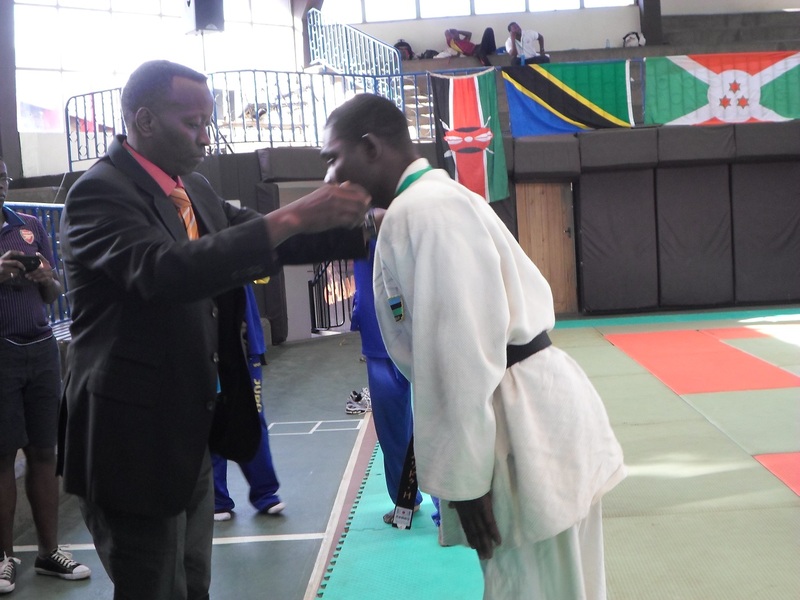 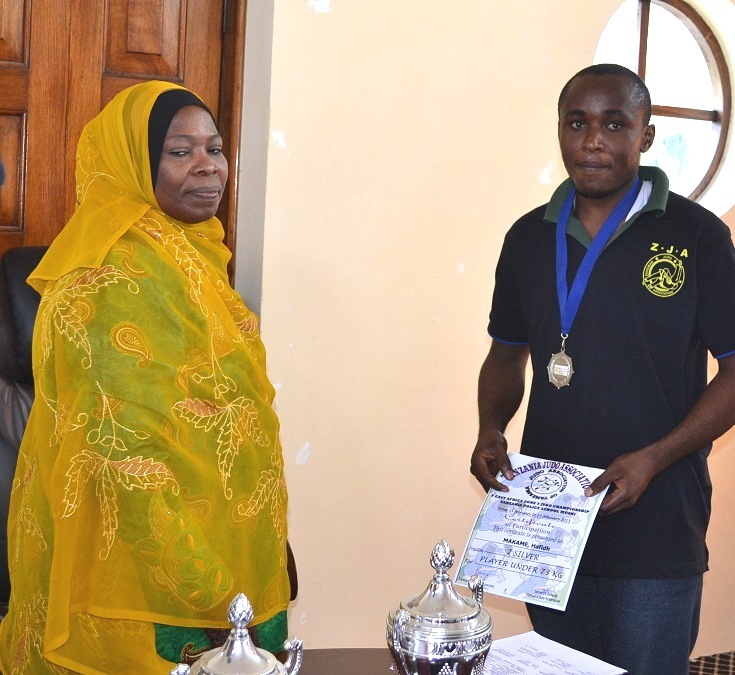 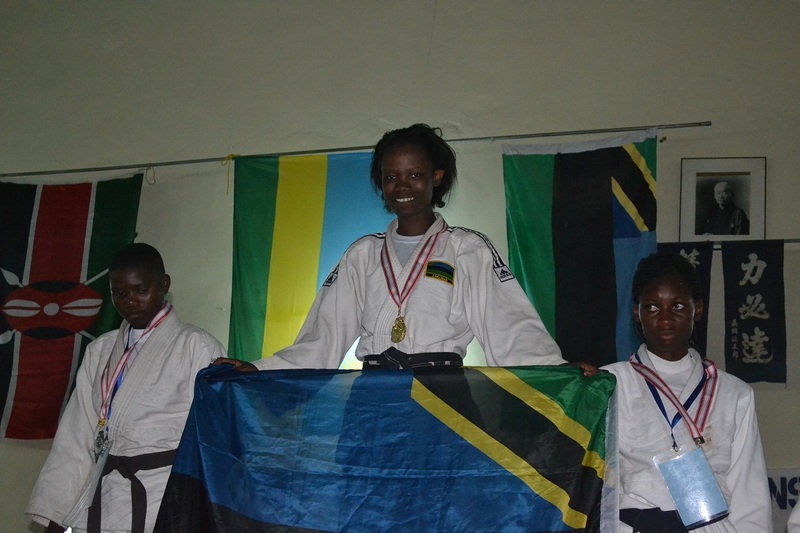 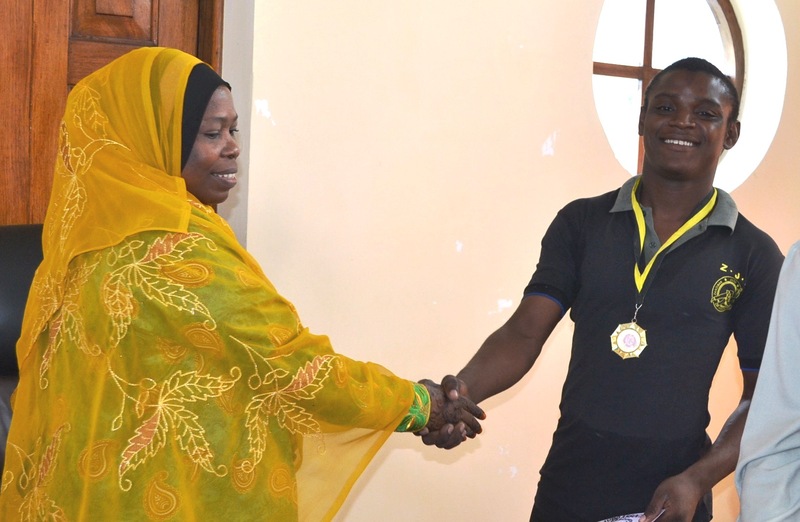 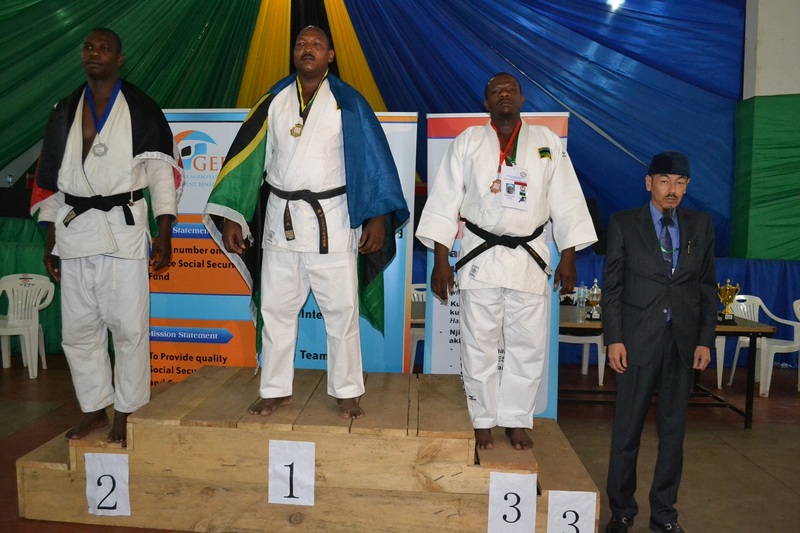 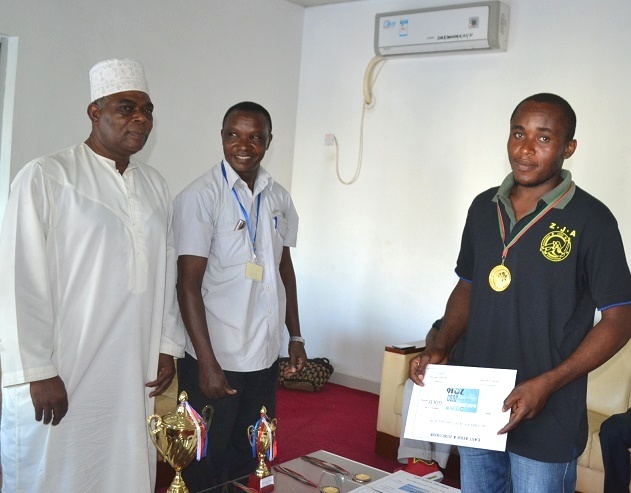 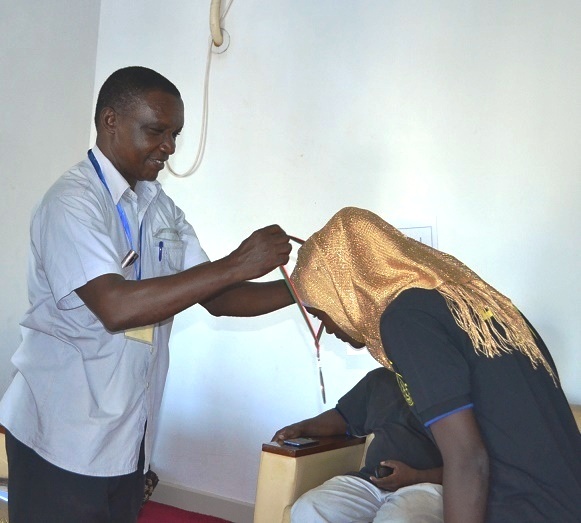 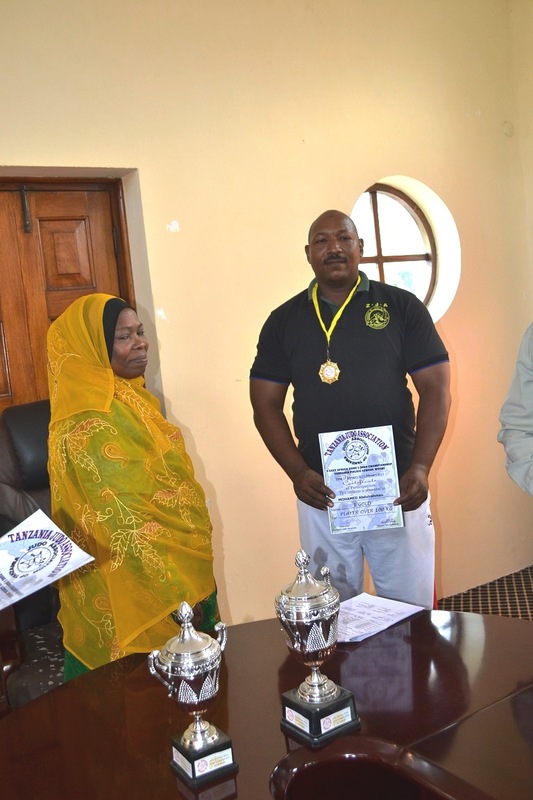 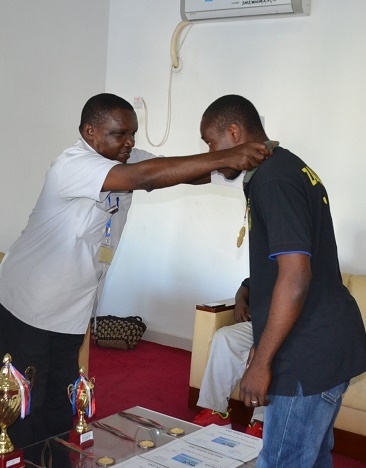 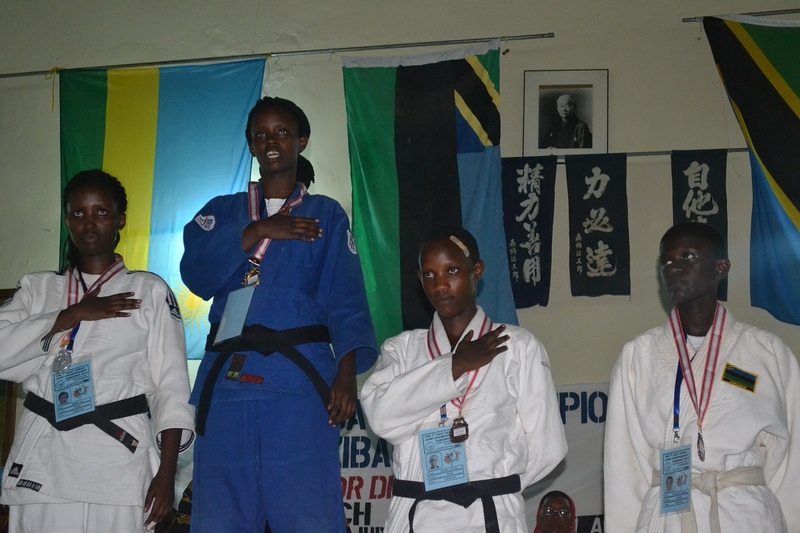 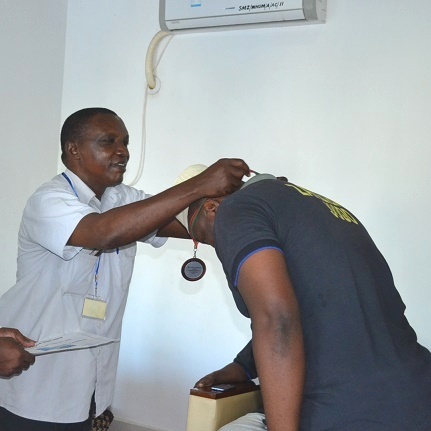 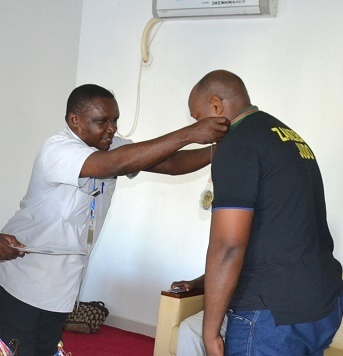 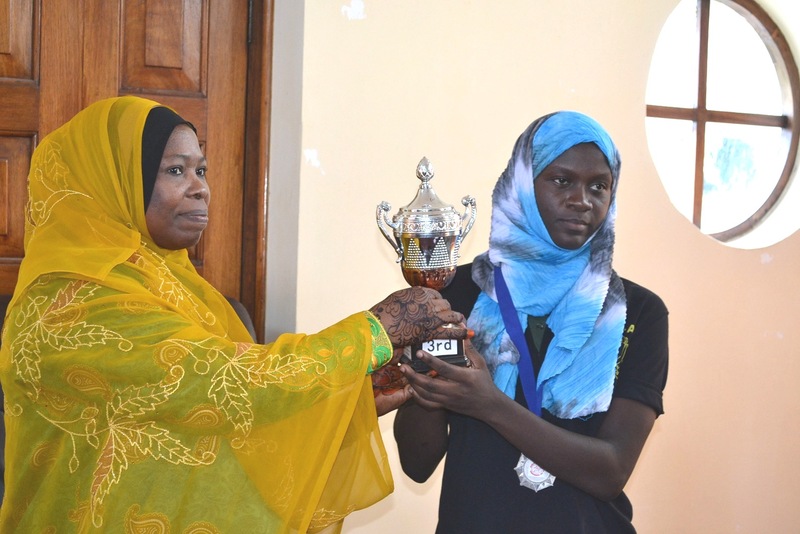 The ceremony Medal,Torophies and National Flag for the 9th East Africa Judo Championship 2015 was hold on 26/03/2015 from PM3:00　at Meeting room of Ministry of Information, Culture, Tourism and Sports Zanzibar. 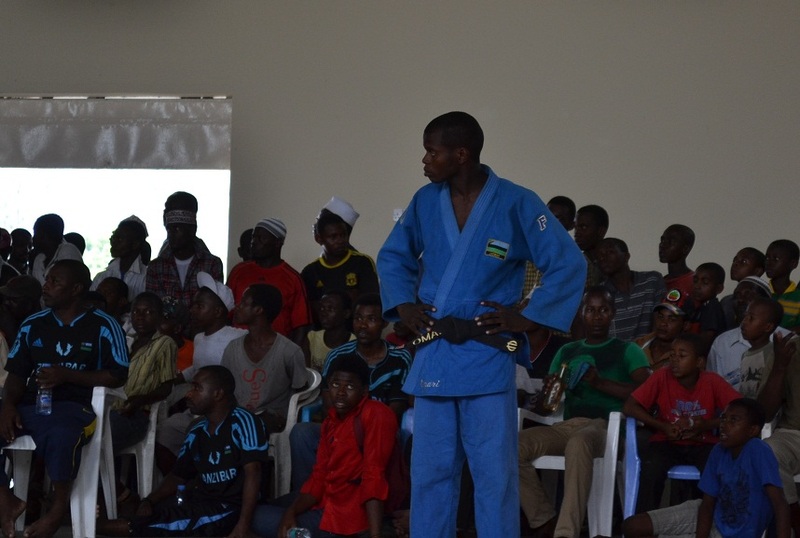 66kg ---Abdulrabbir Alawi Abdalla　*He is youngest National team member! 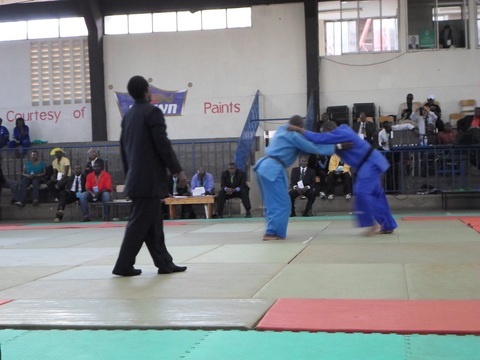 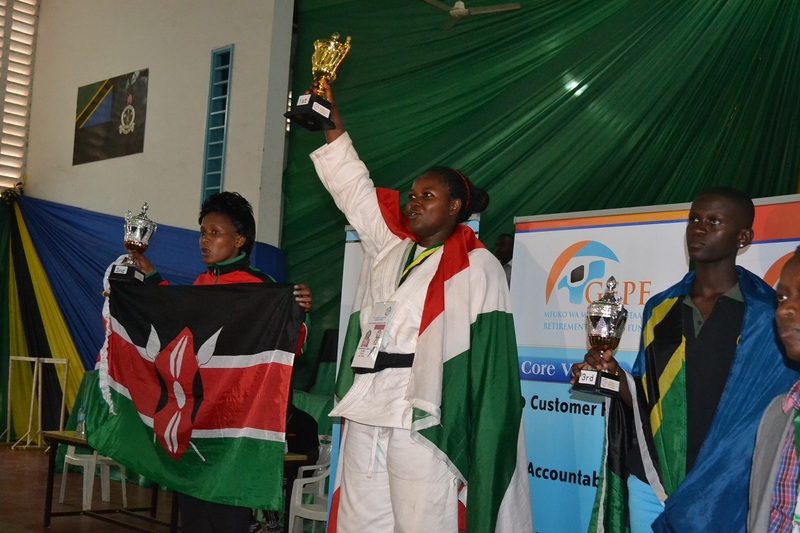 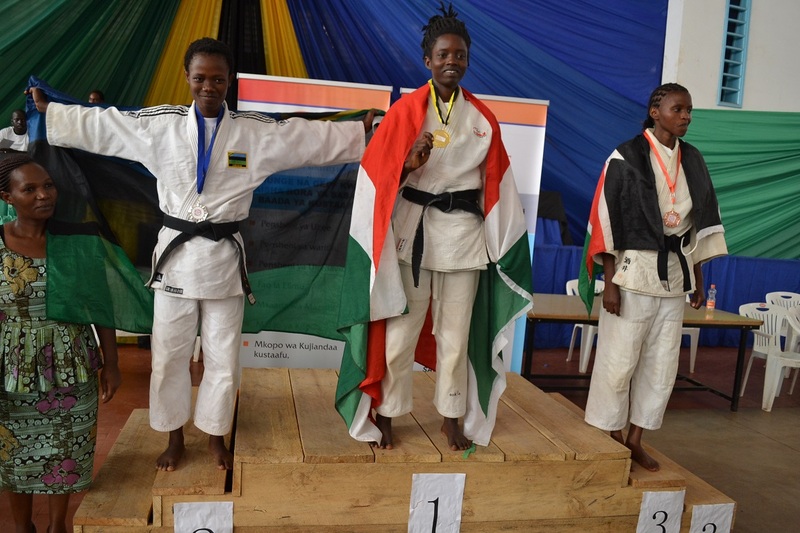 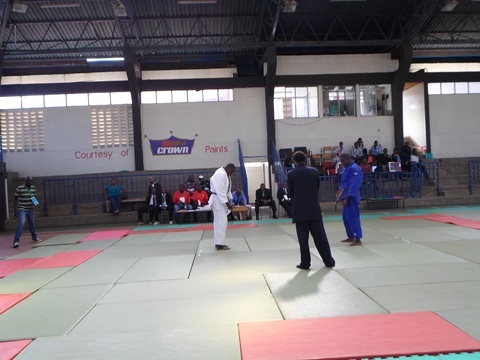 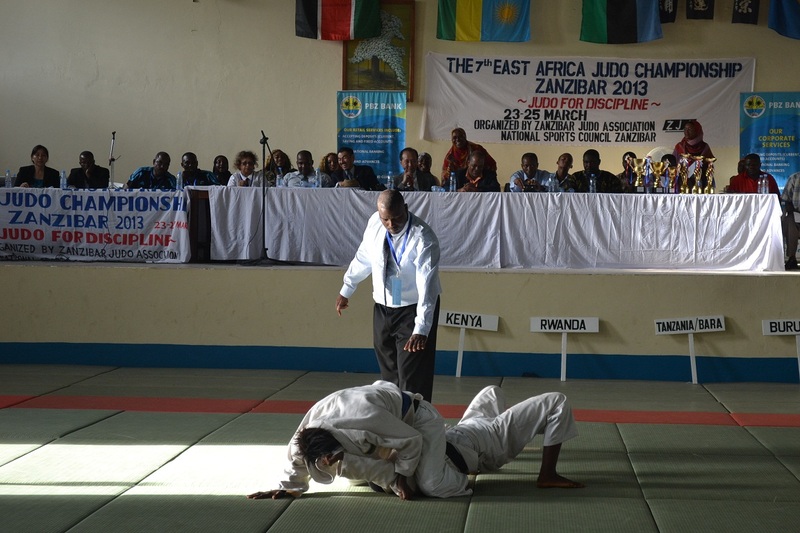 ZJA participated in the 8th East Africa Judo Championship Nairobi 2014 from 26/April to 01/May/2014, helt at Nyayo stadium, Nairobi, Kenya. 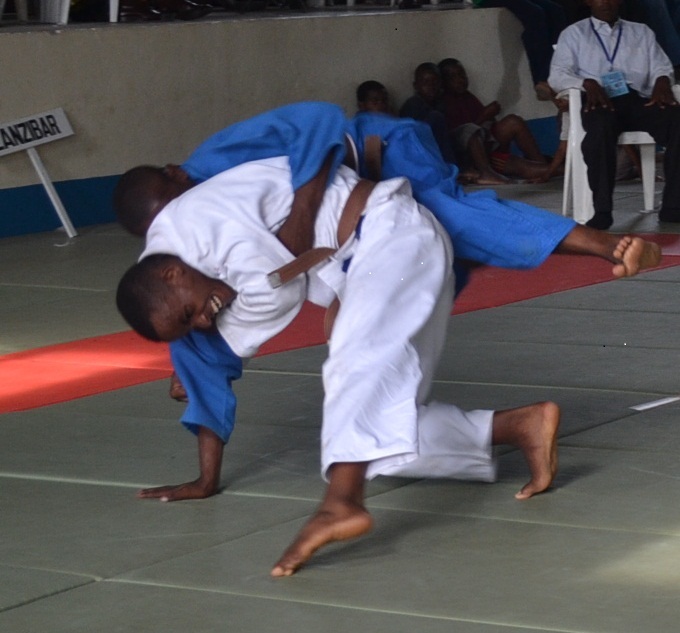 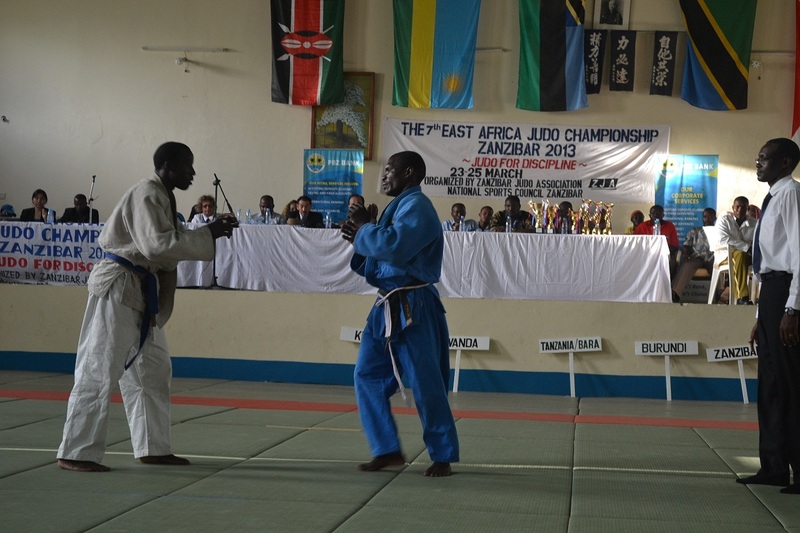 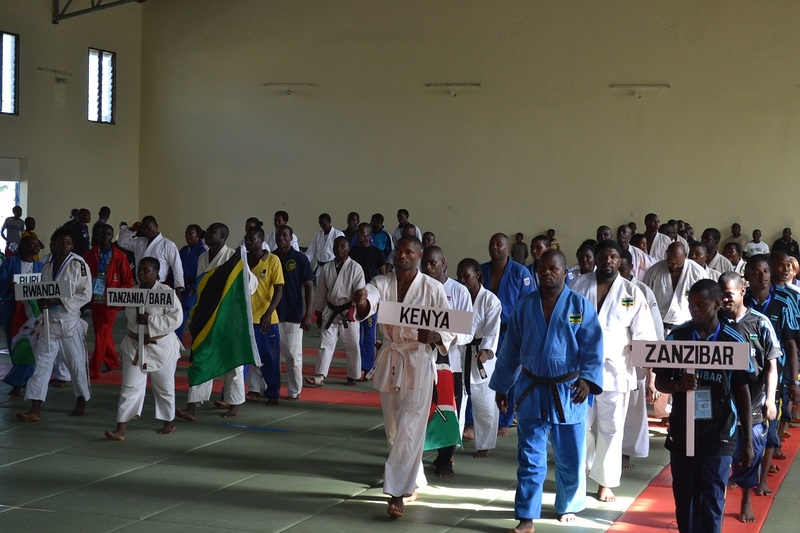 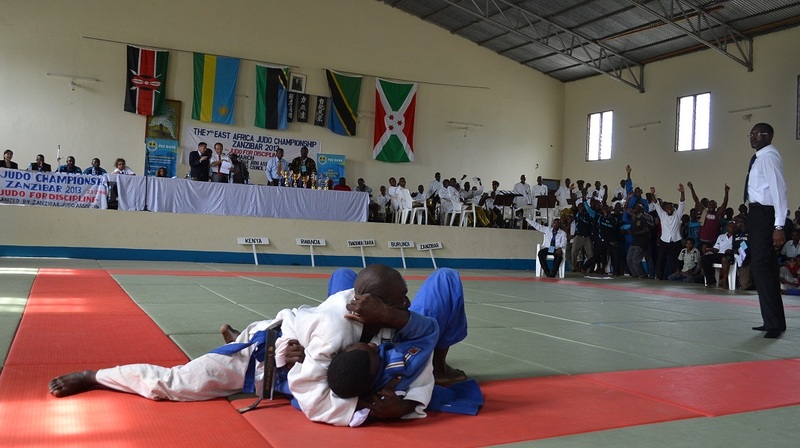 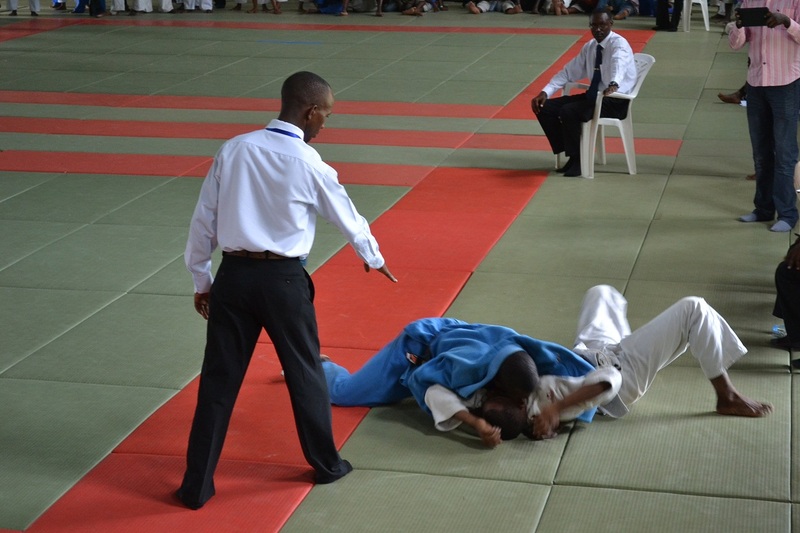 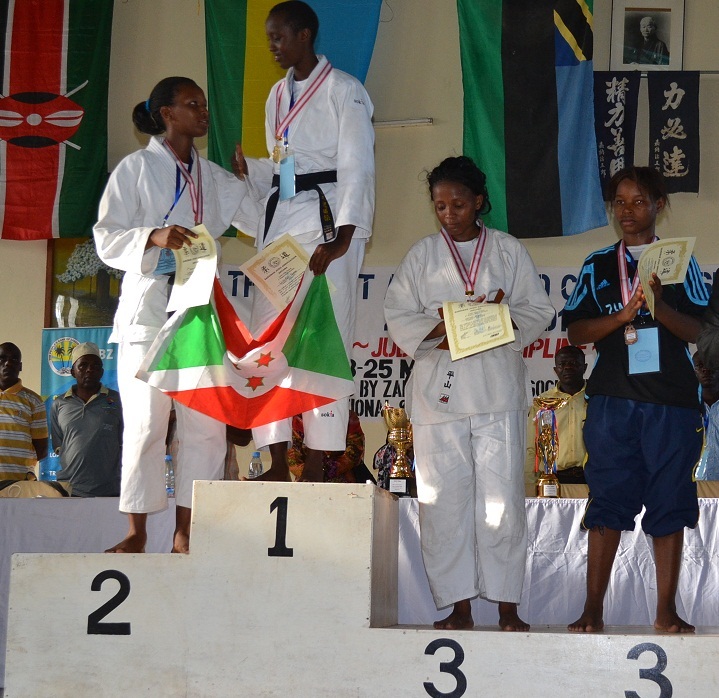 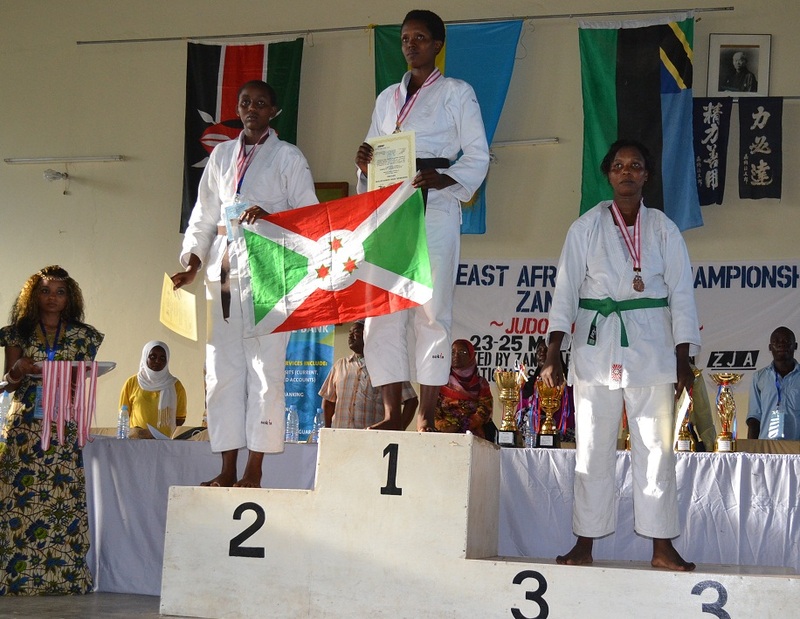 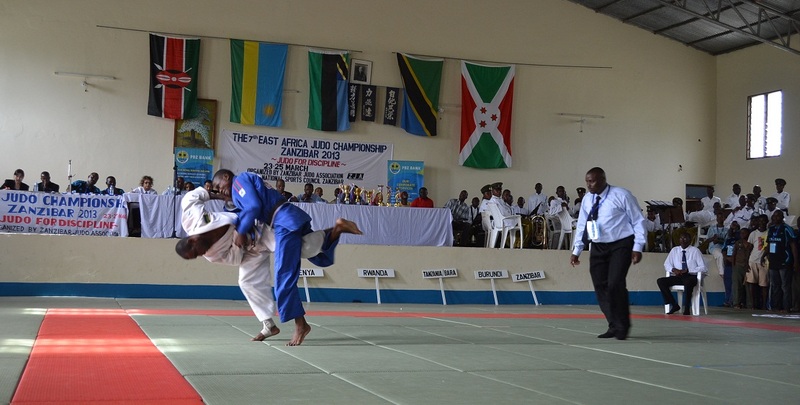 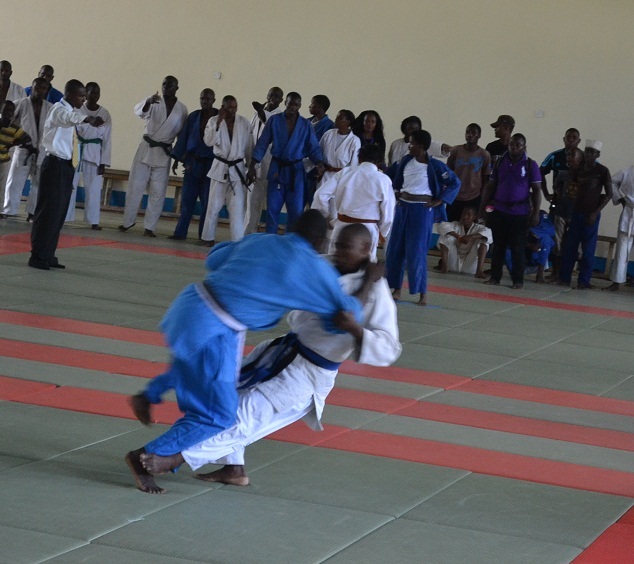 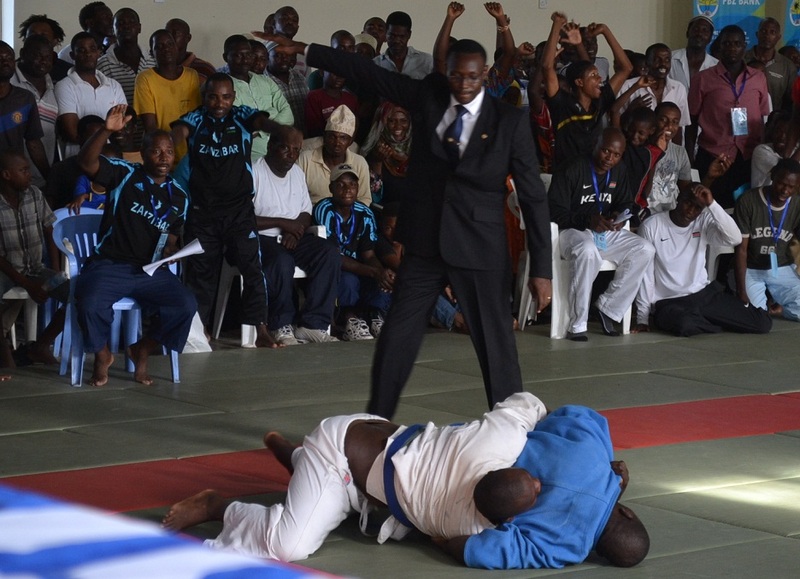 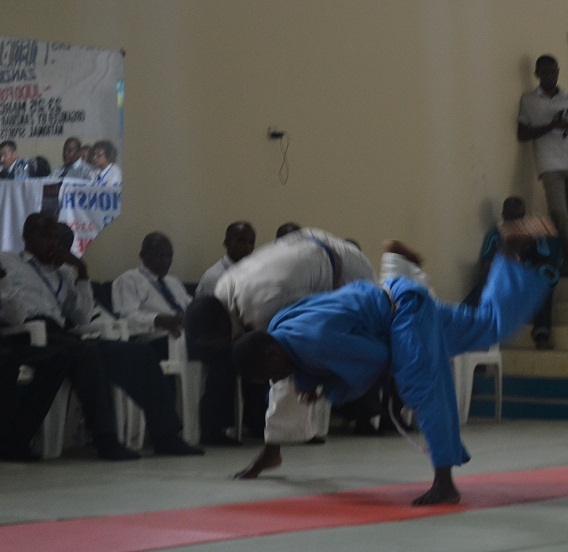 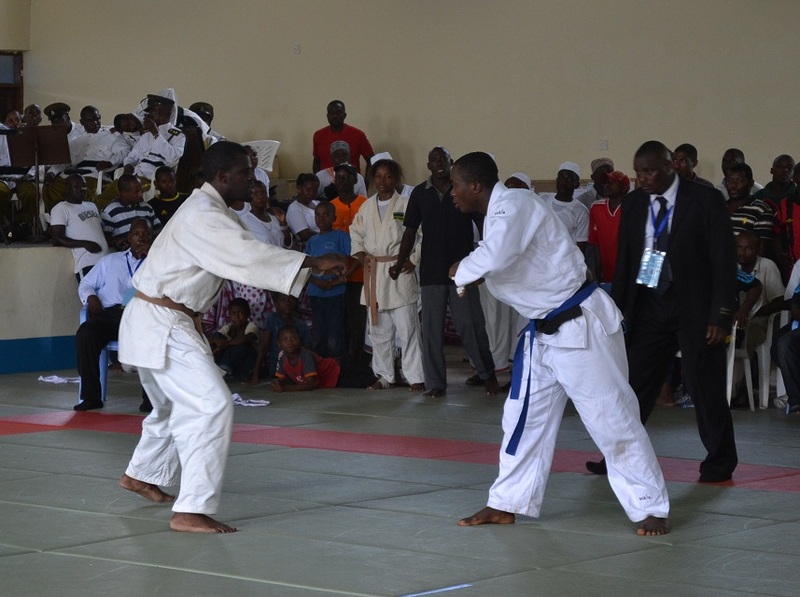 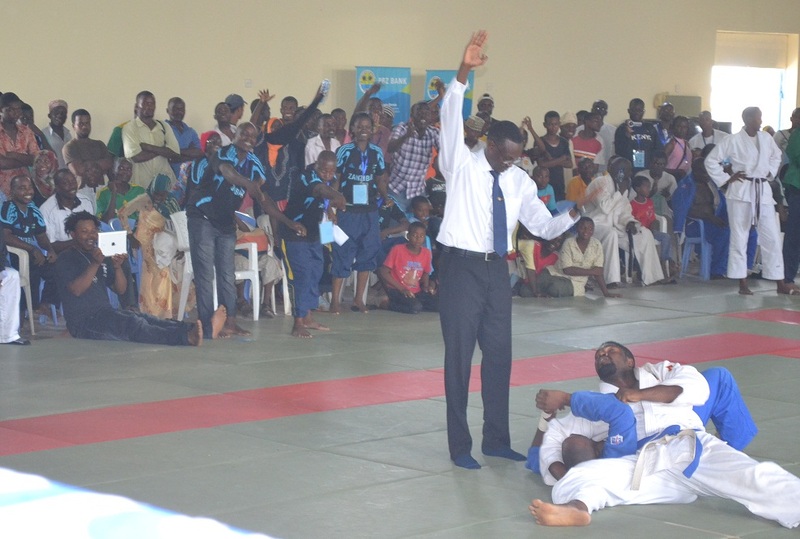 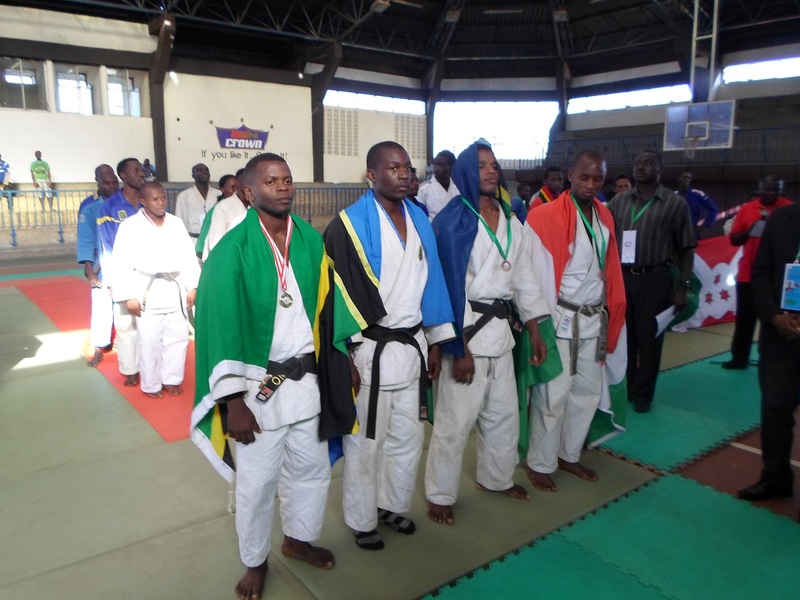 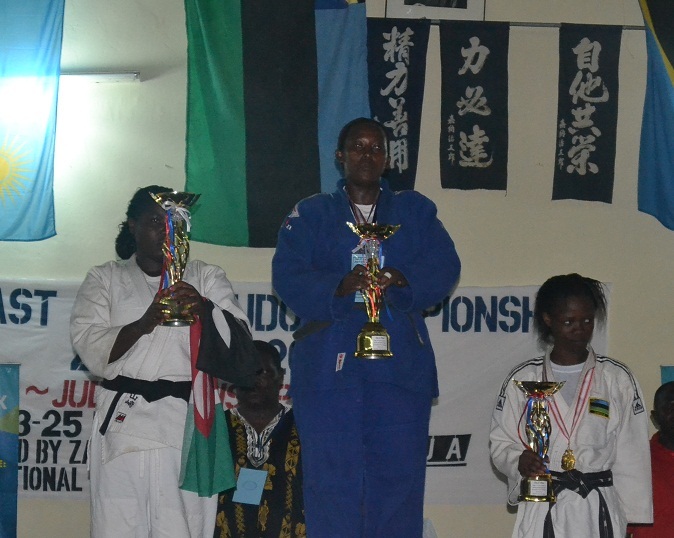 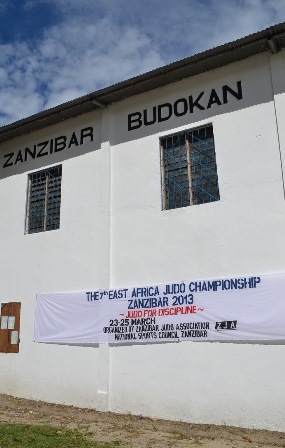 Zanzibar Judo Association shall participate for the 8th East Africa Judo Championship Nairobi-Kenya 2014. 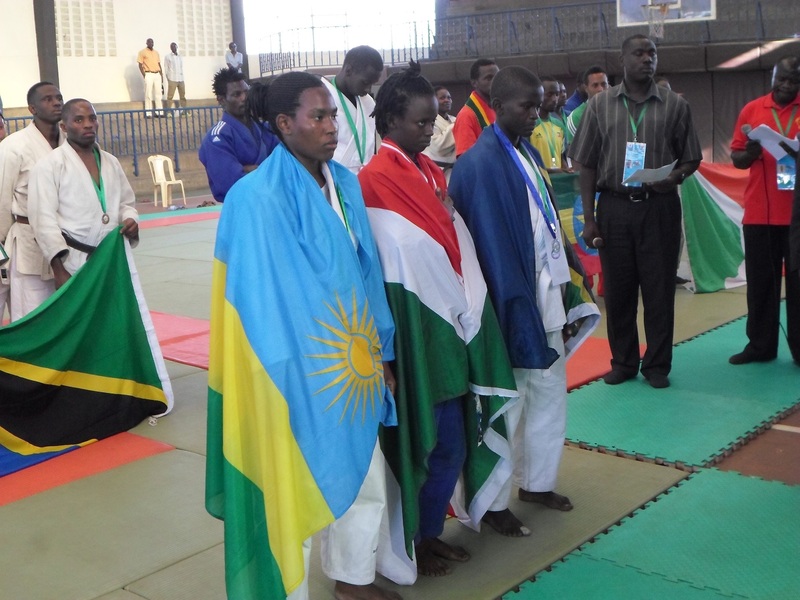 *This is the last qualifying competition for selection of Commonwealth Games Glasgow. 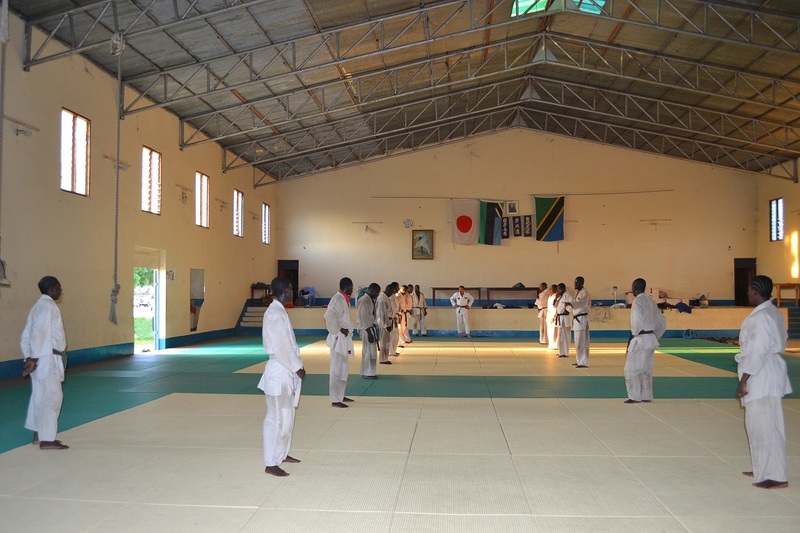 We shall continue Training Camp up to 25/April at Zanzibar Budokan. 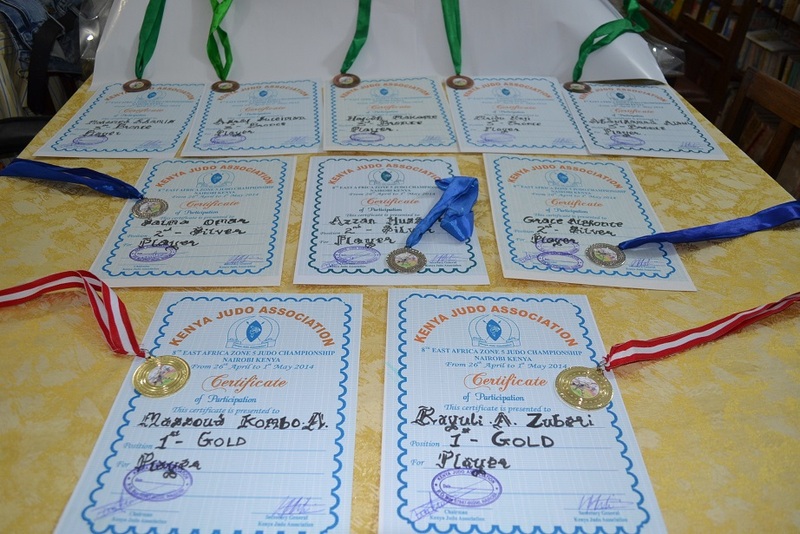 We are ready to get gold medals. 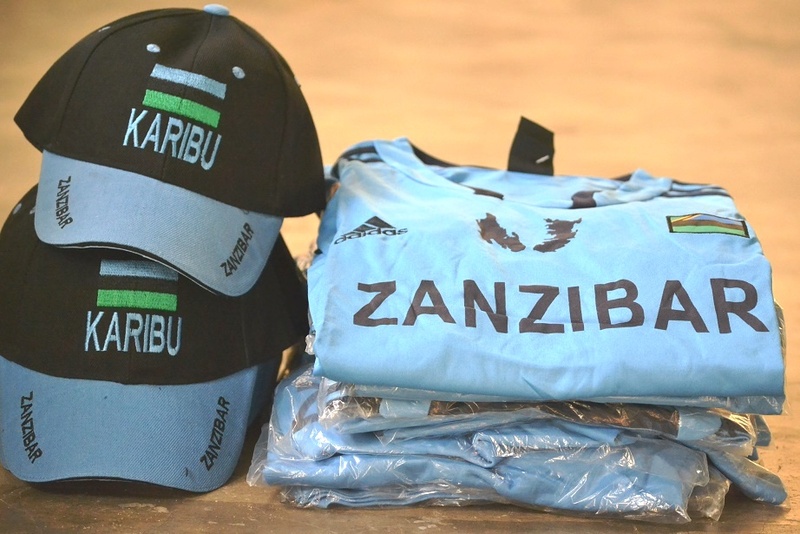 27/April ---Zanzibar Team shall depart Dar to Nairobi by Bus. 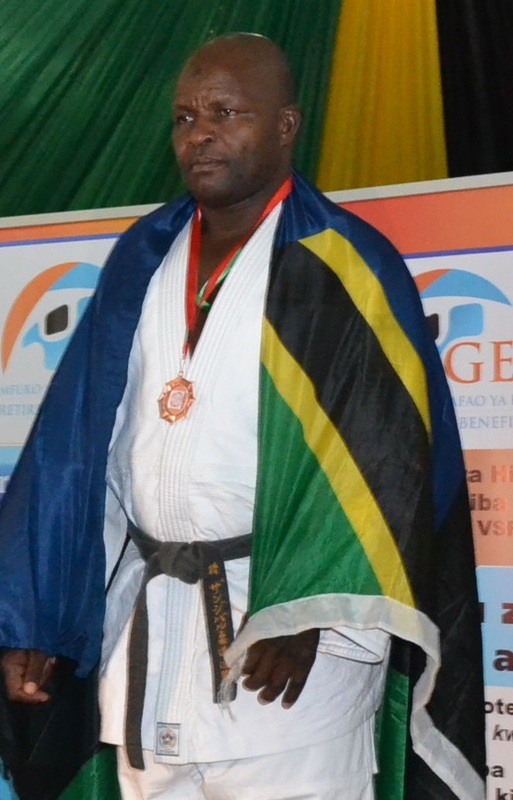 Mbarouk has choosen as a member of the special training member for CommonwelthGames Glasgow 2014, and will go to Turky soon. 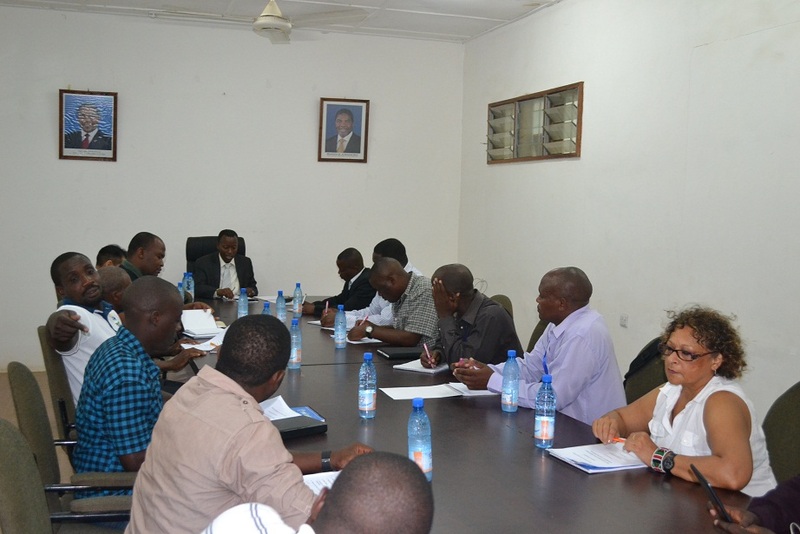 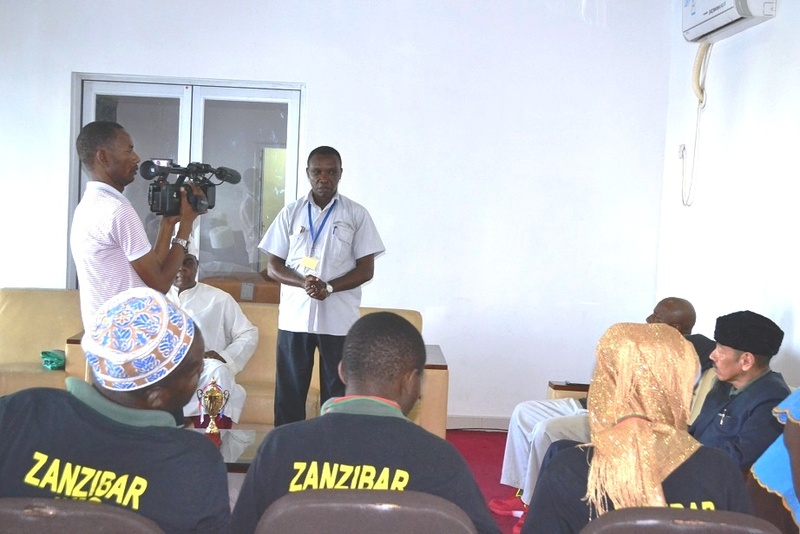 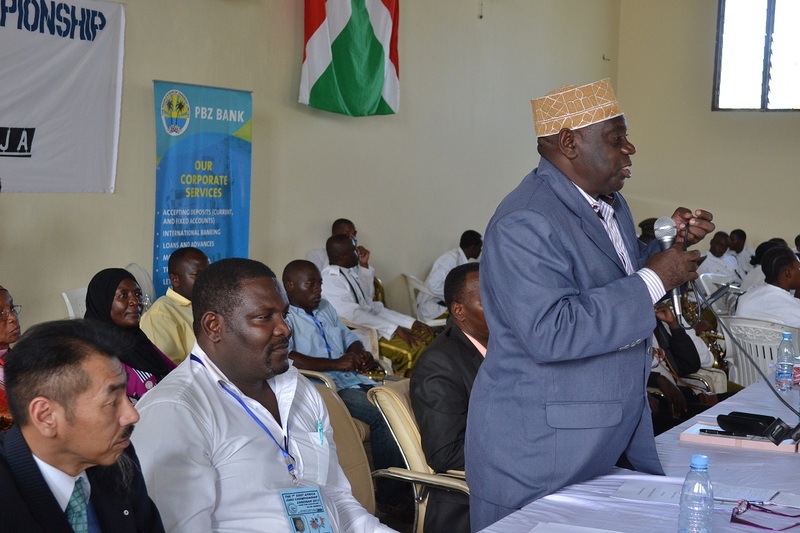 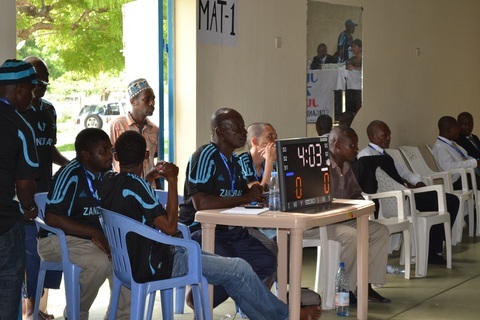 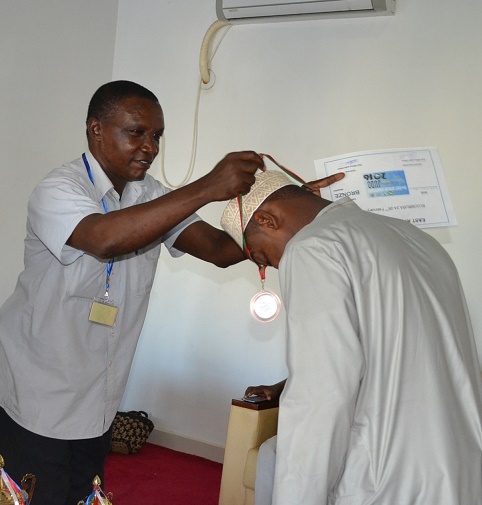 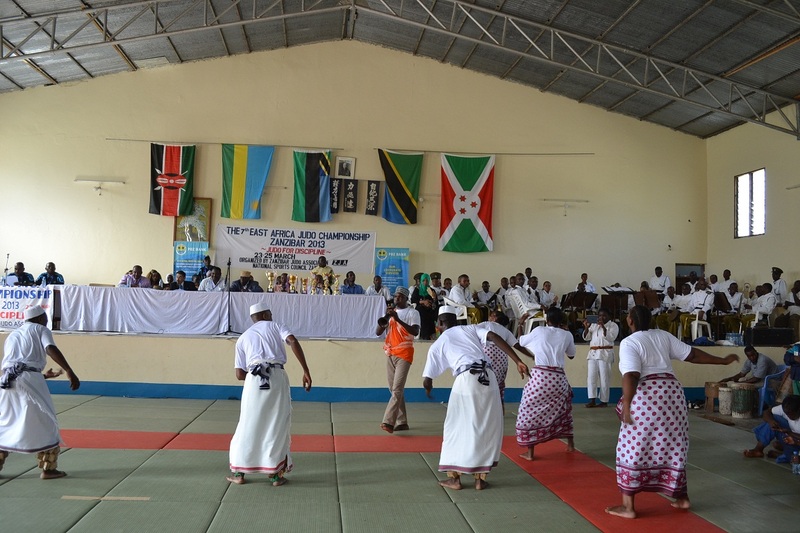 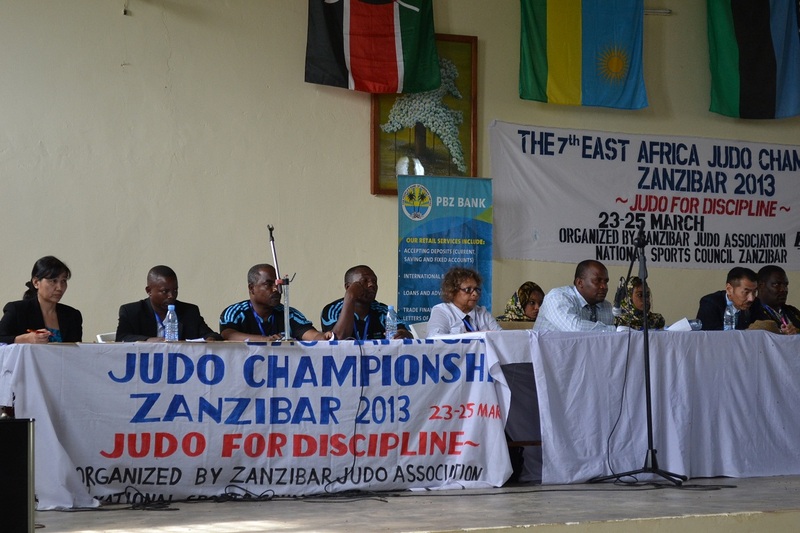 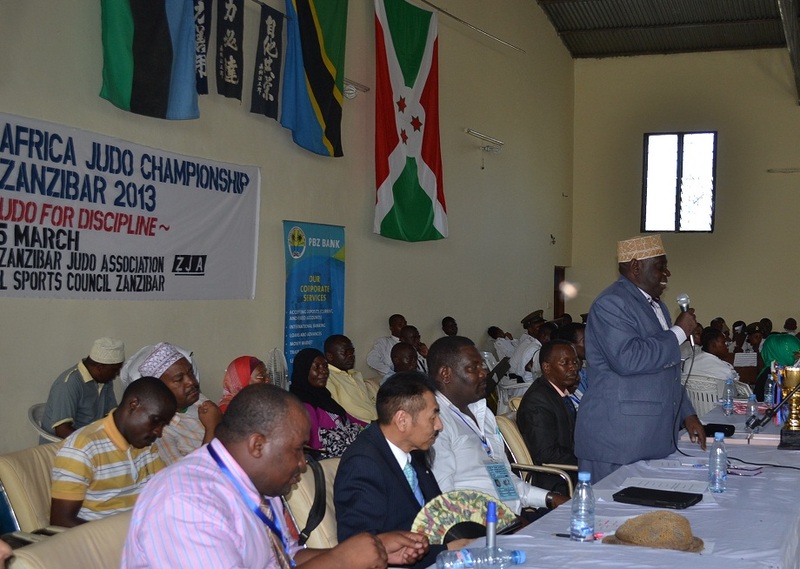 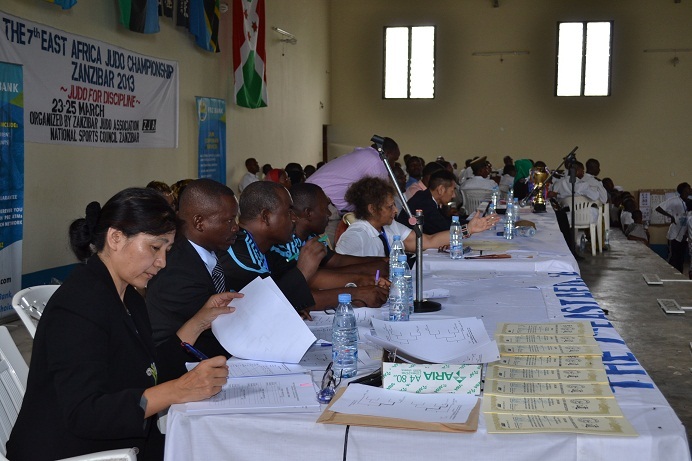 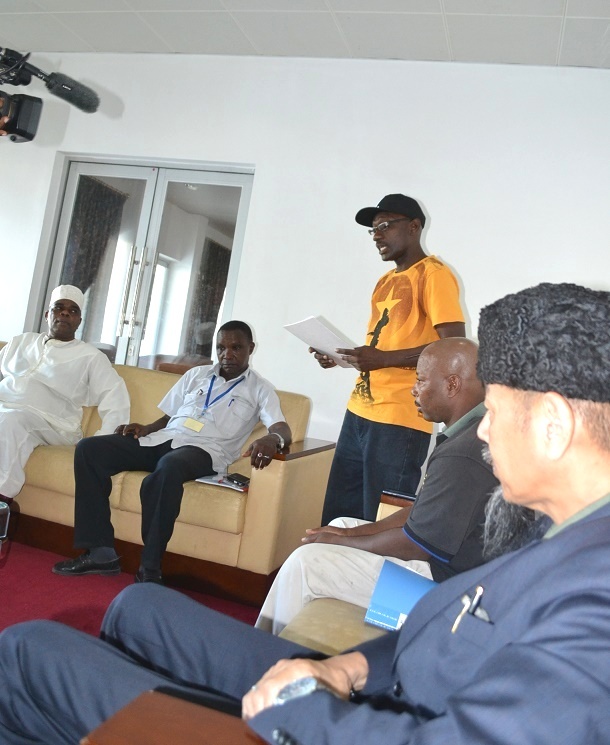 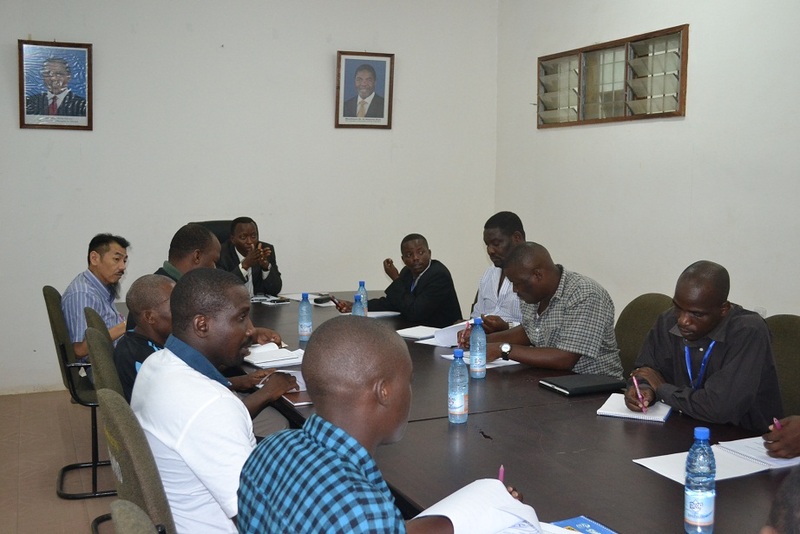 On 25/03/2013, Congress and Election of East Africa Judo Zone5 were held at National Sports Council Conference Room, Zanzibar. 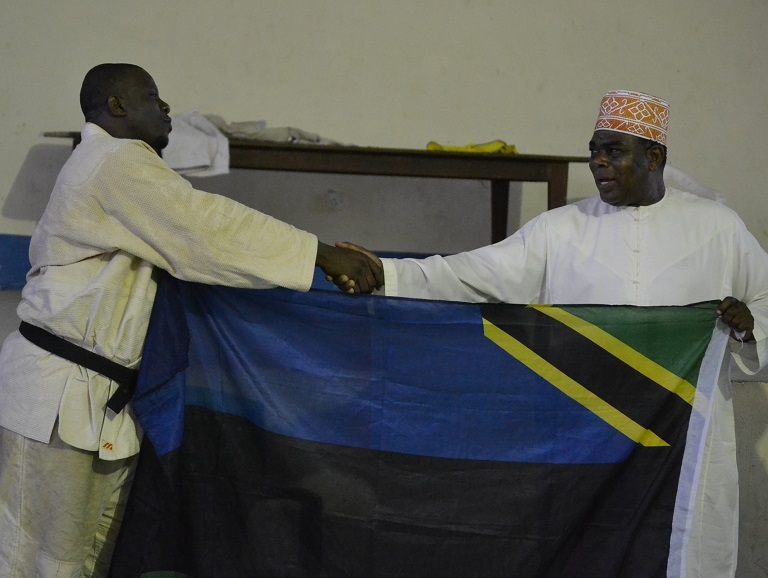 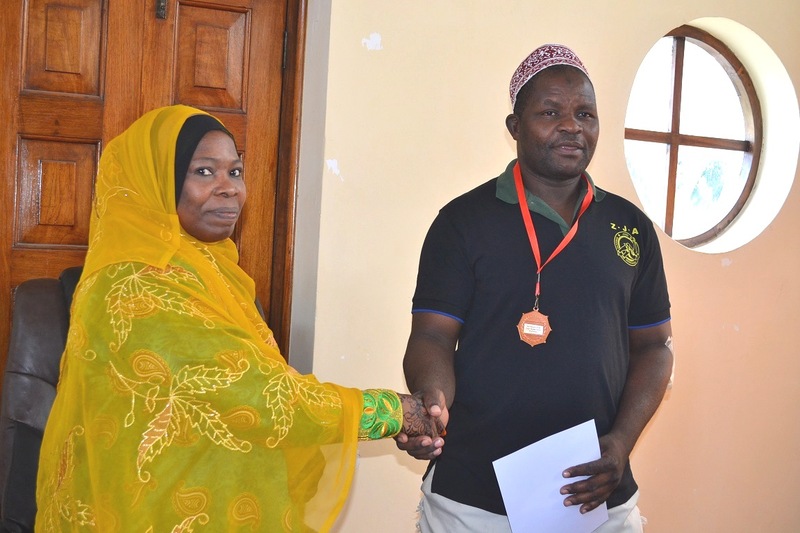 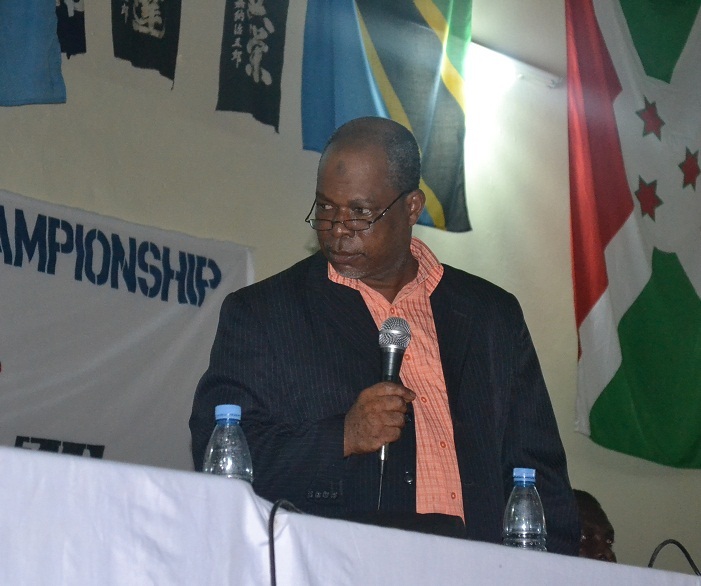 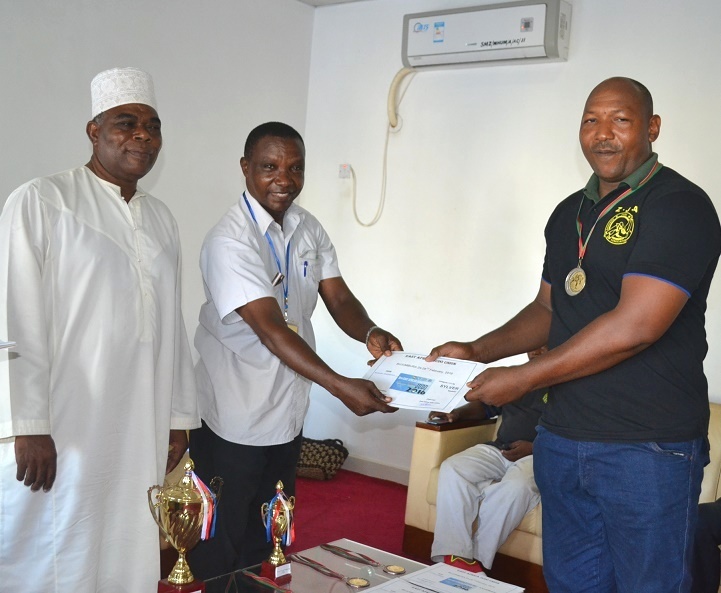 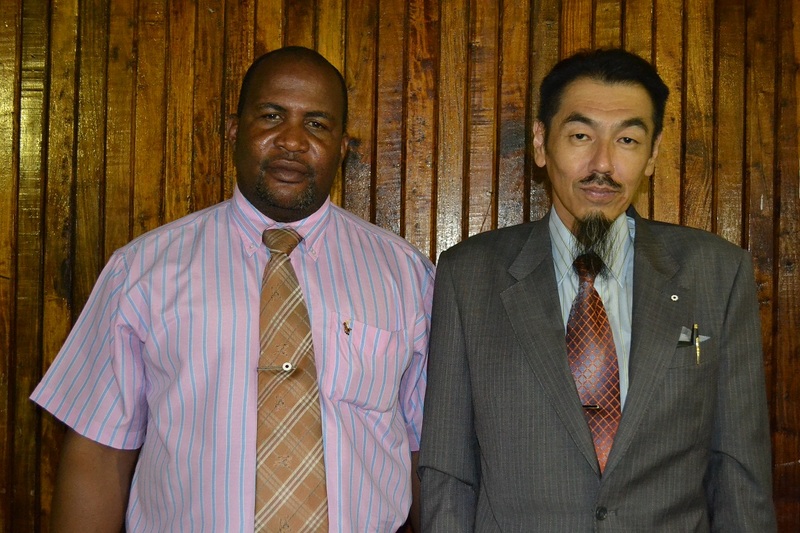 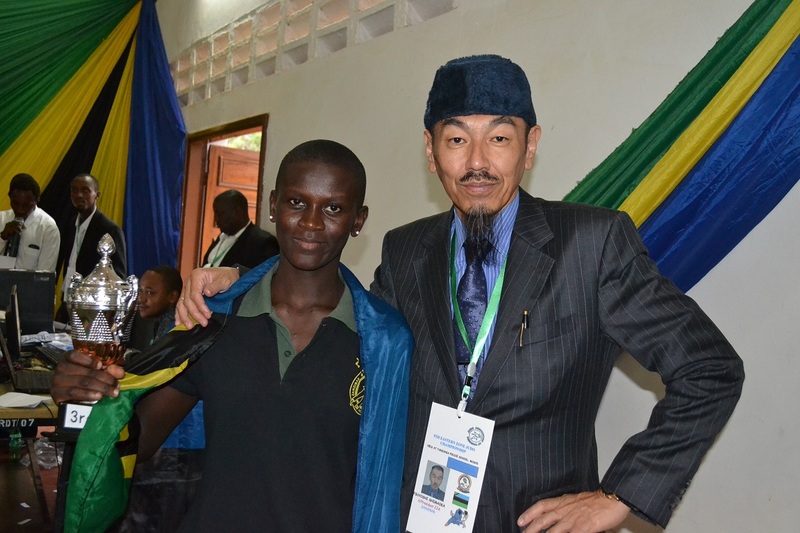 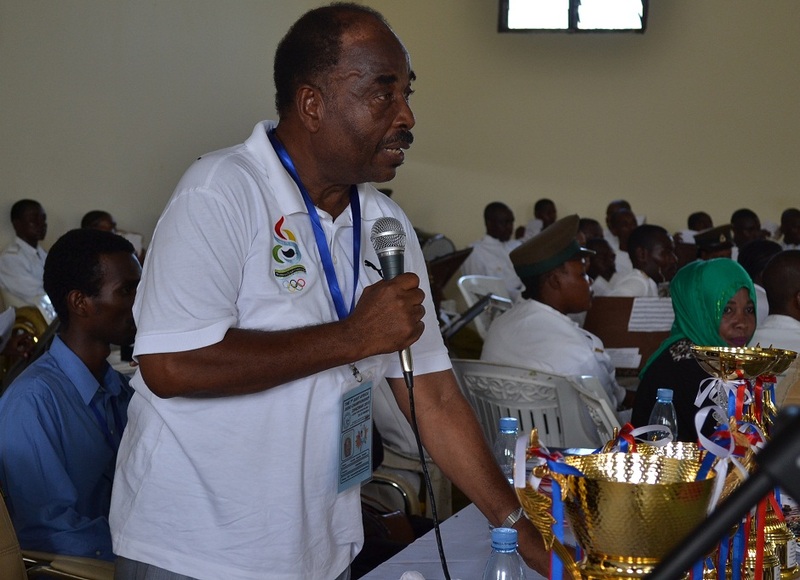 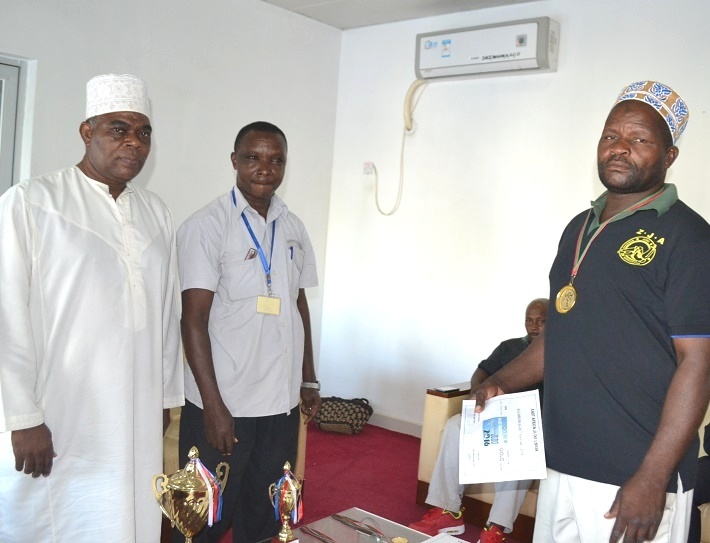 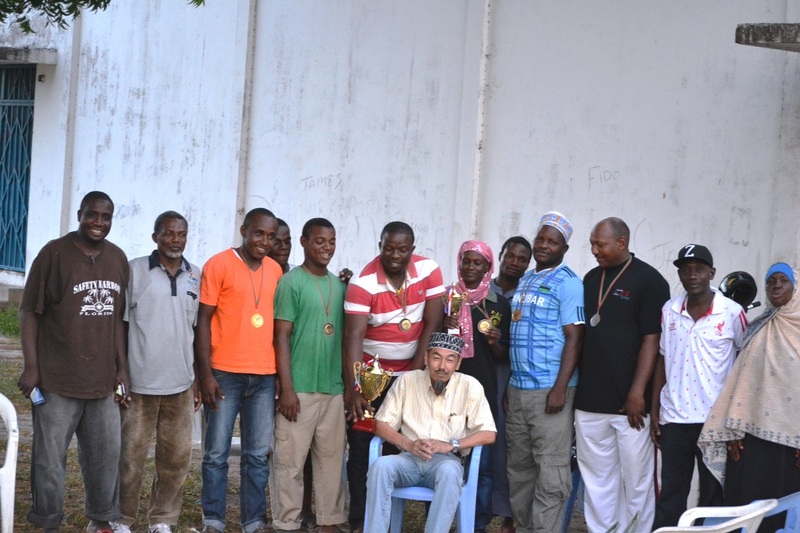 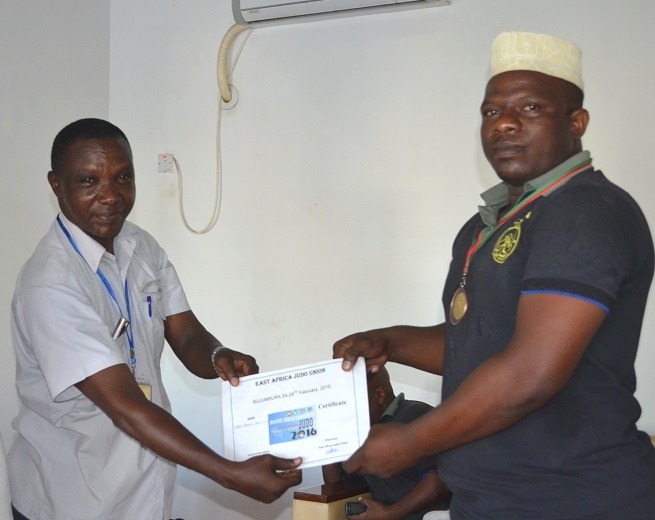 Haji Hassan HAMDAN, President of Zanzibar Judo Association has became the president of Zone5, and Tsuyoshi SHIMAOKA, Honorary President of Zanzibar Judo Association was elected again to be Sports Director of Zone5. 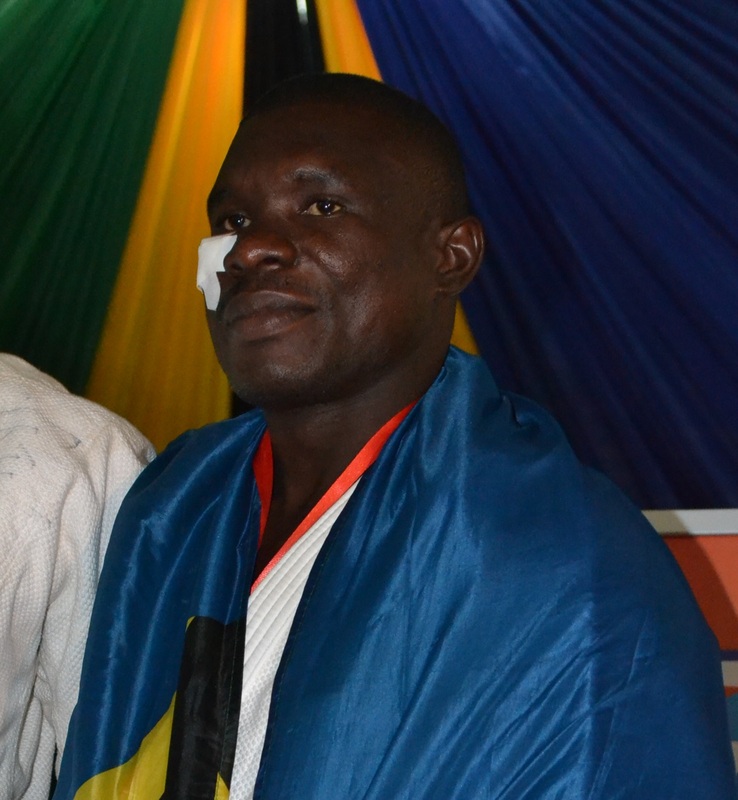 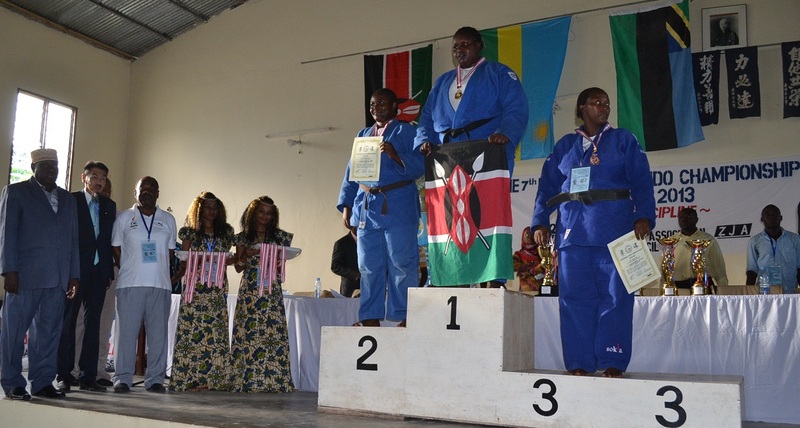 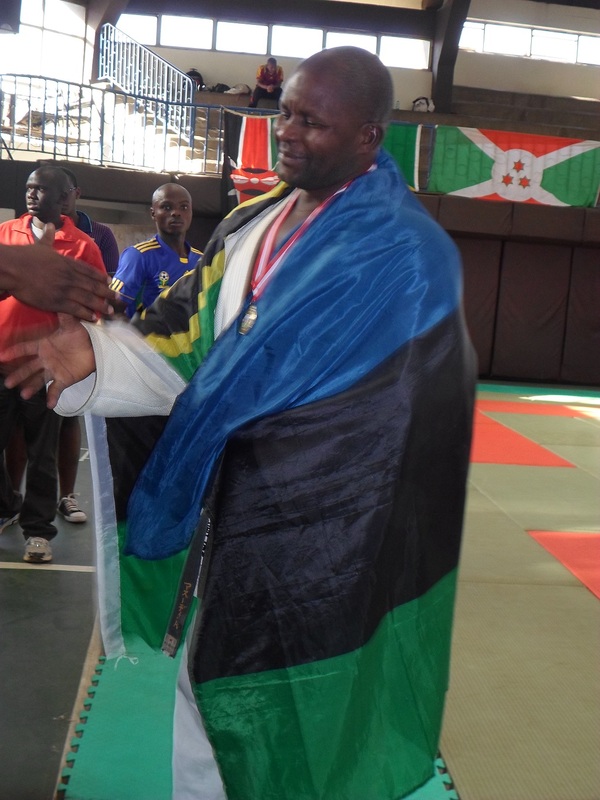 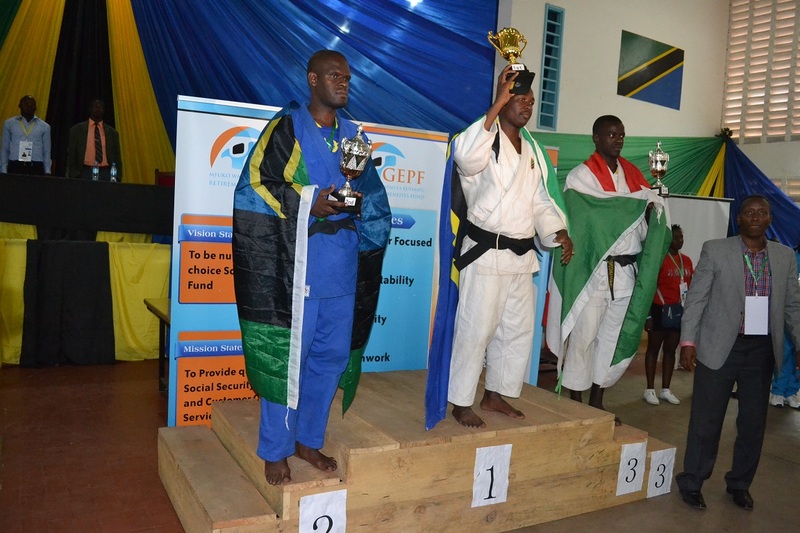 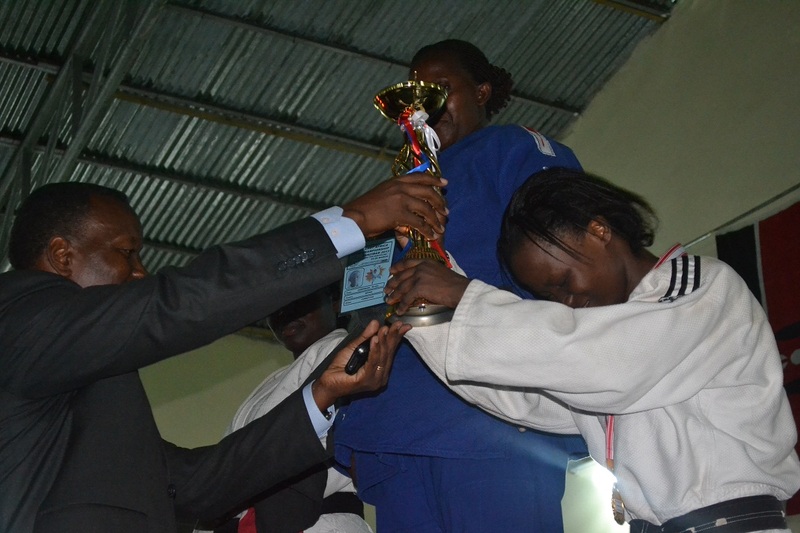 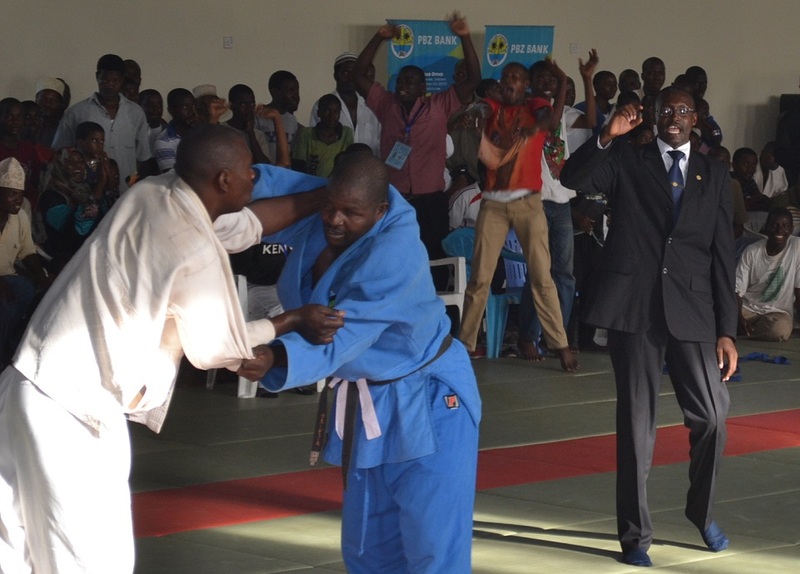 He has been Champion of -100kg Category 7times since East Africa Judo Championship has started in 2007. 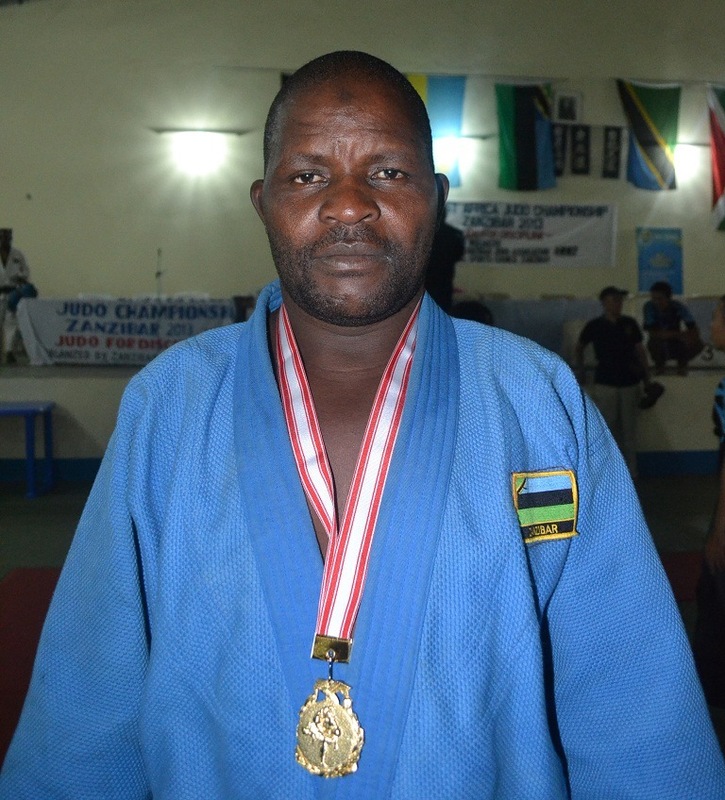 He has never lost even one time. 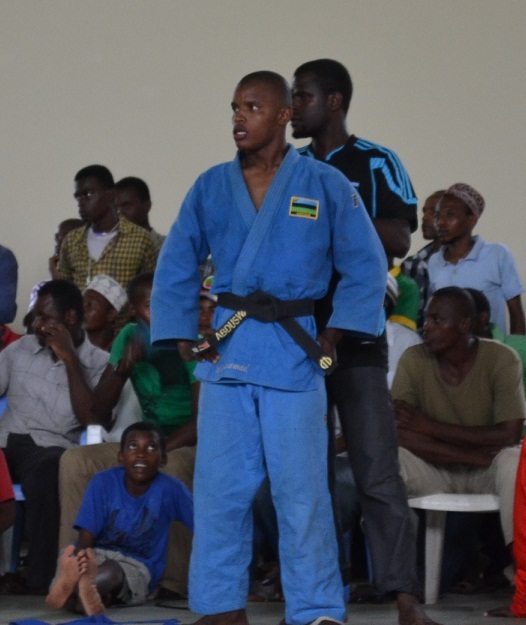 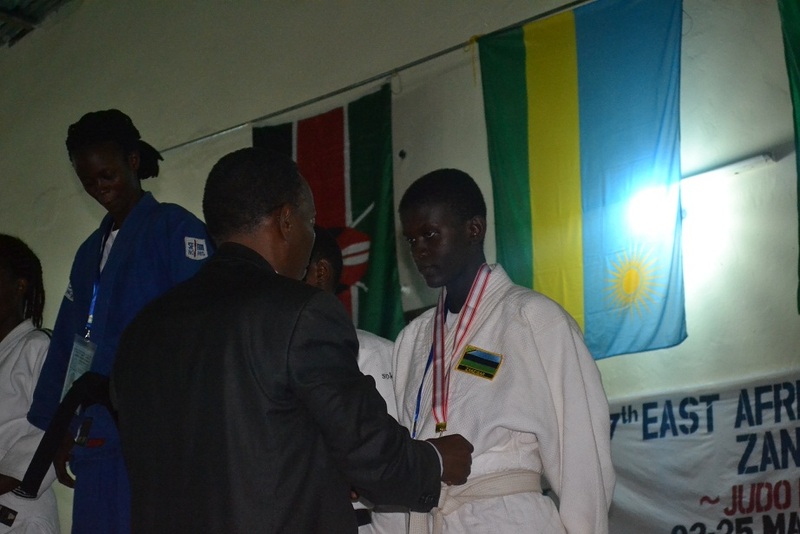 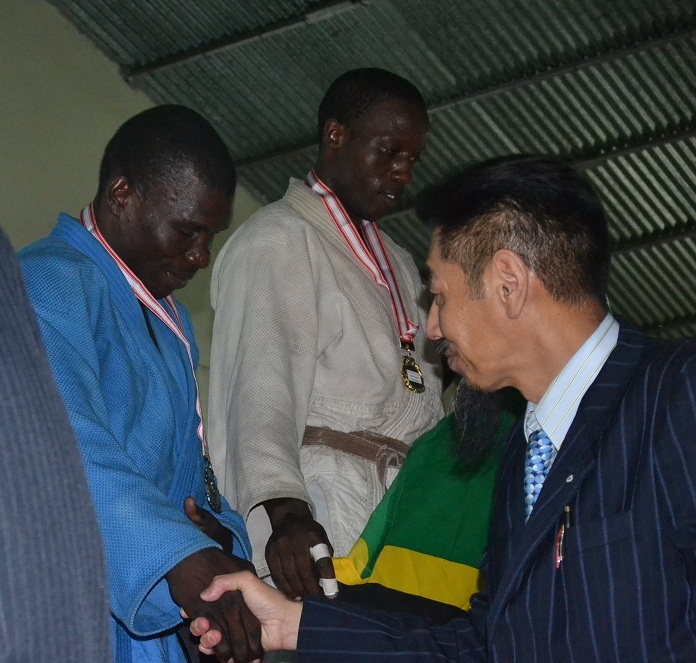 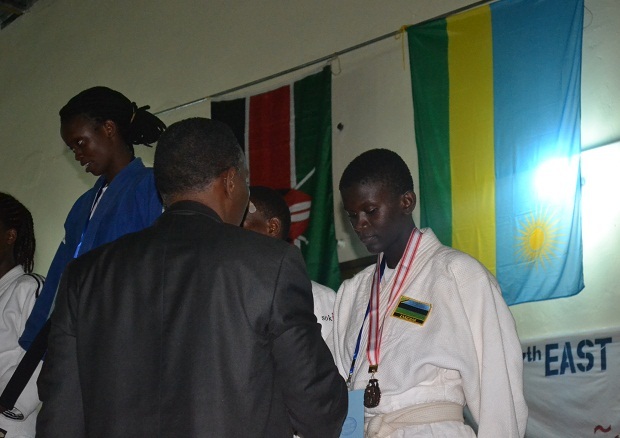 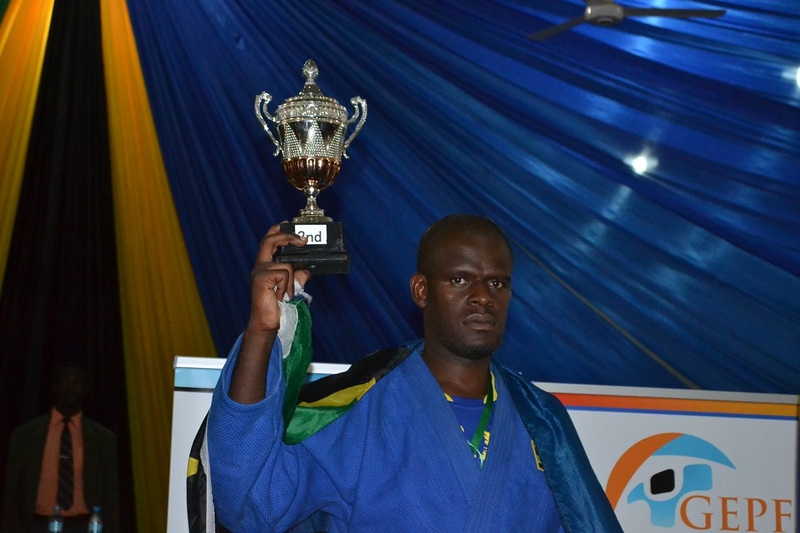 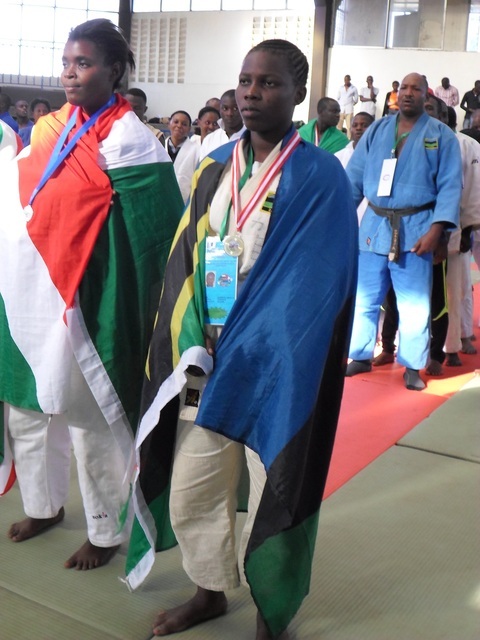 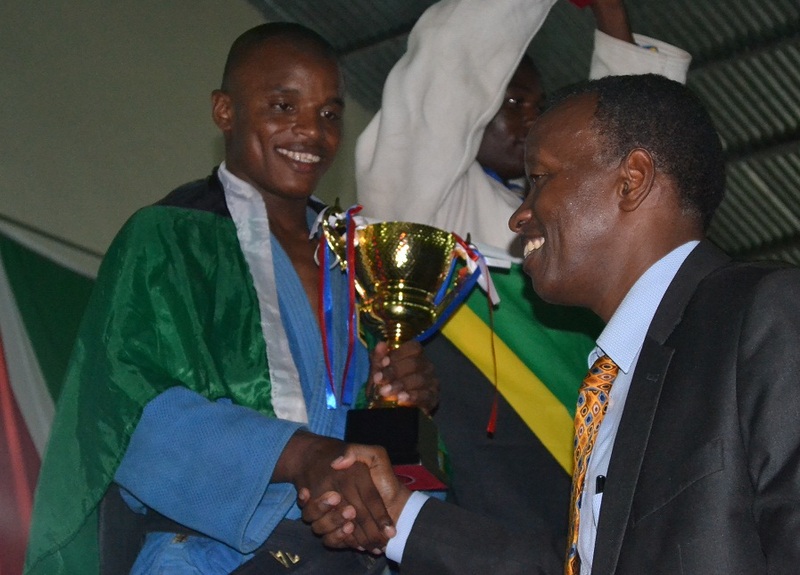 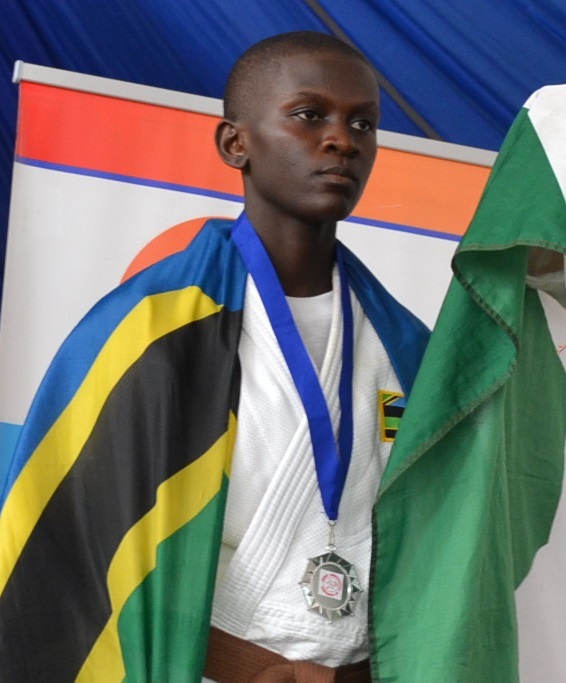 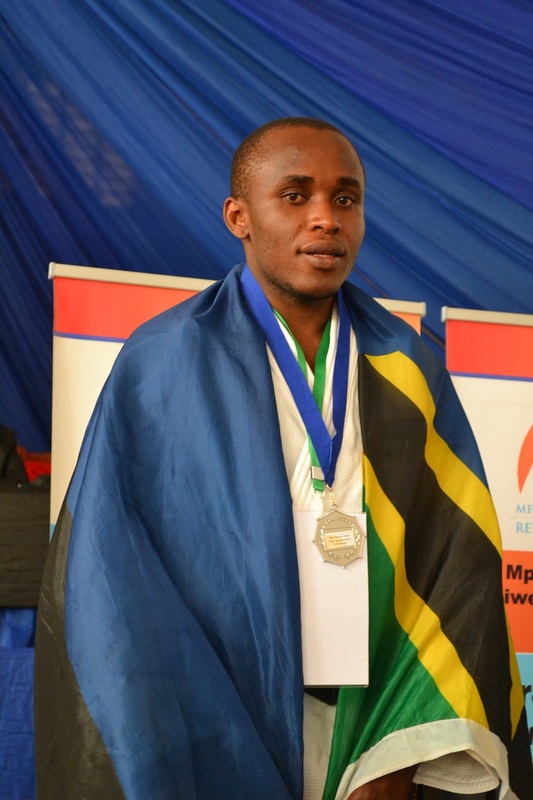 He has made a big record and history in East Africa judo Zone5. 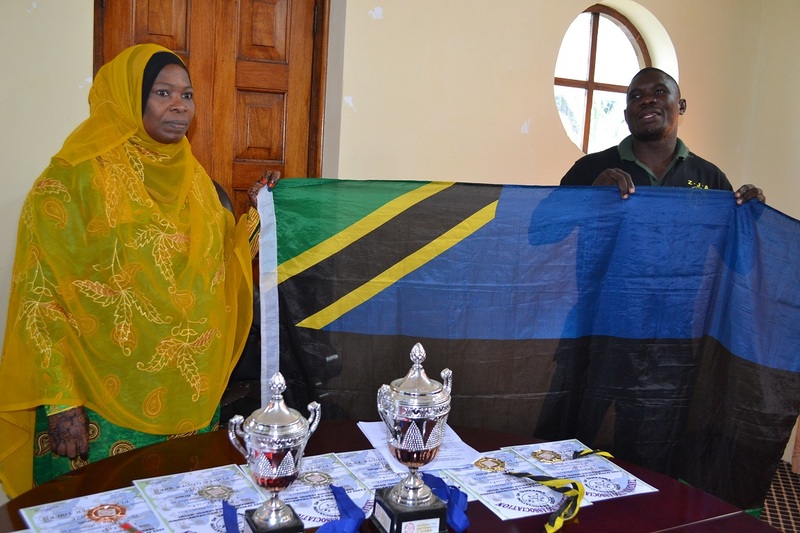 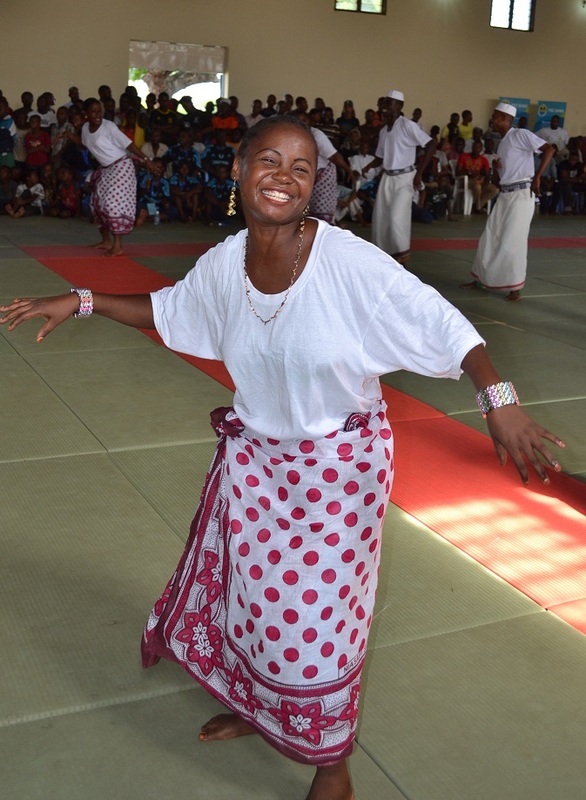 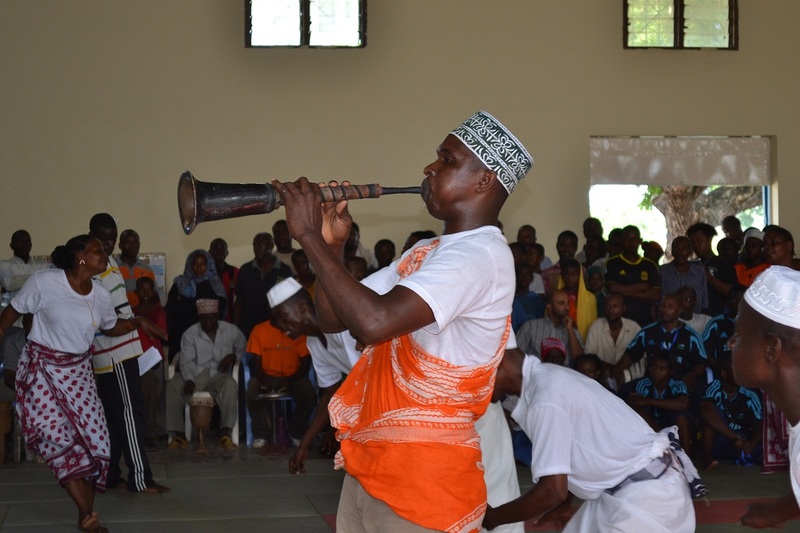 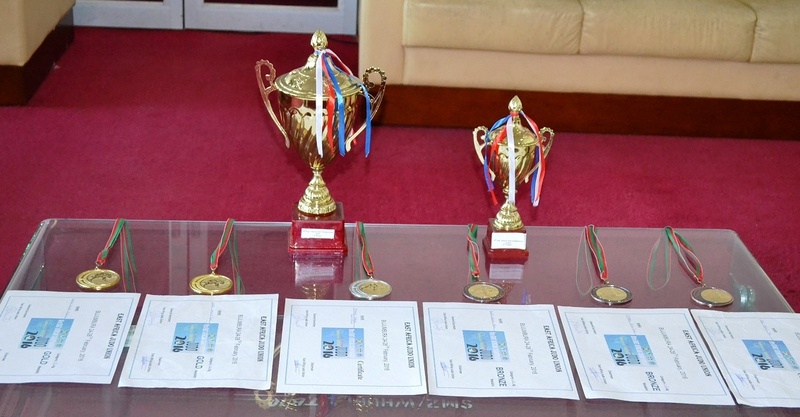 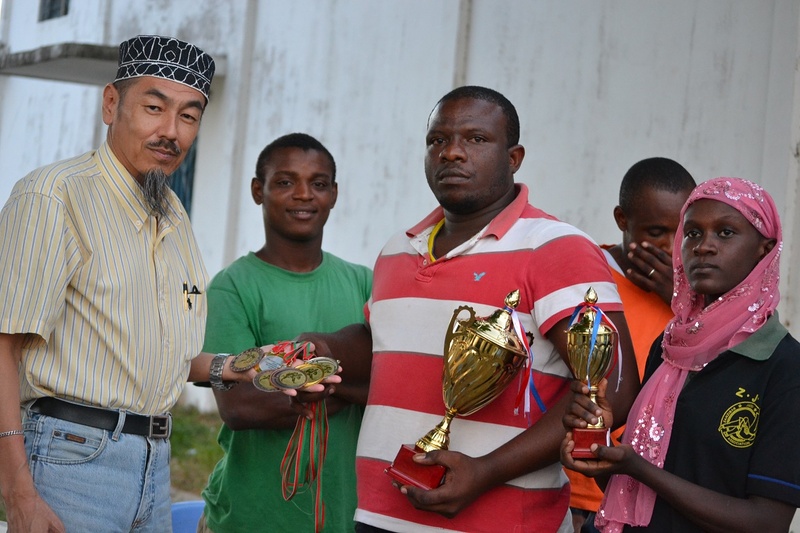 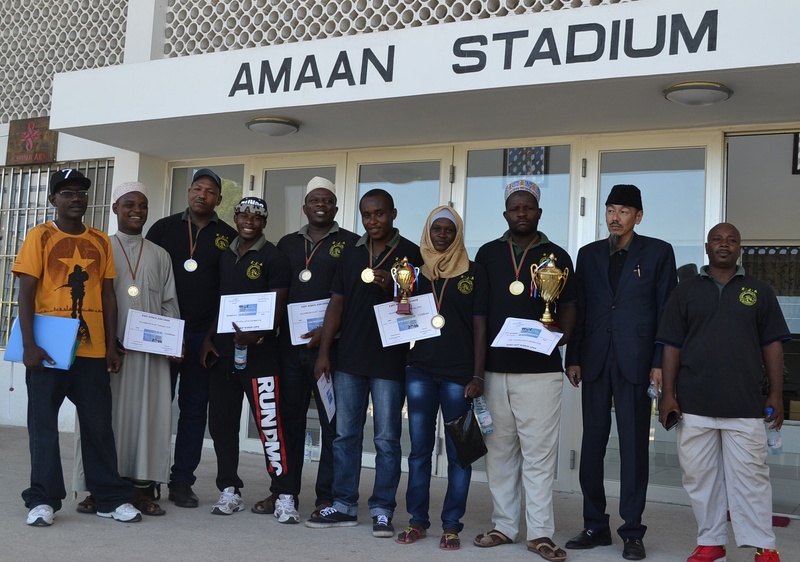 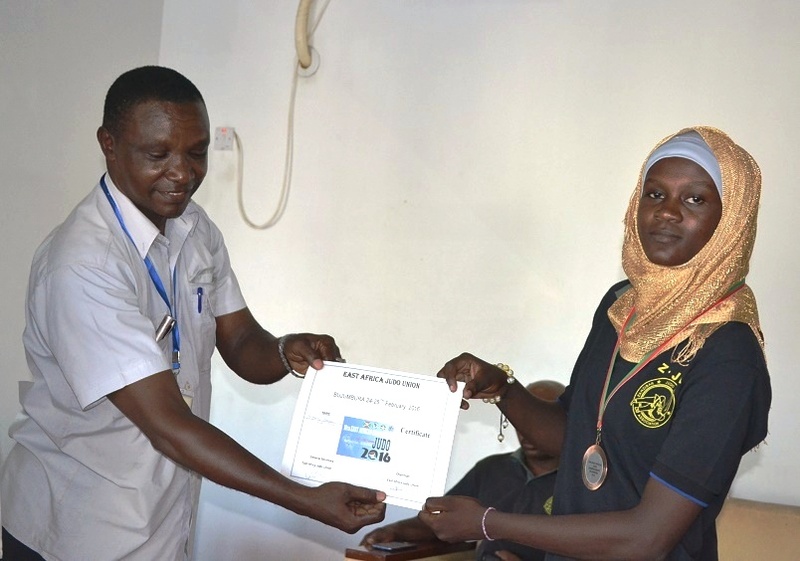 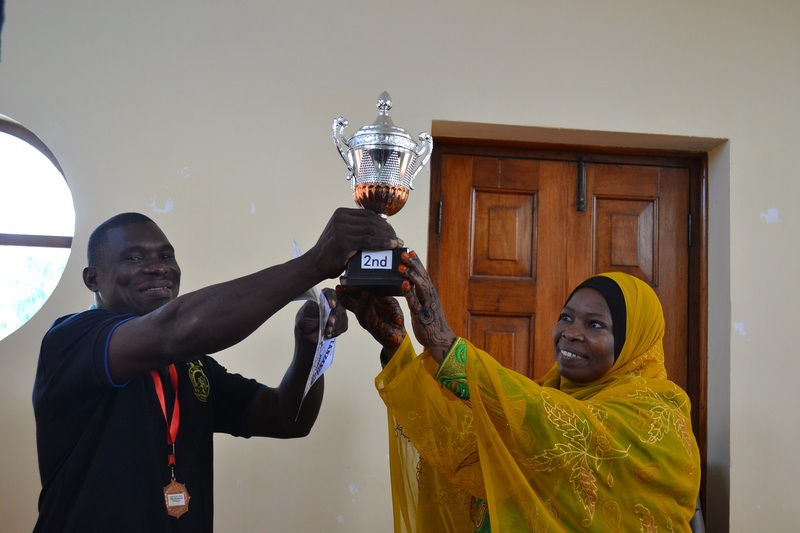 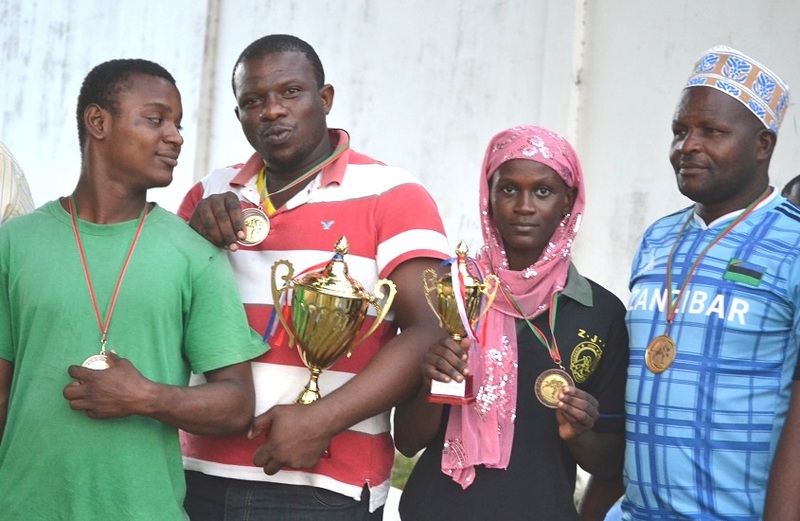 Finally, Zanzibar Men won 2nd prize, and Zanzibar Women won 3rd prize. 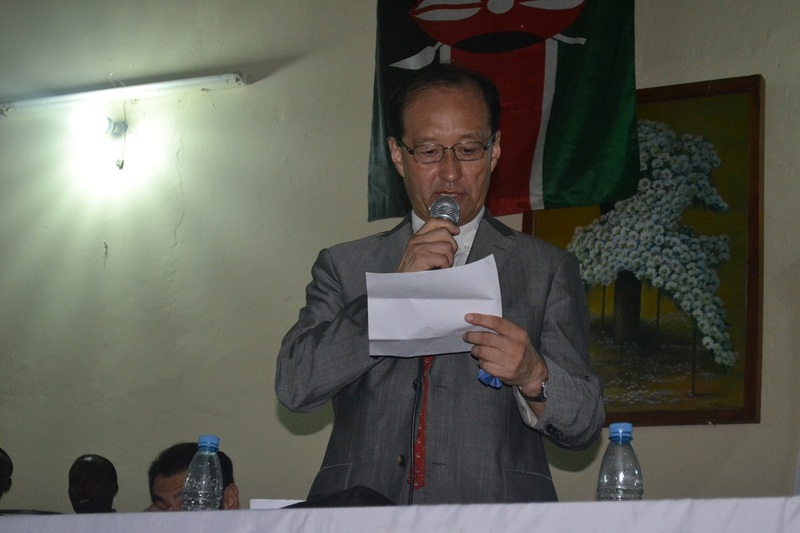 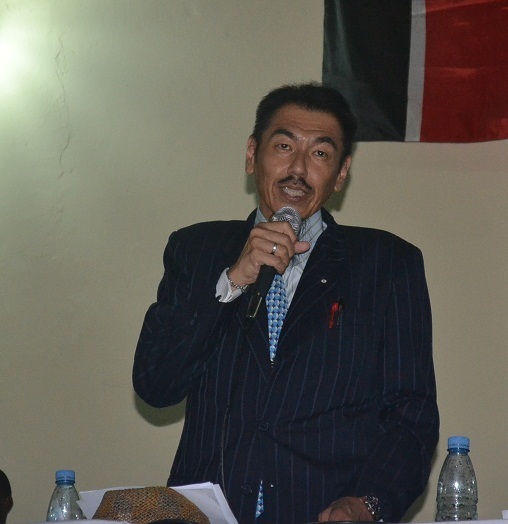 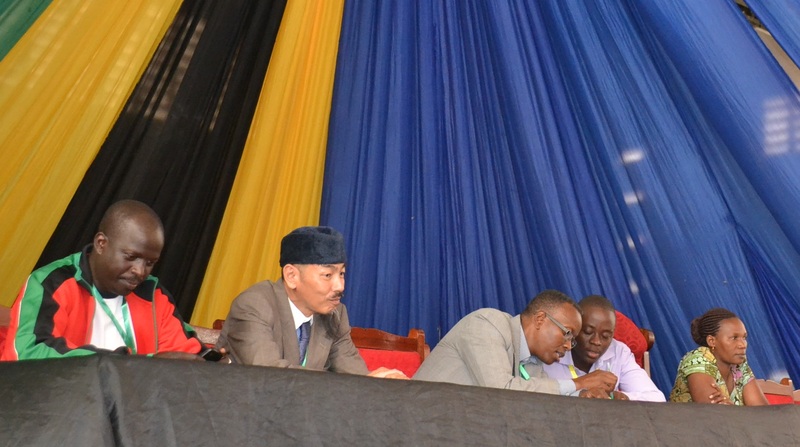 Speech from Mr.Masaki OKADA, Ambassador, Embassy of Japan in Tanzania. 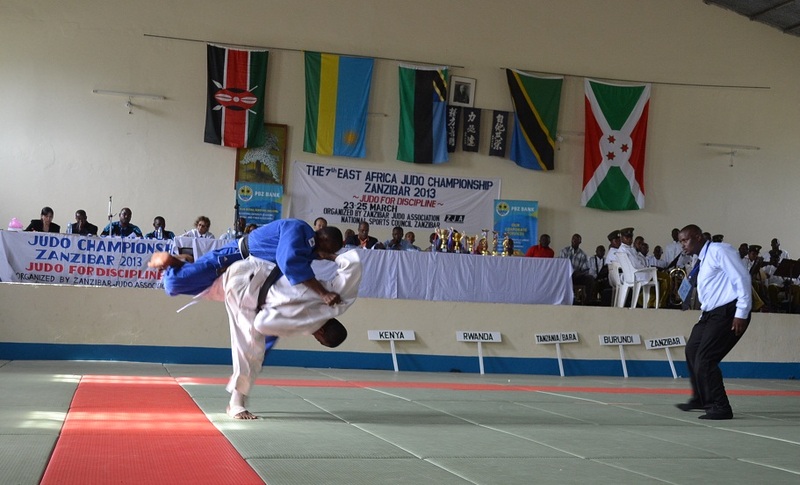 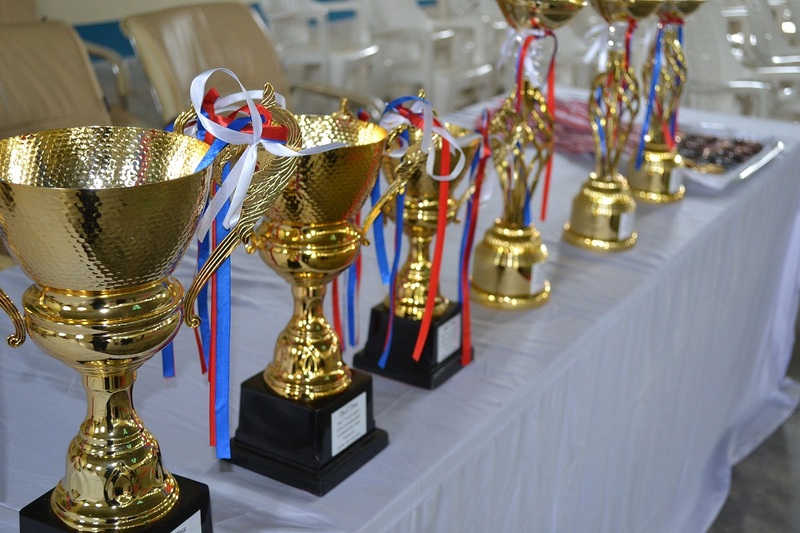 It was the biggest East Africa Championship since it has started in 2007. 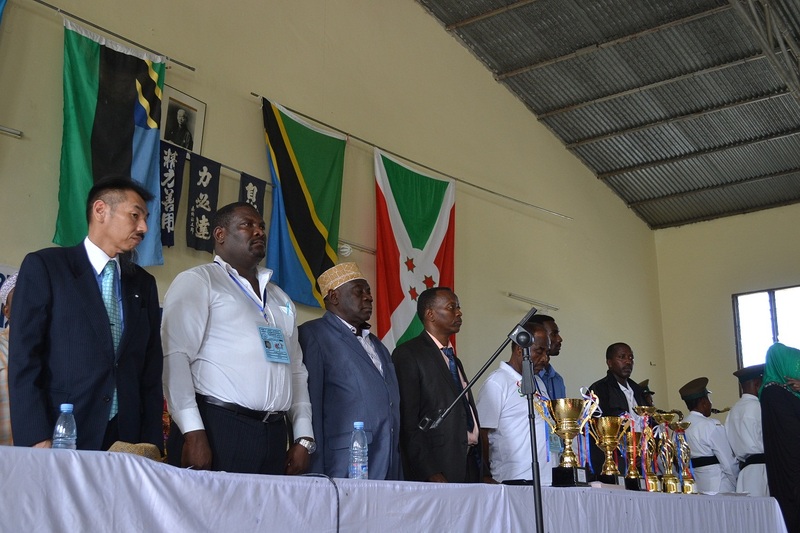 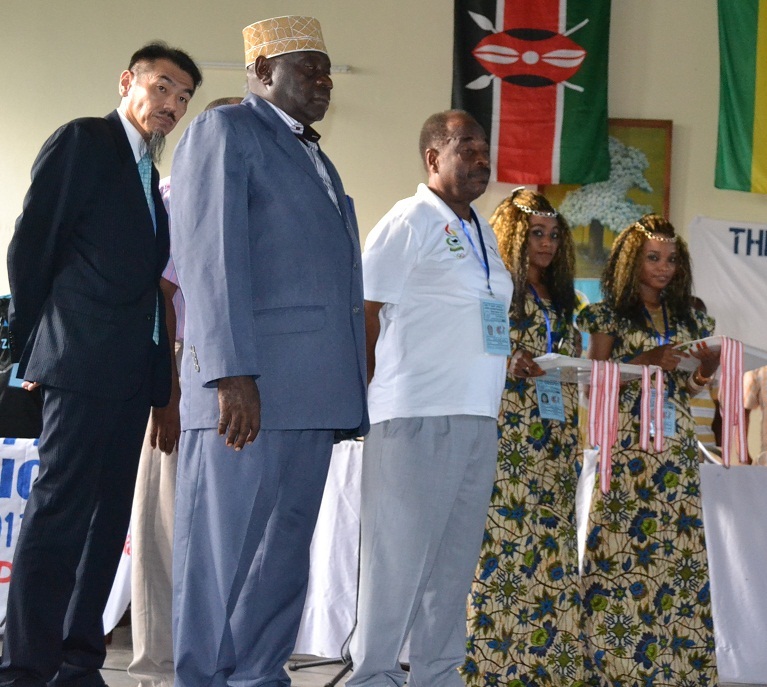 Speech from Mr. Abdalla Rashid GULAM, President, Tanzania Olympic Committee.